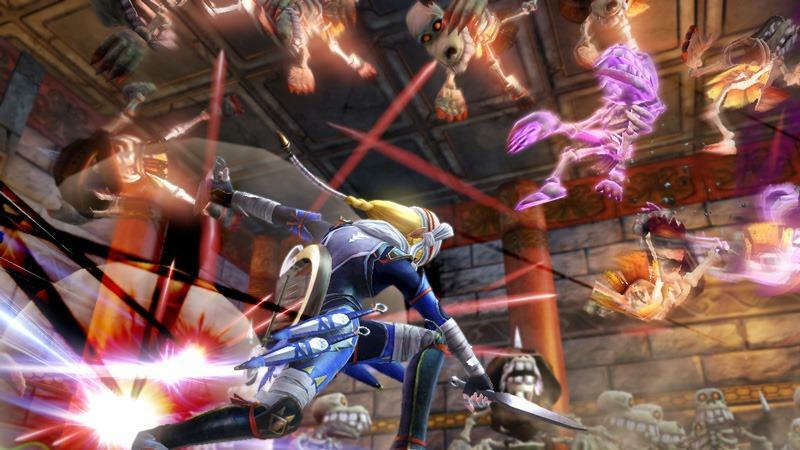 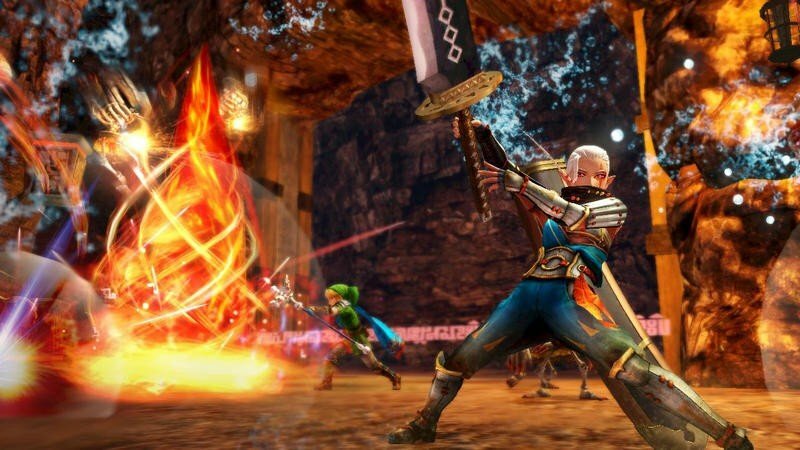 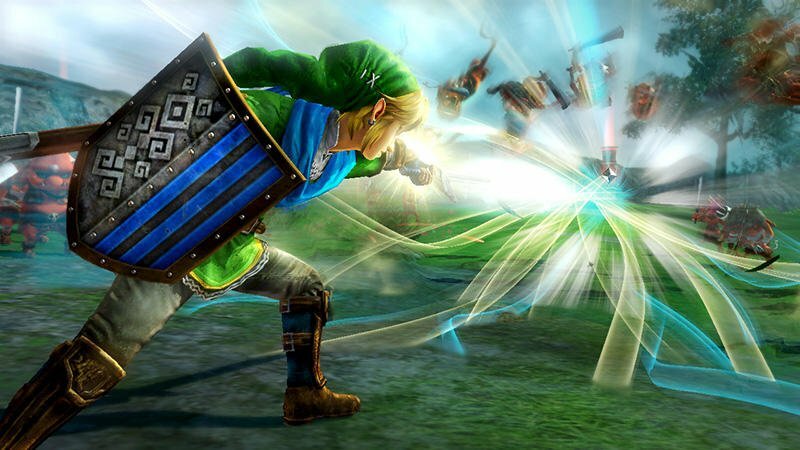 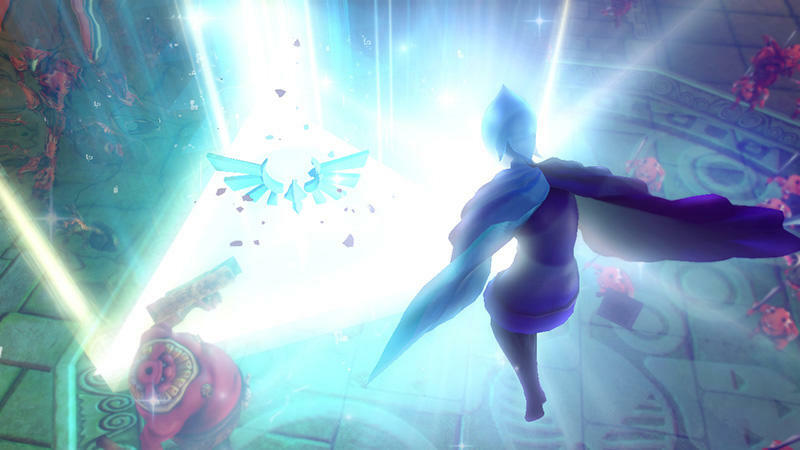 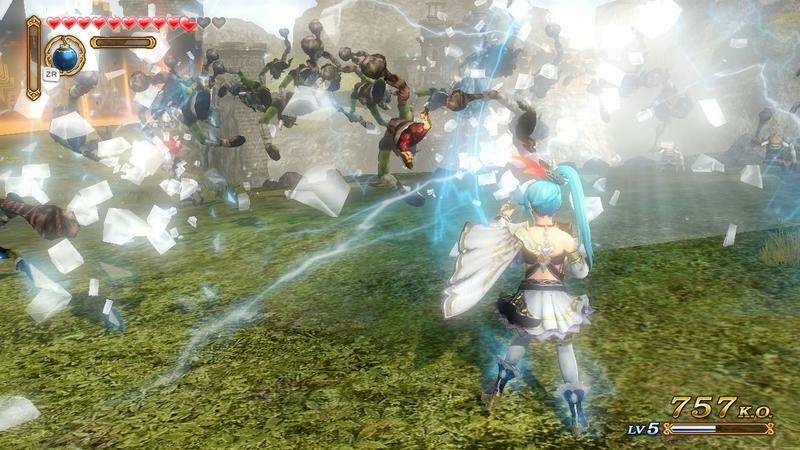 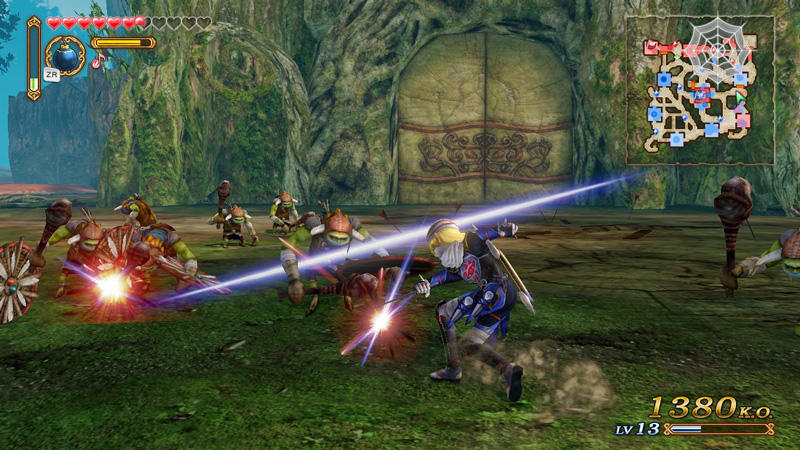 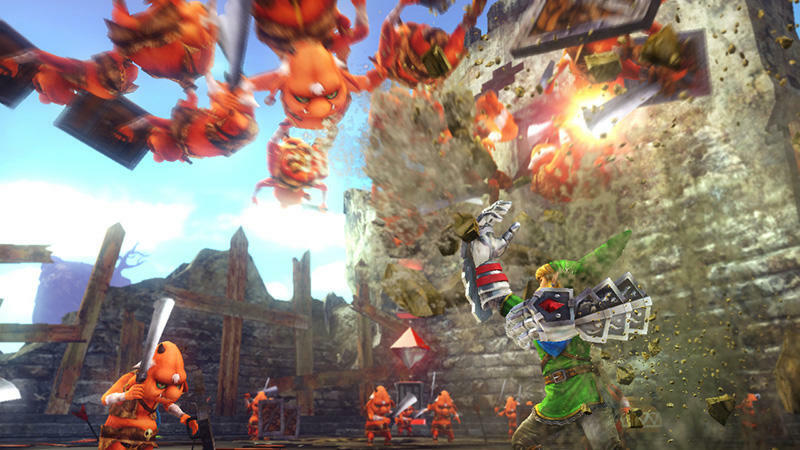 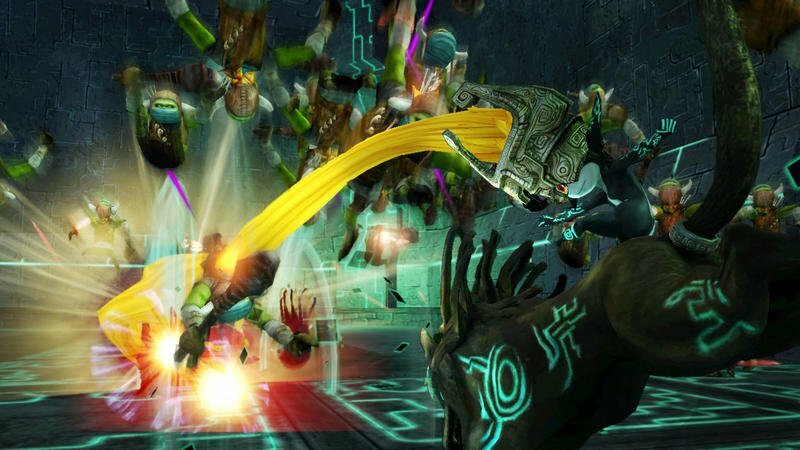 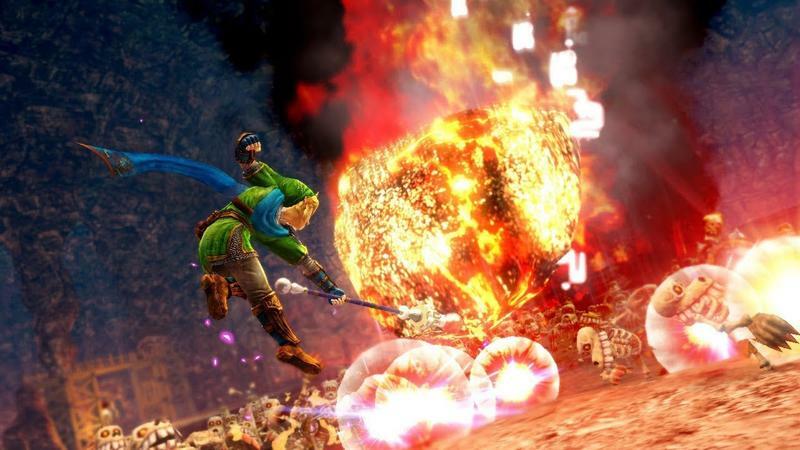 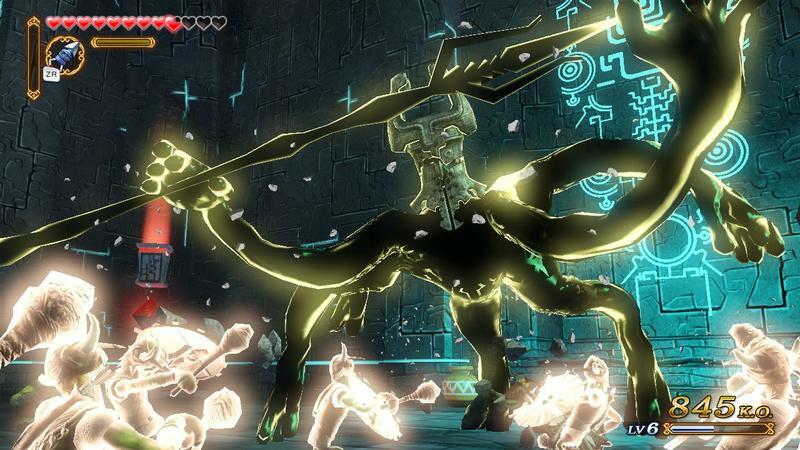 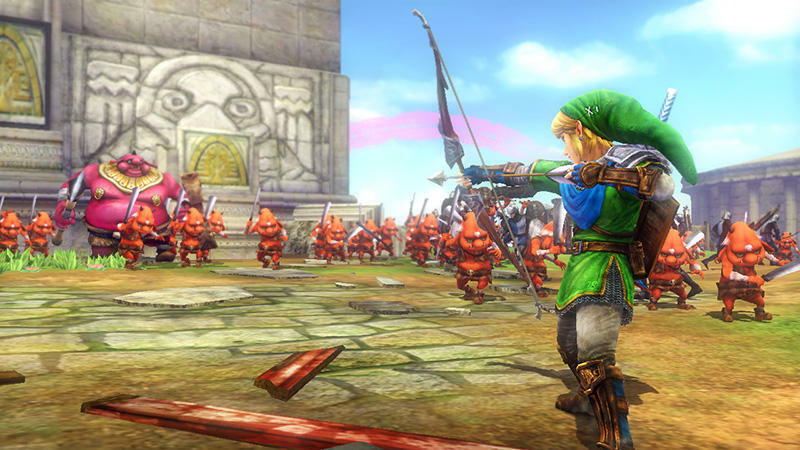 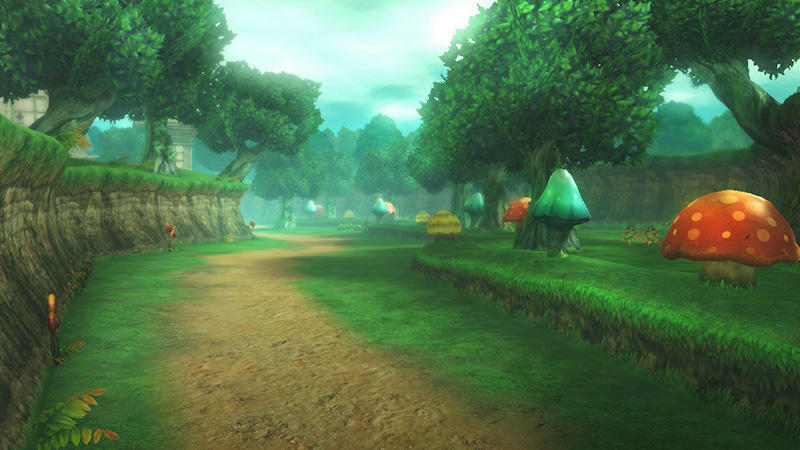 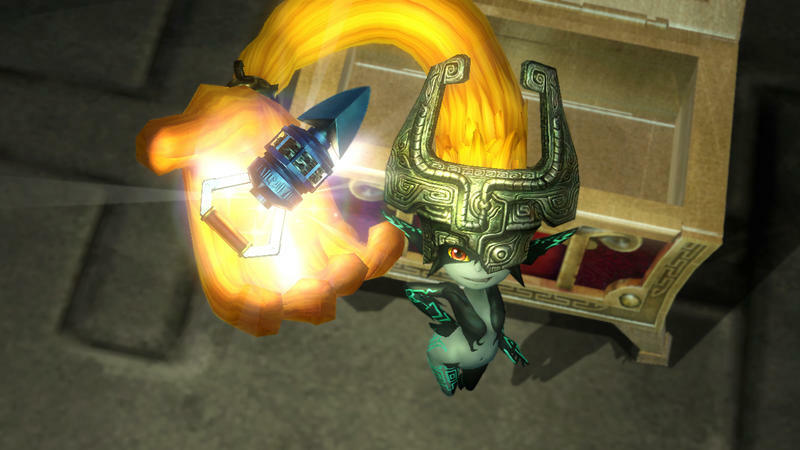 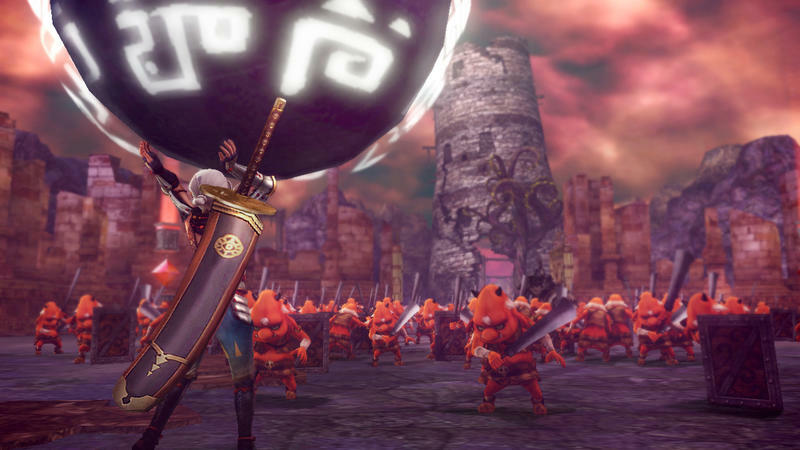 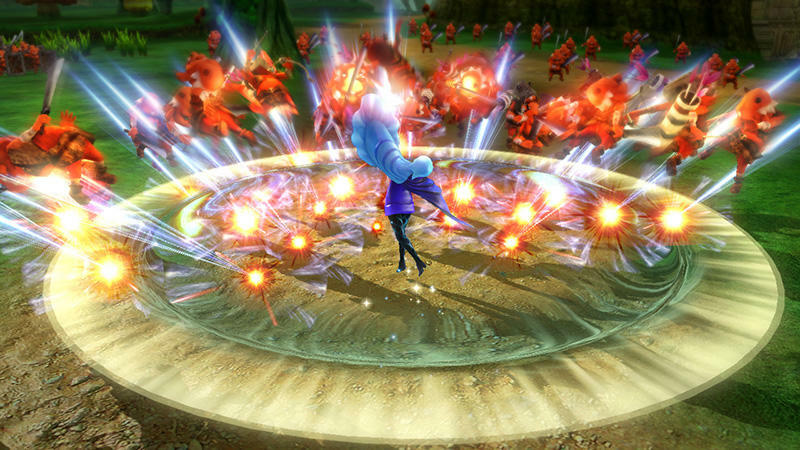 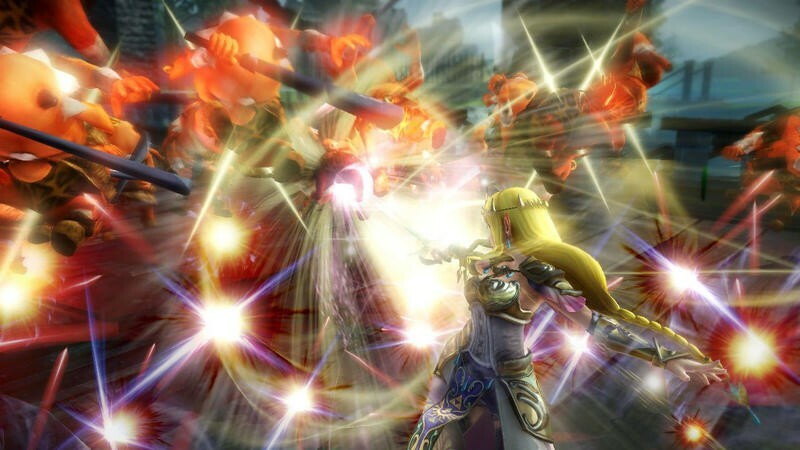 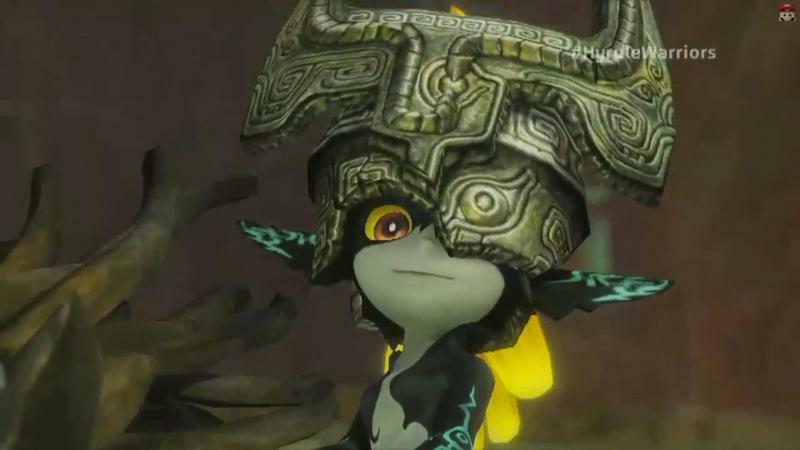 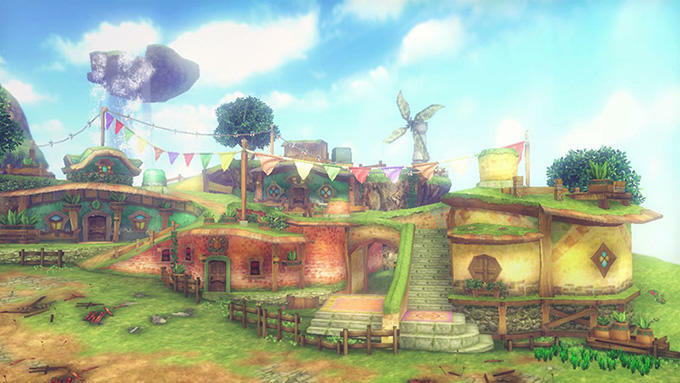 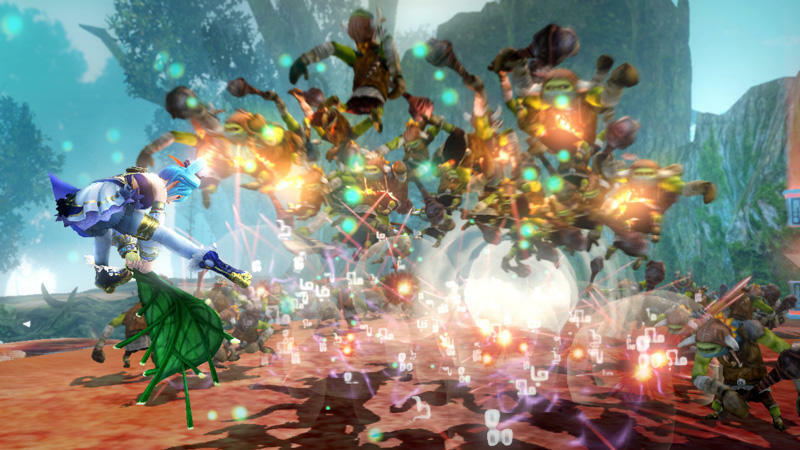 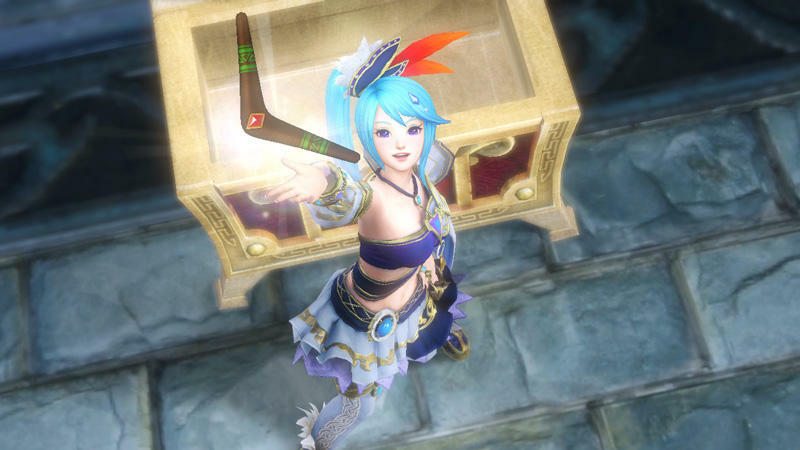 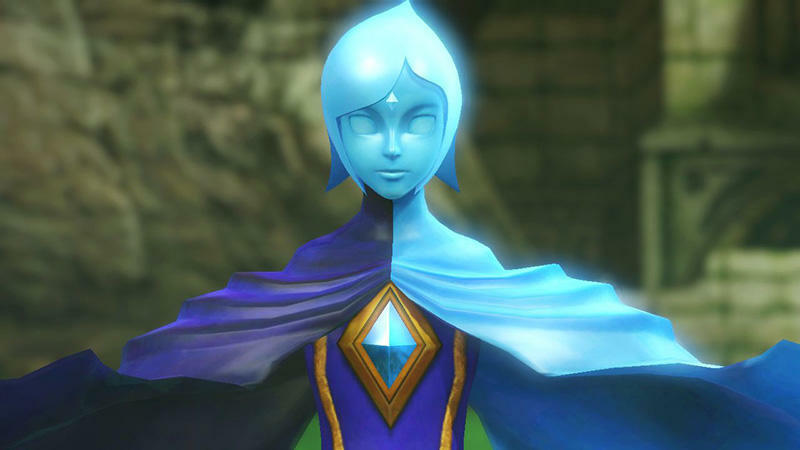 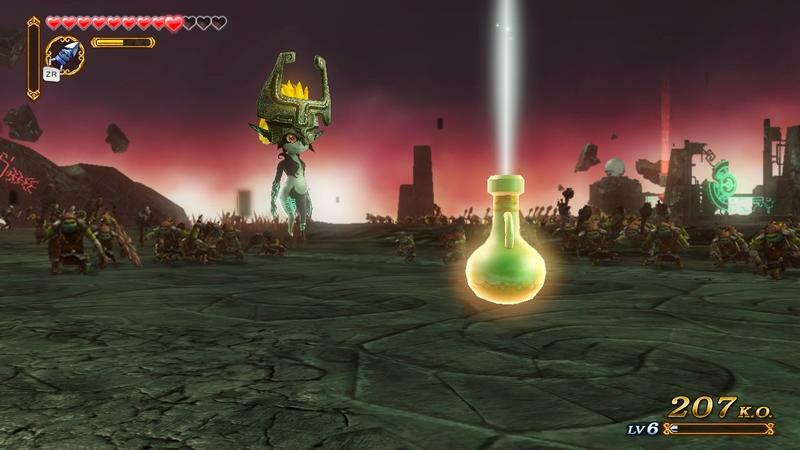 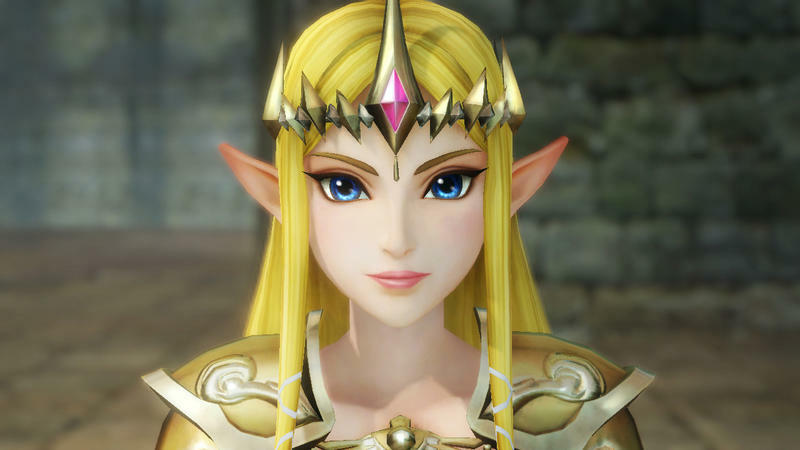 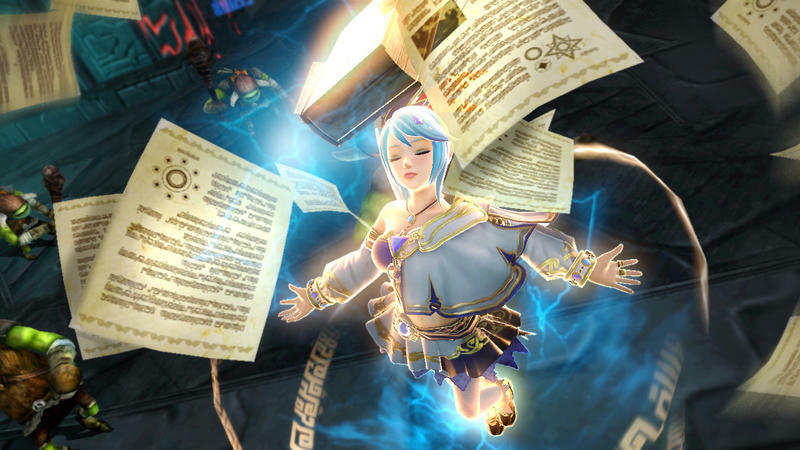 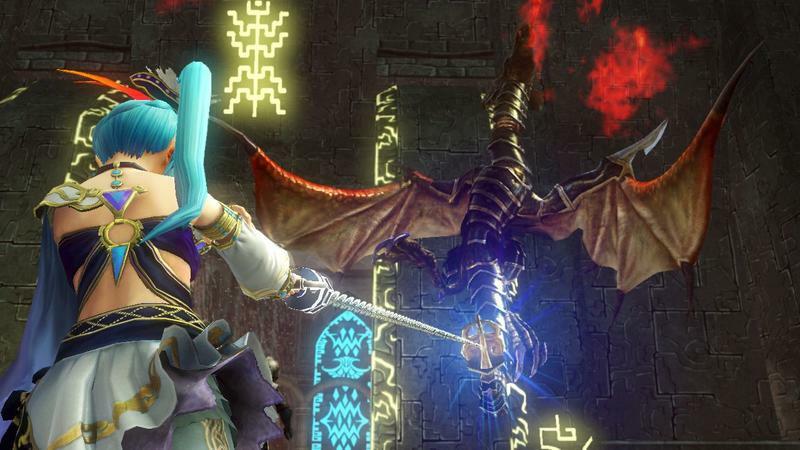 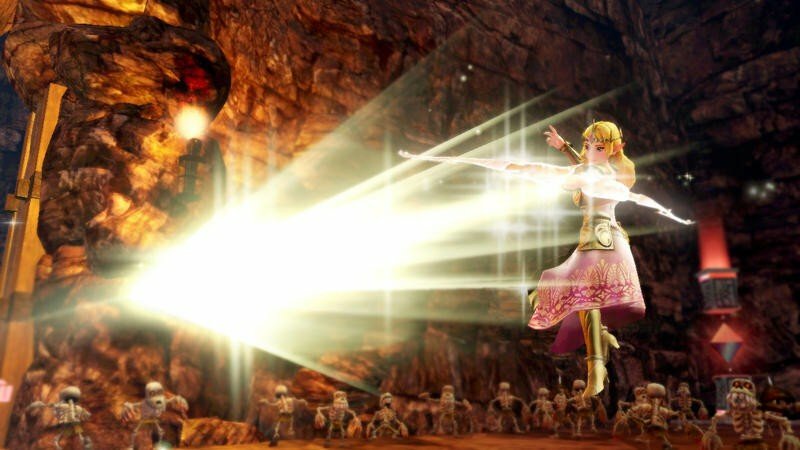 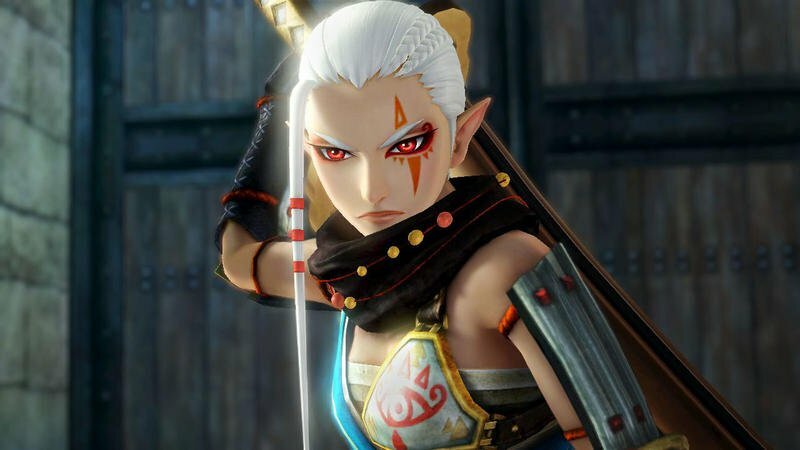 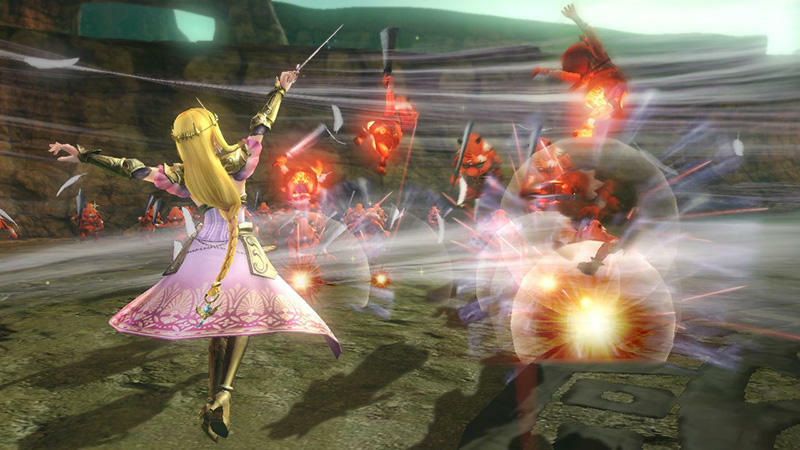 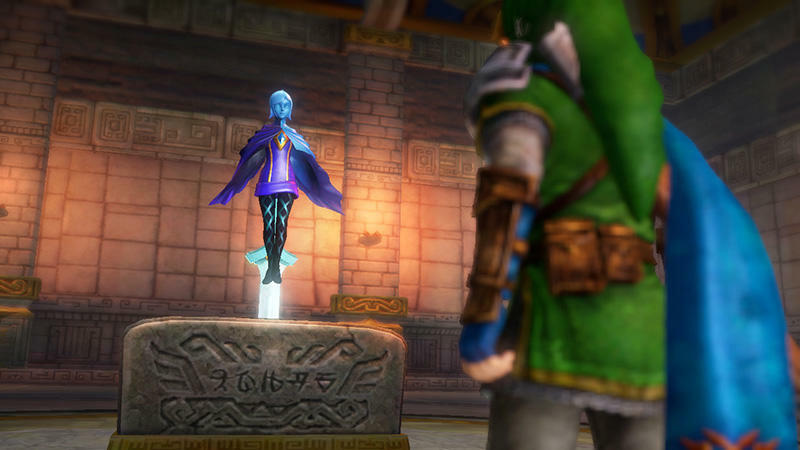 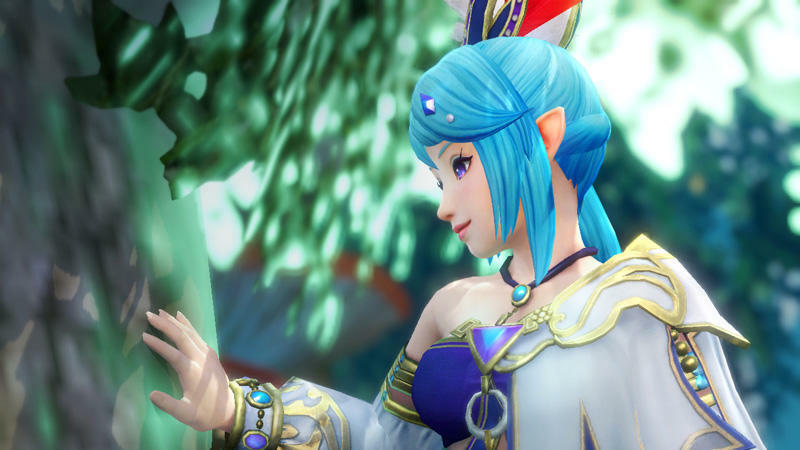 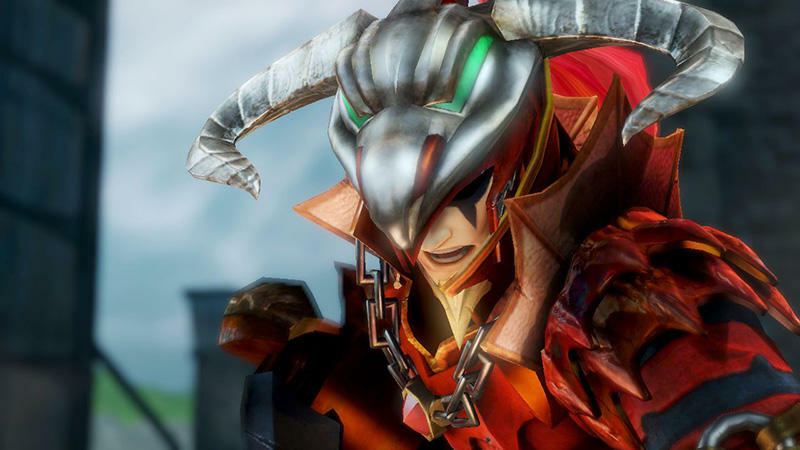 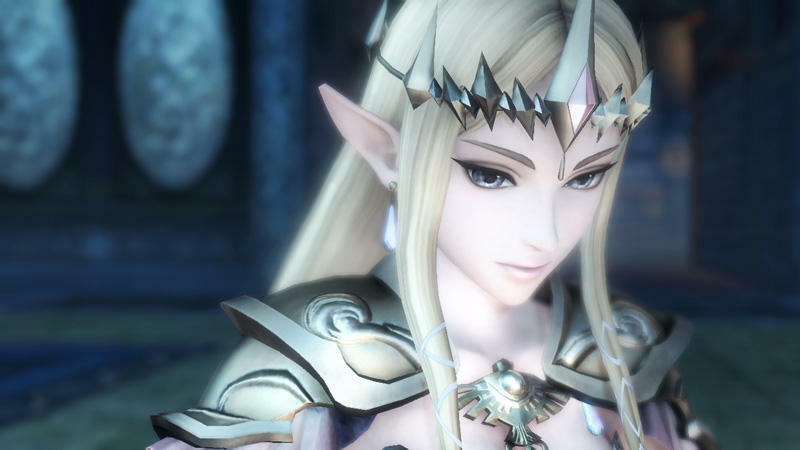 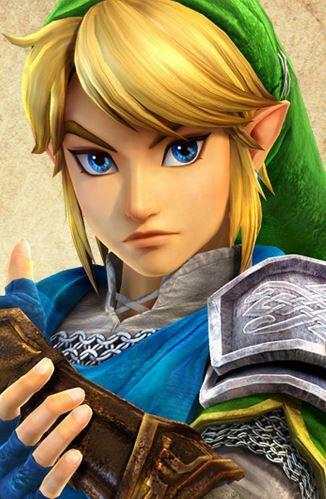 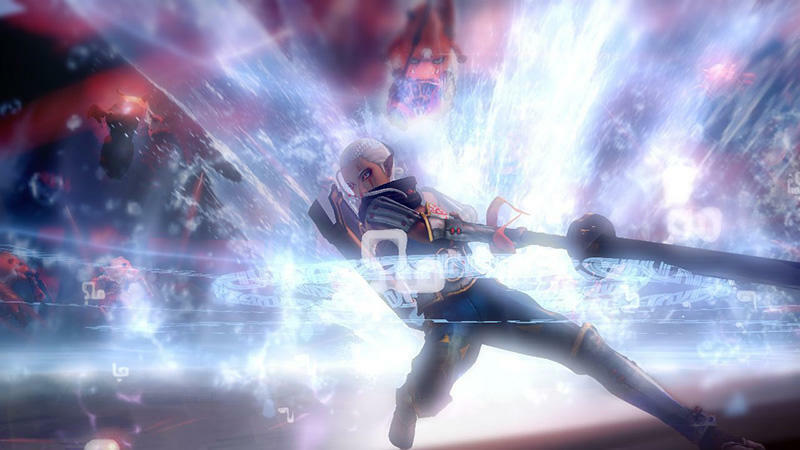 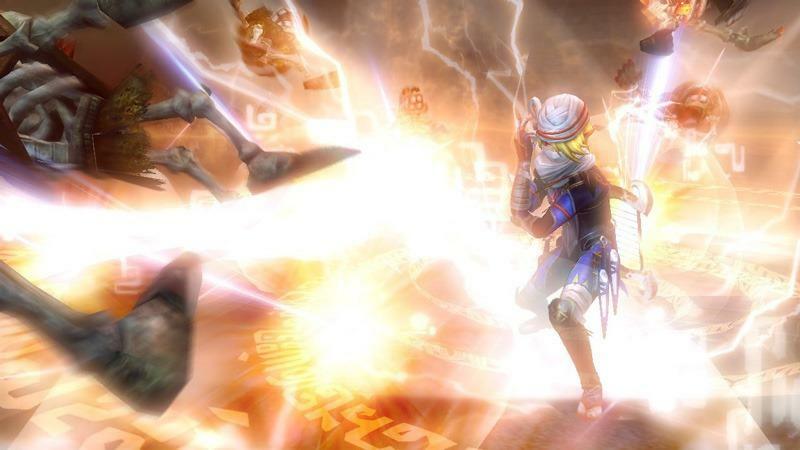 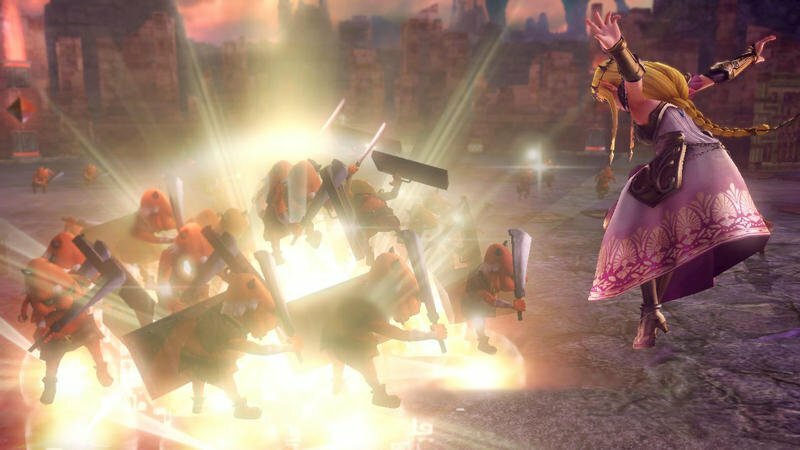 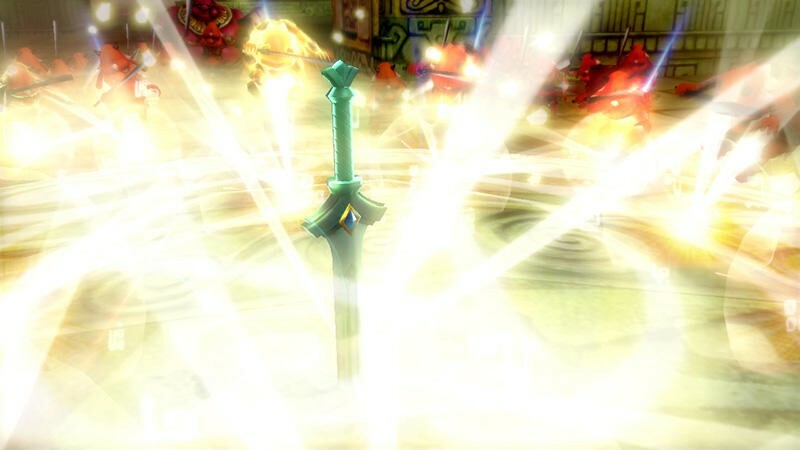 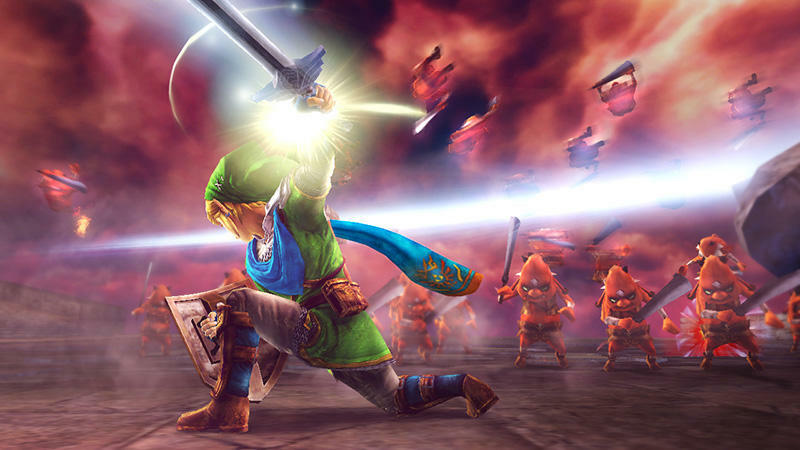 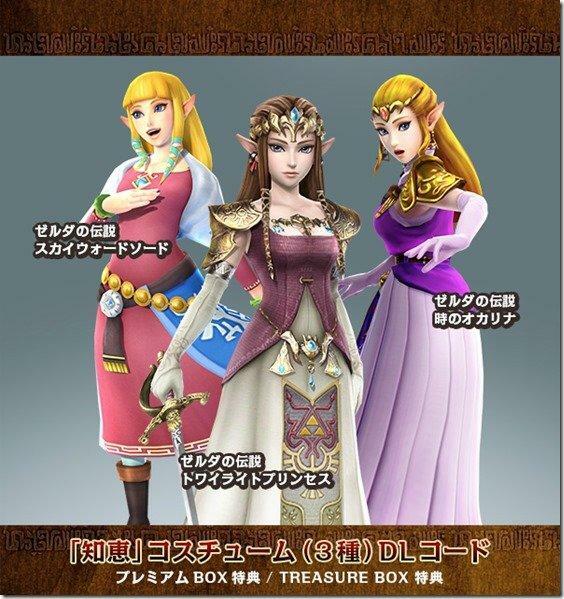 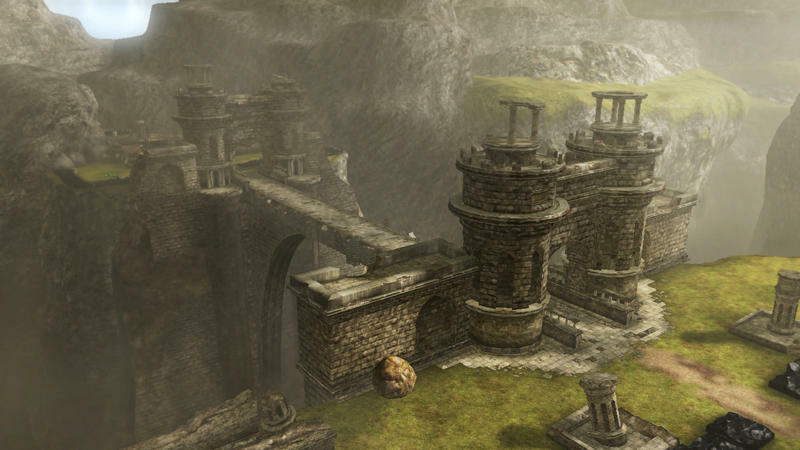 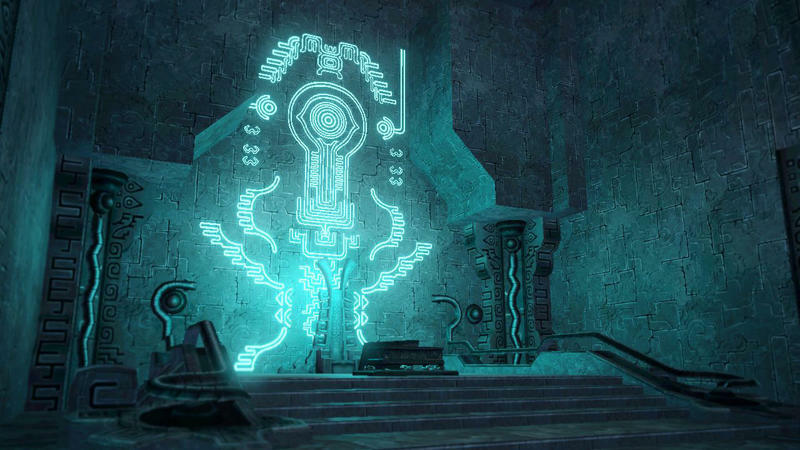 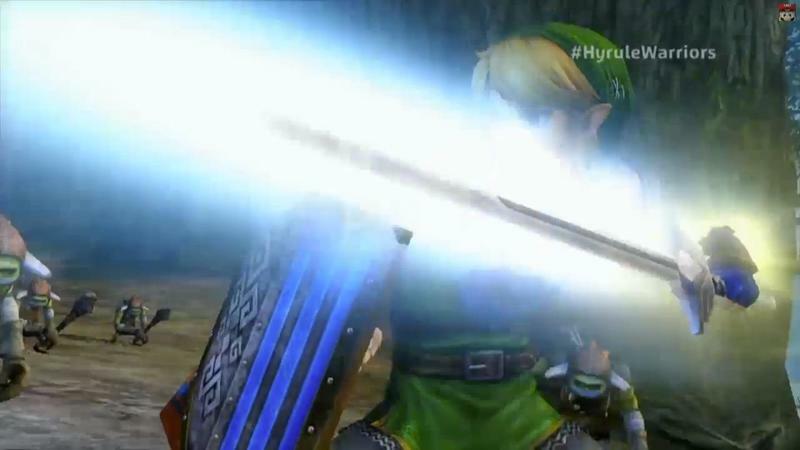 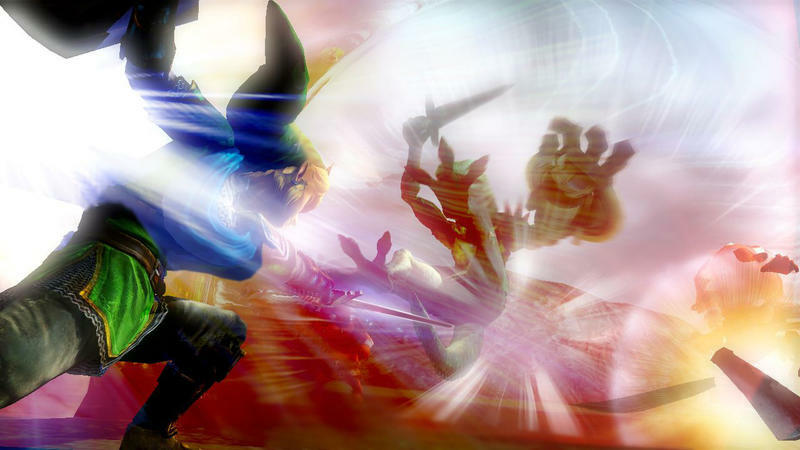 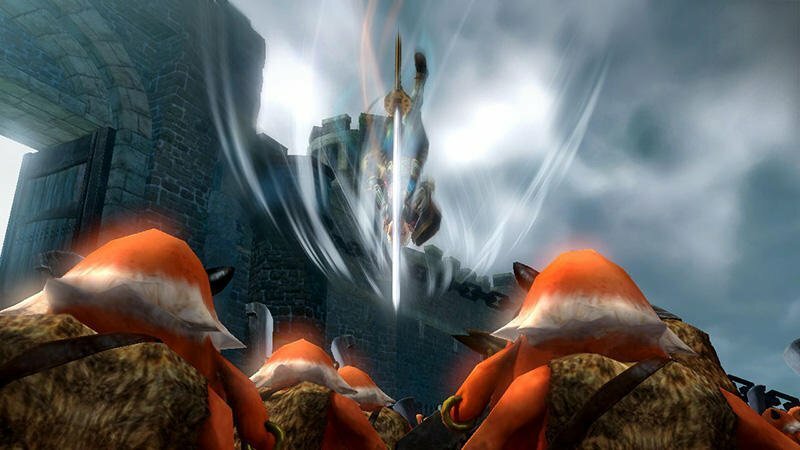 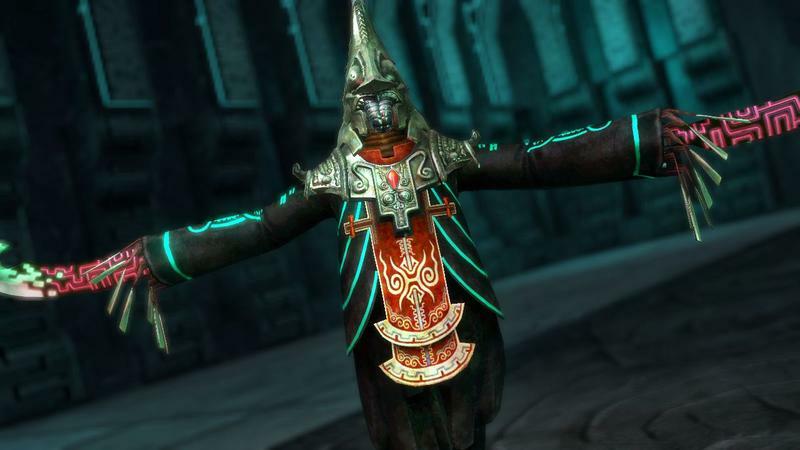 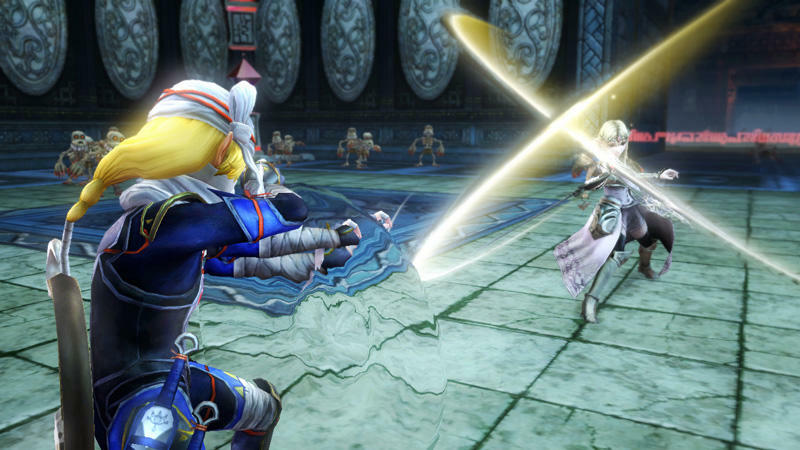 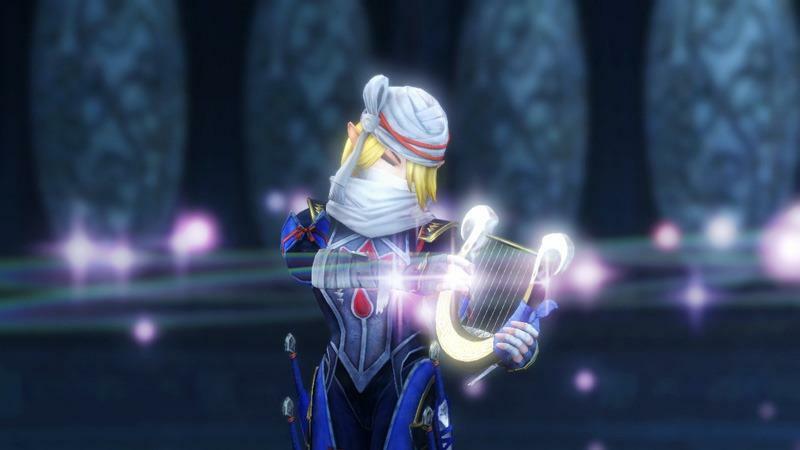 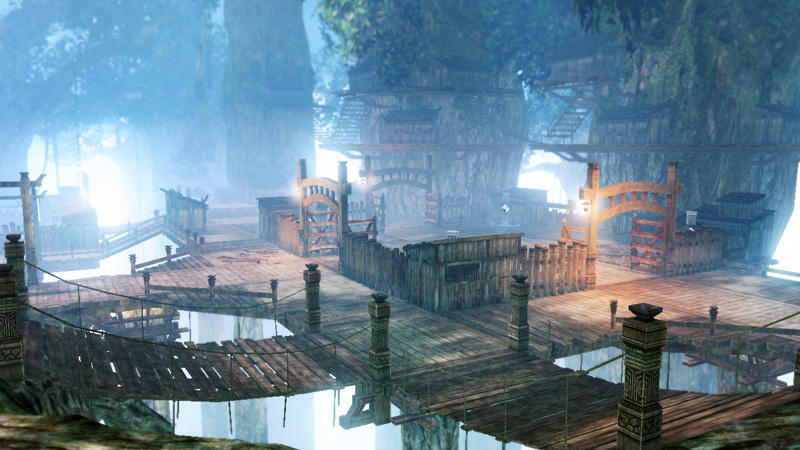 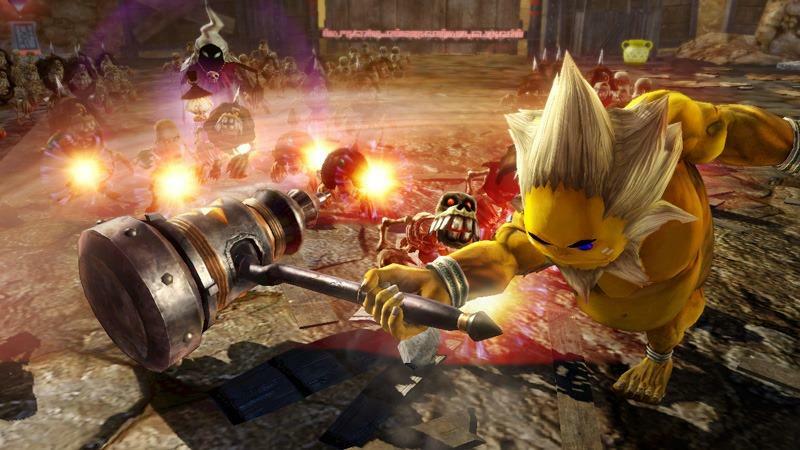 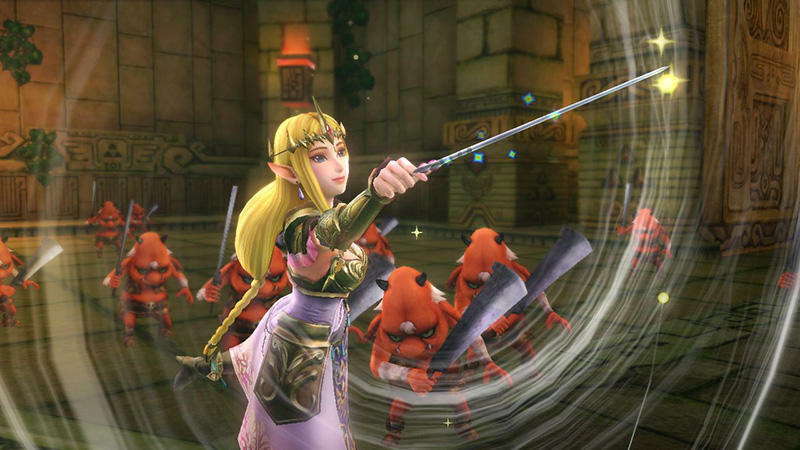 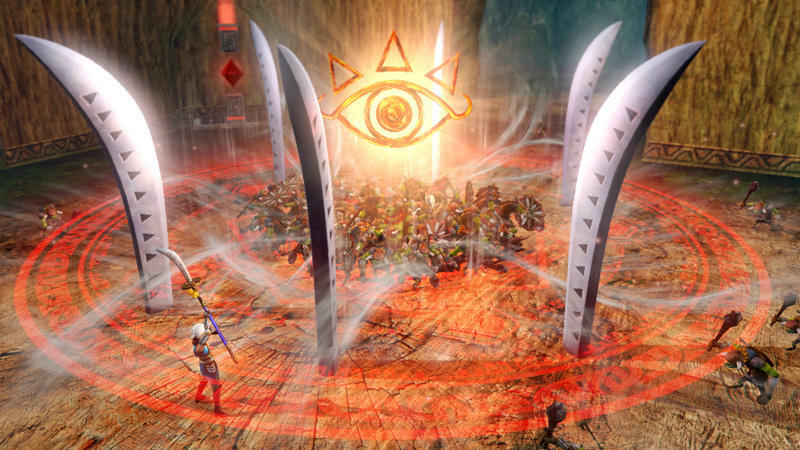 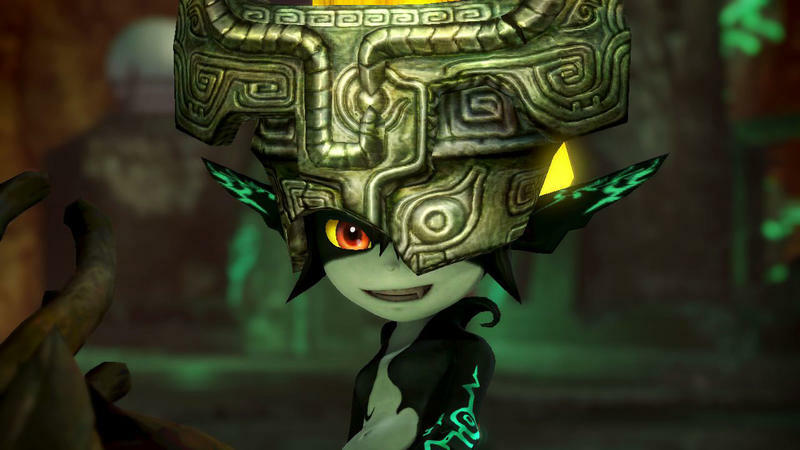 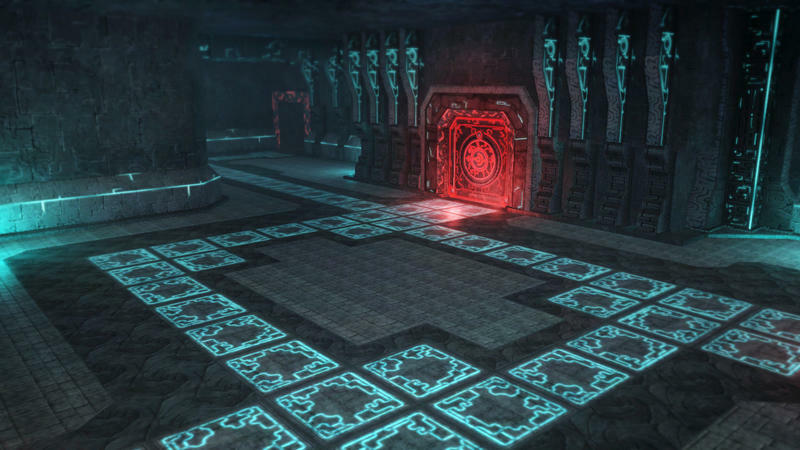 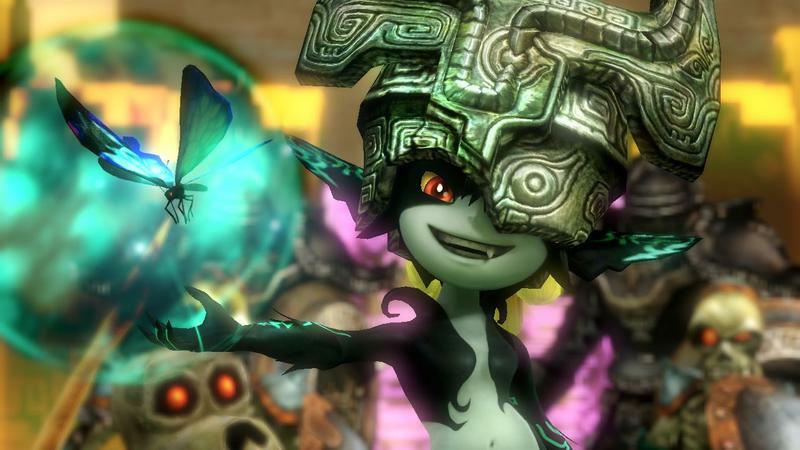 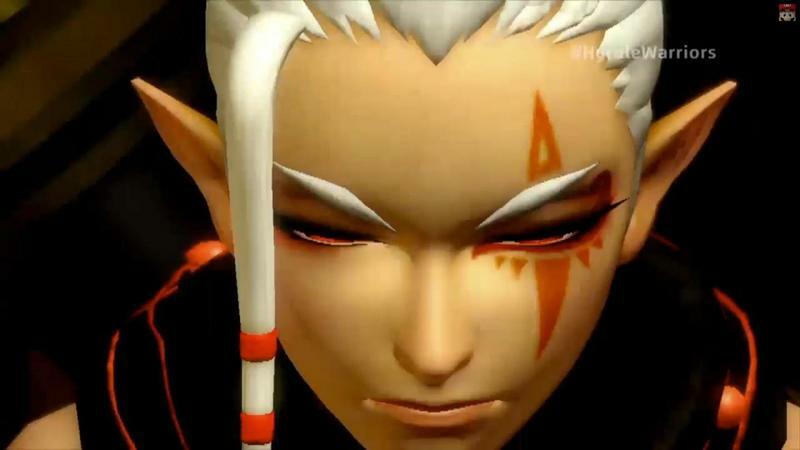 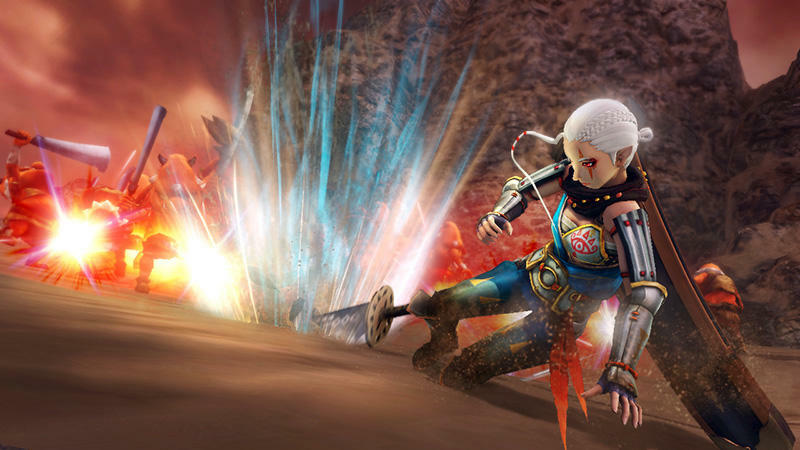 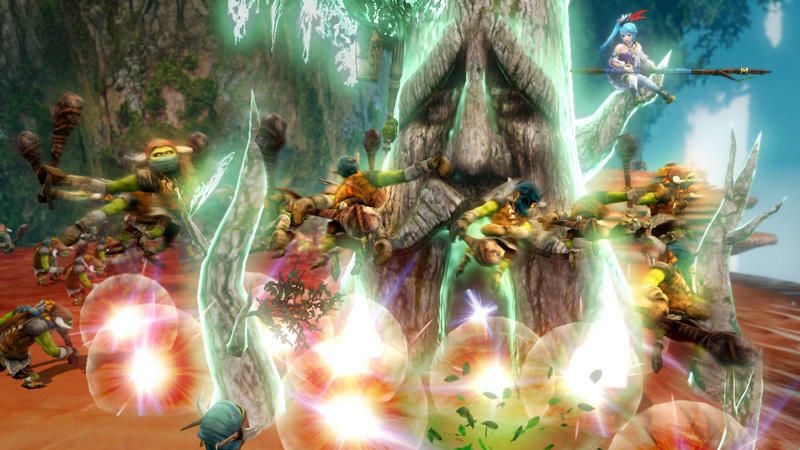 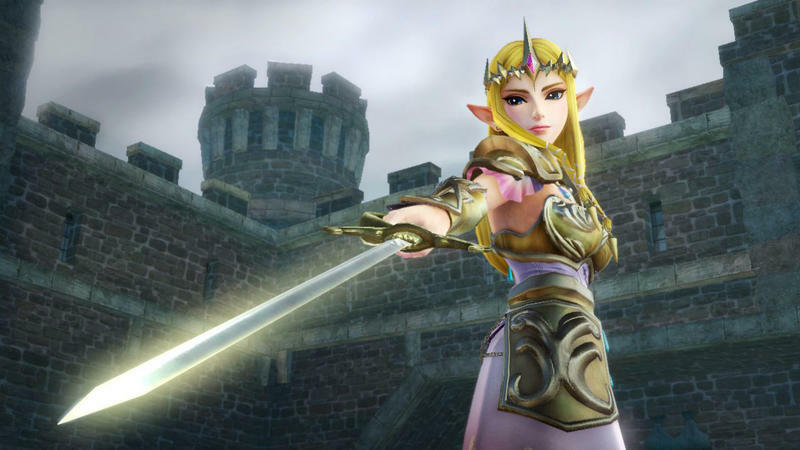 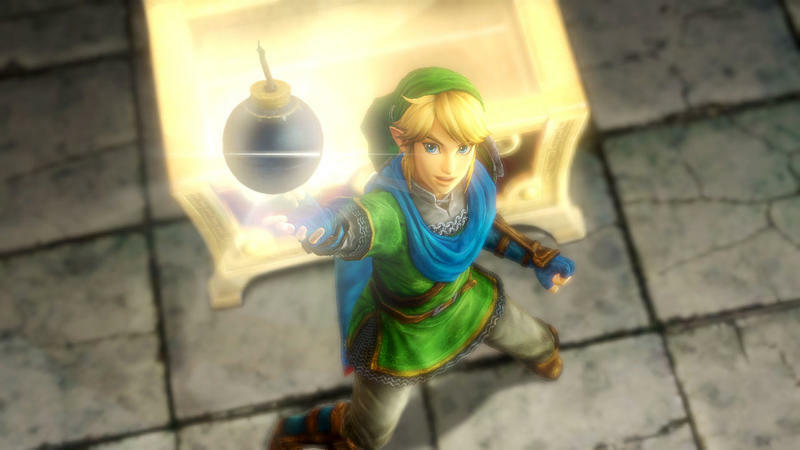 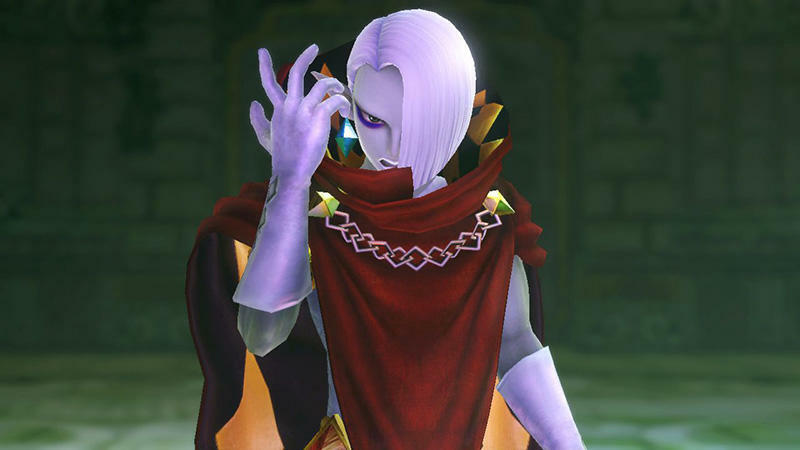 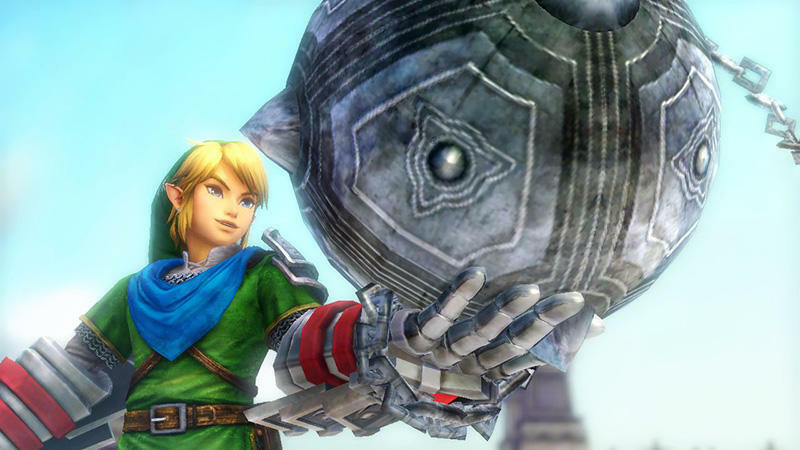 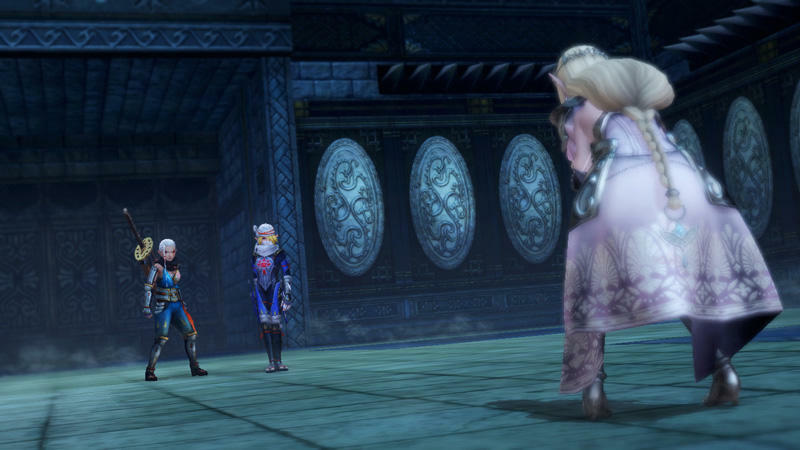 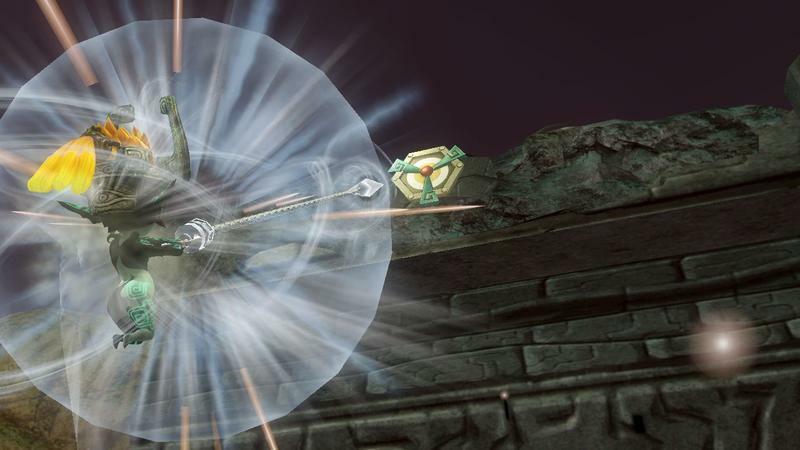 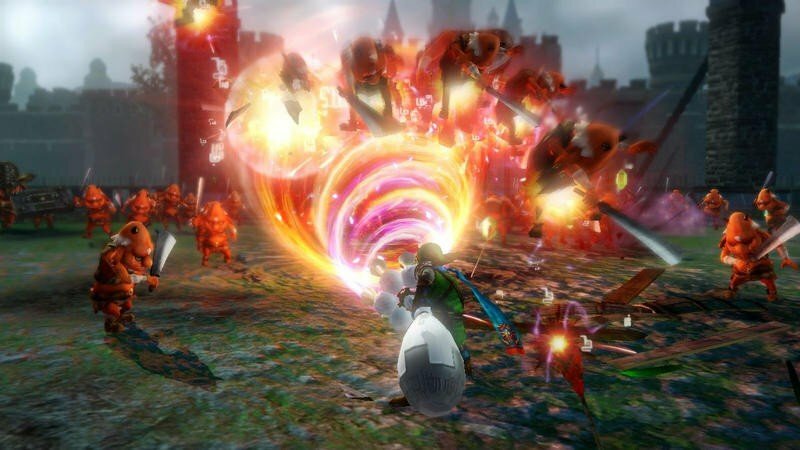 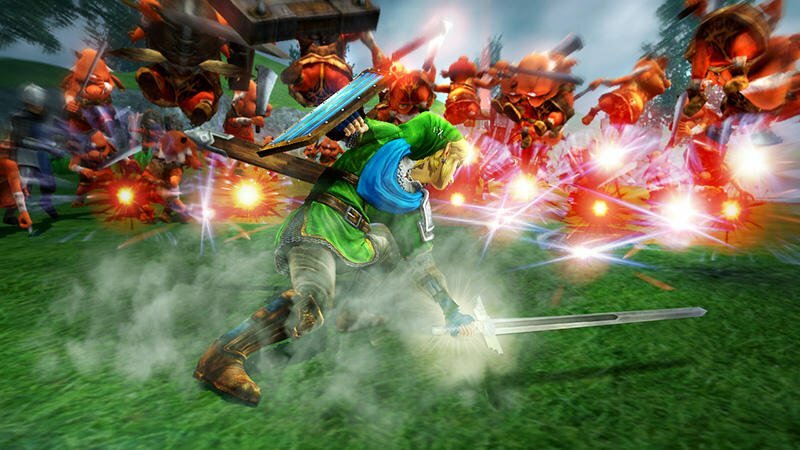 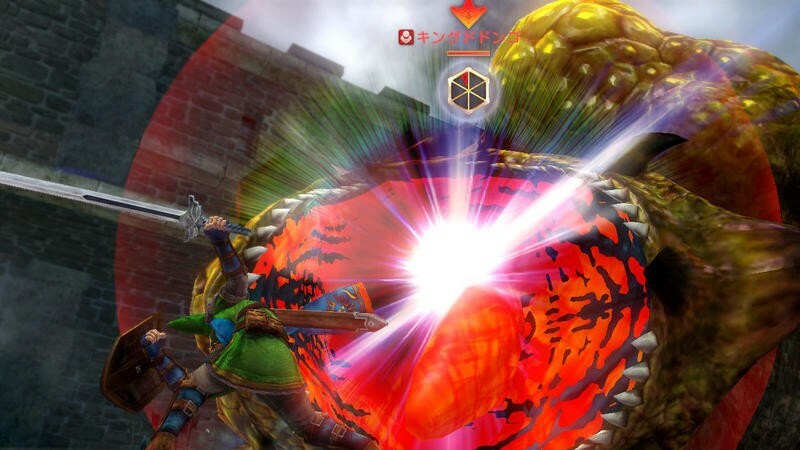 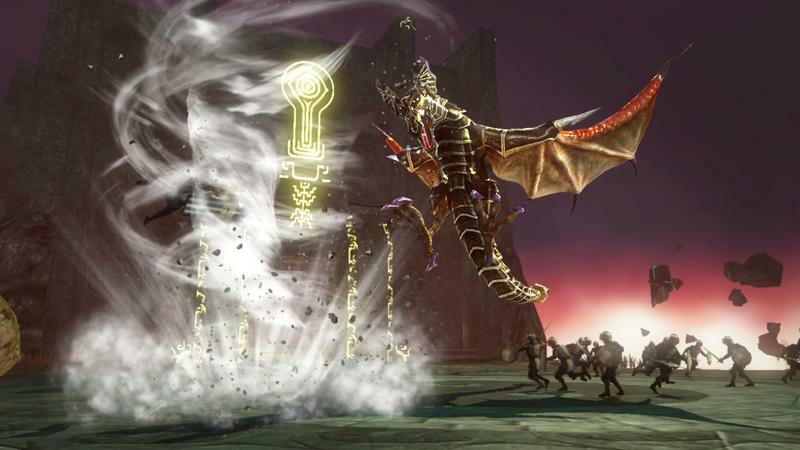 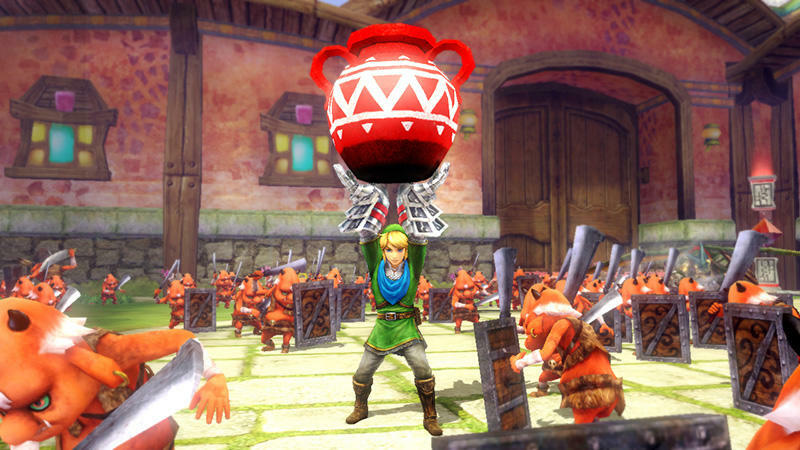 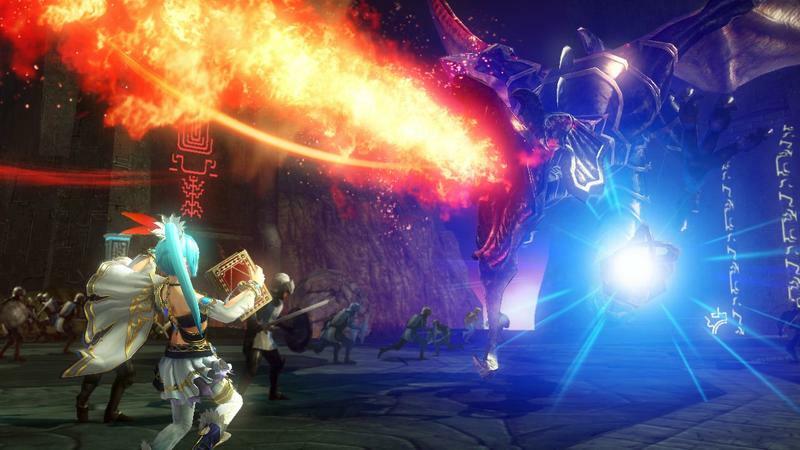 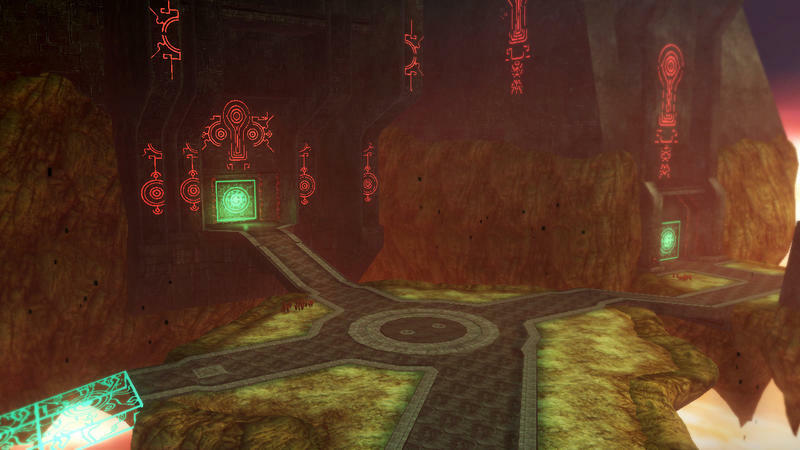 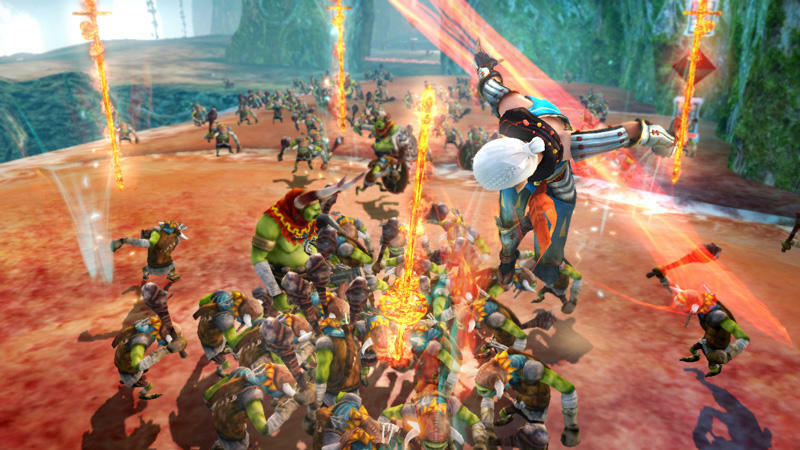 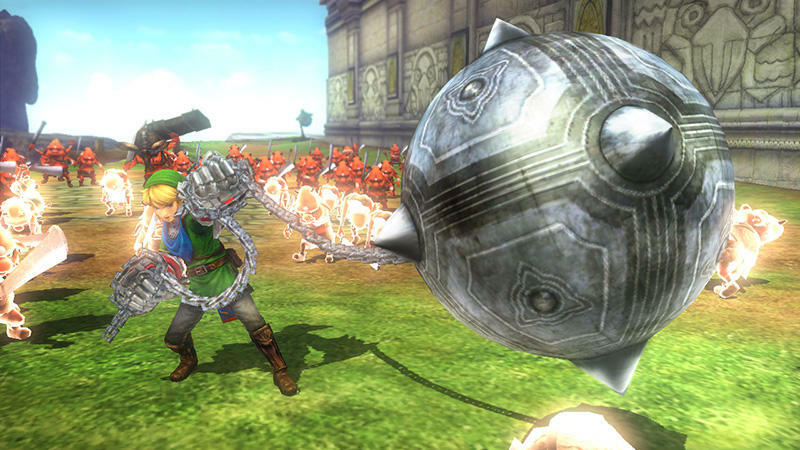 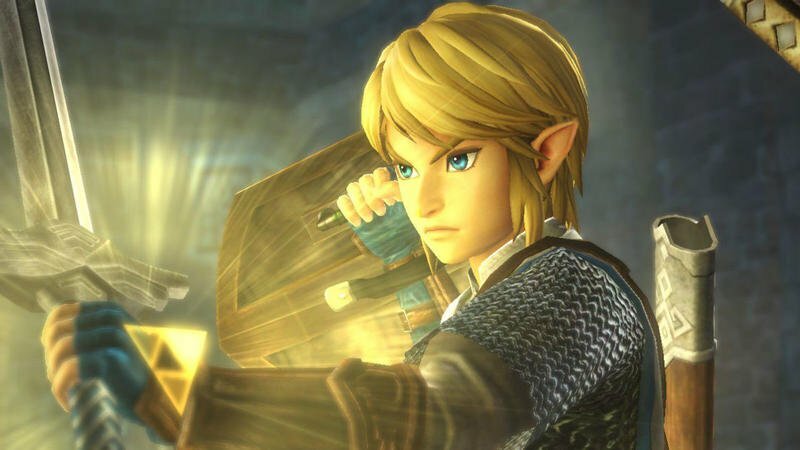 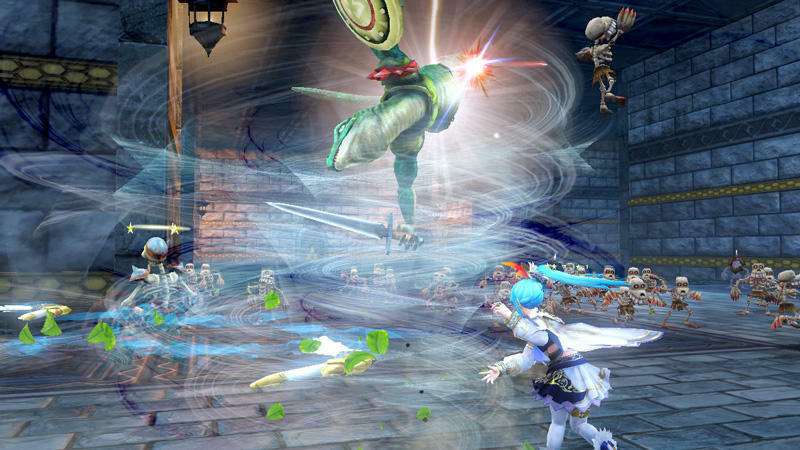 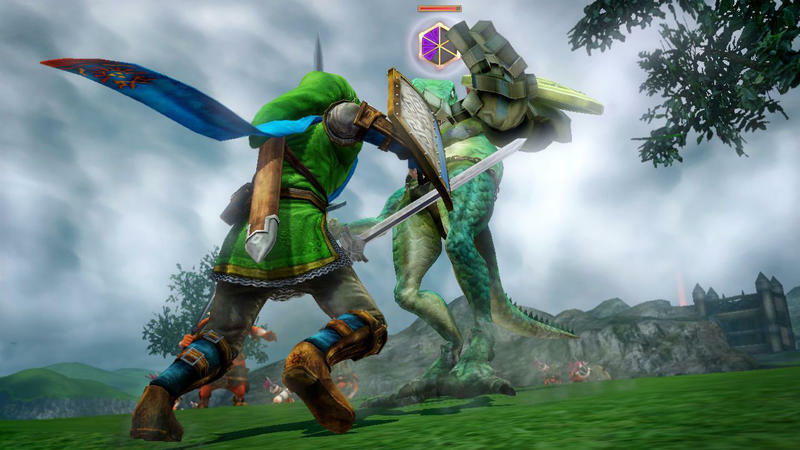 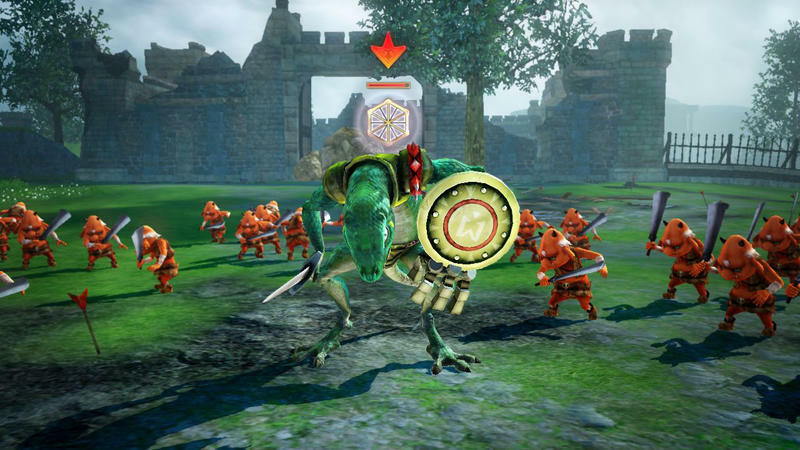 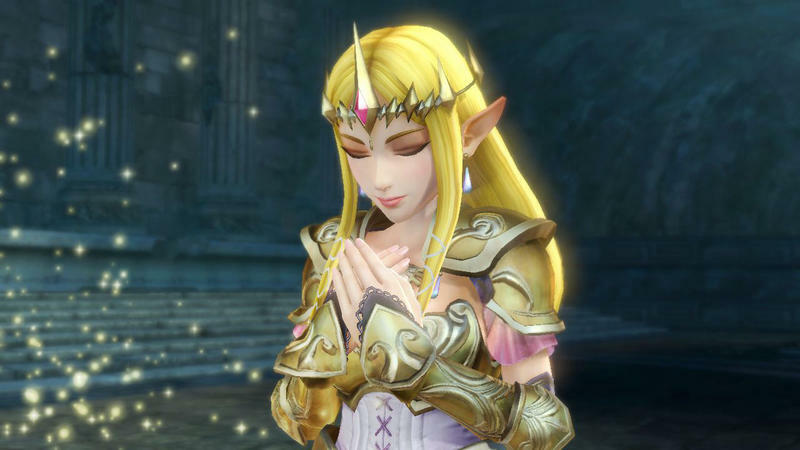 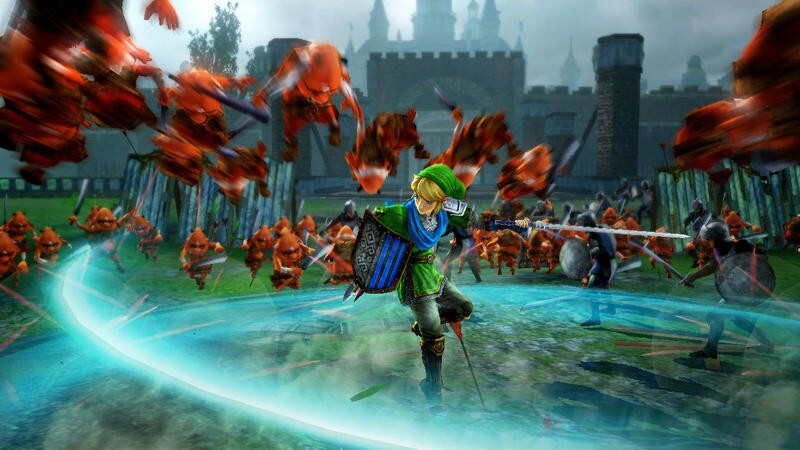 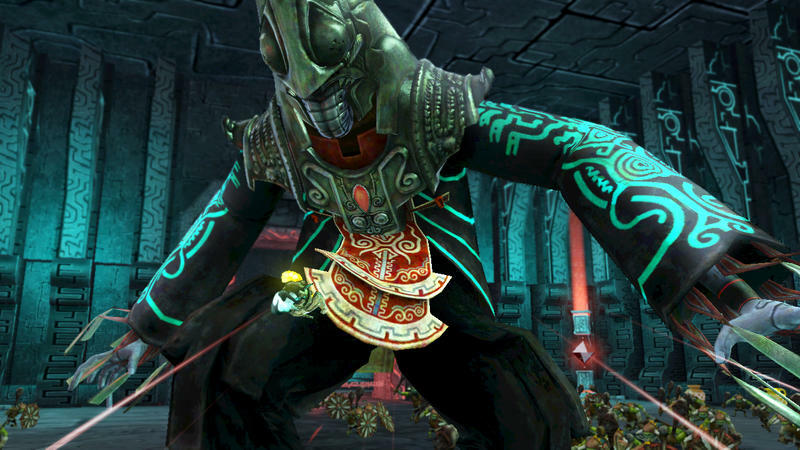 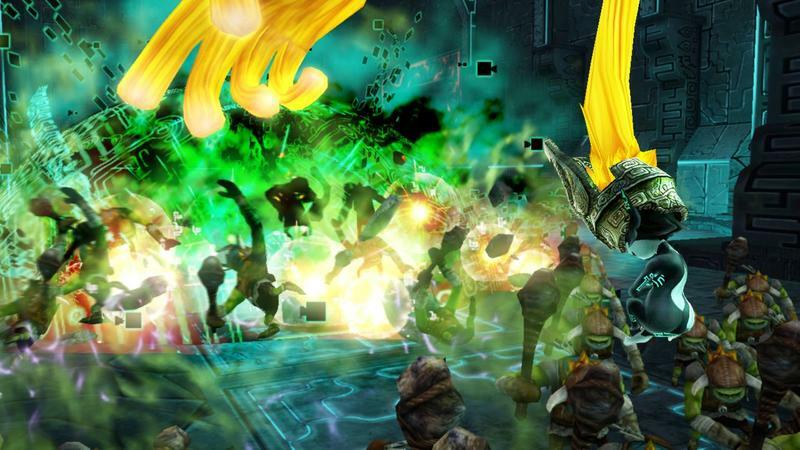 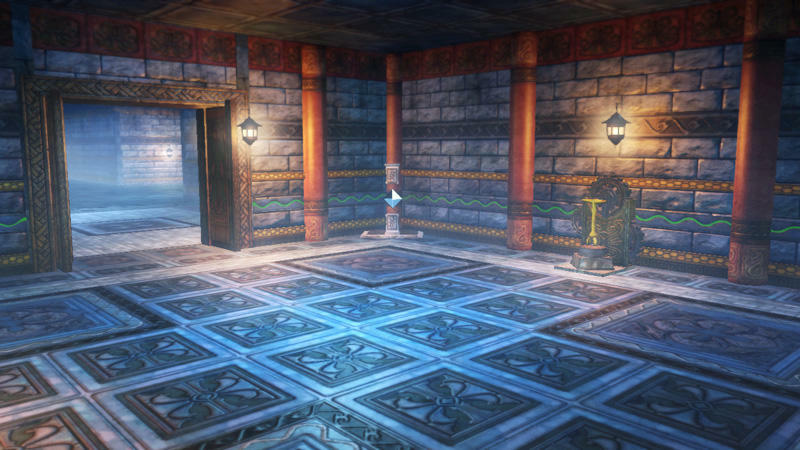 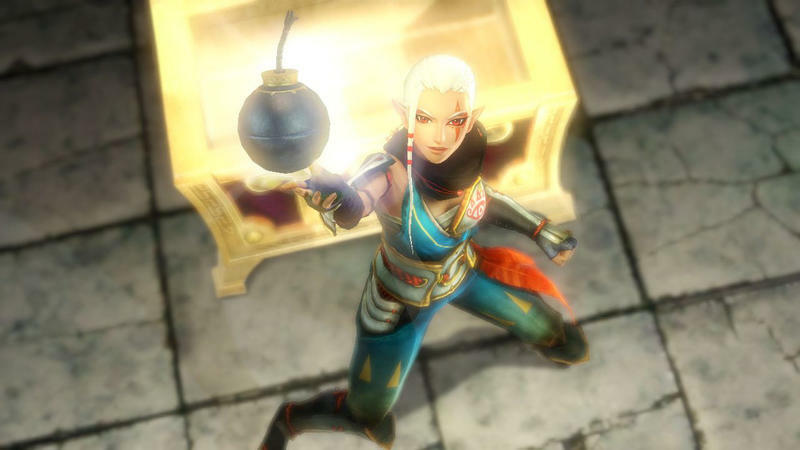 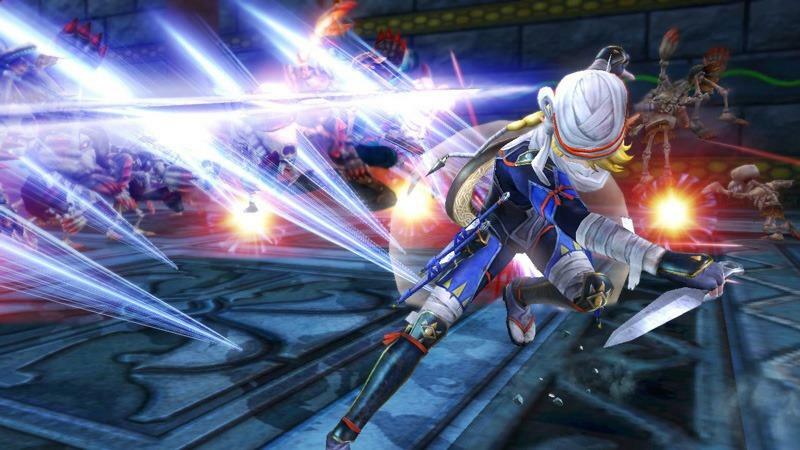 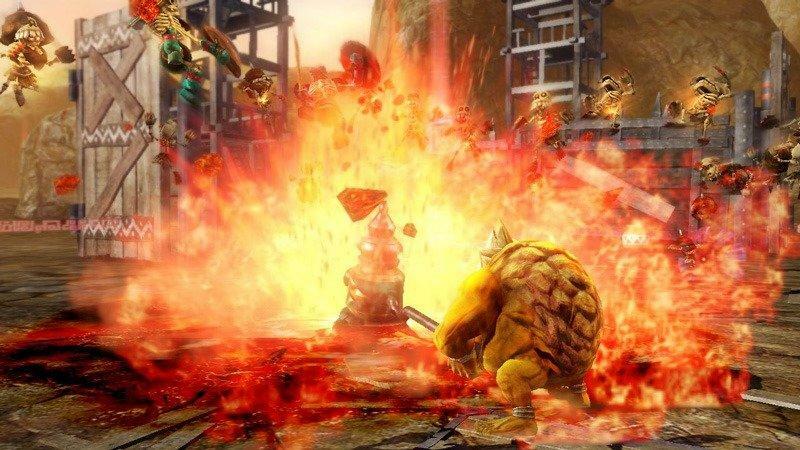 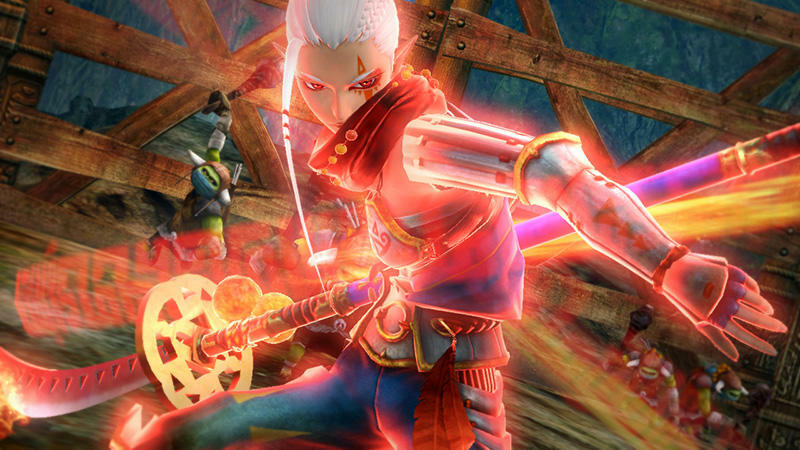 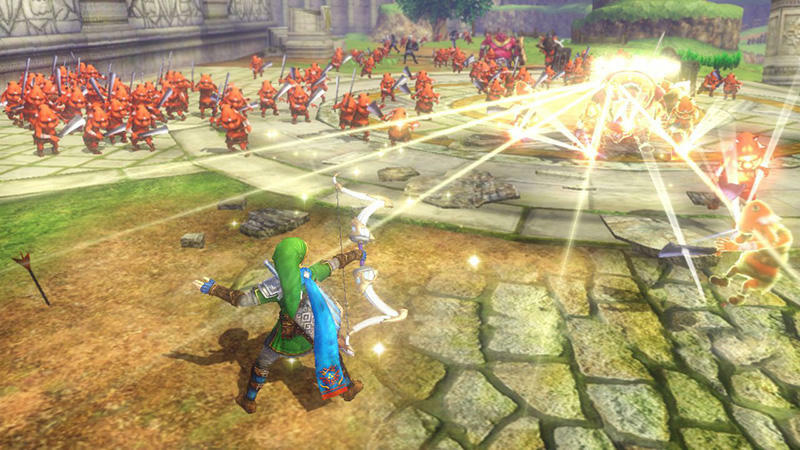 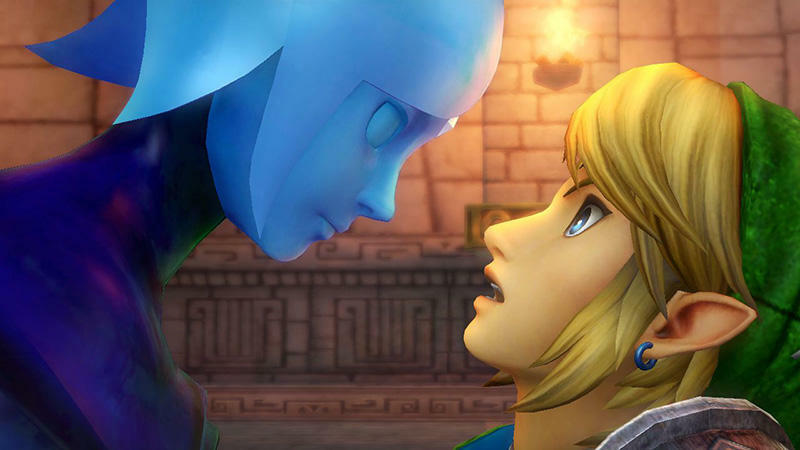 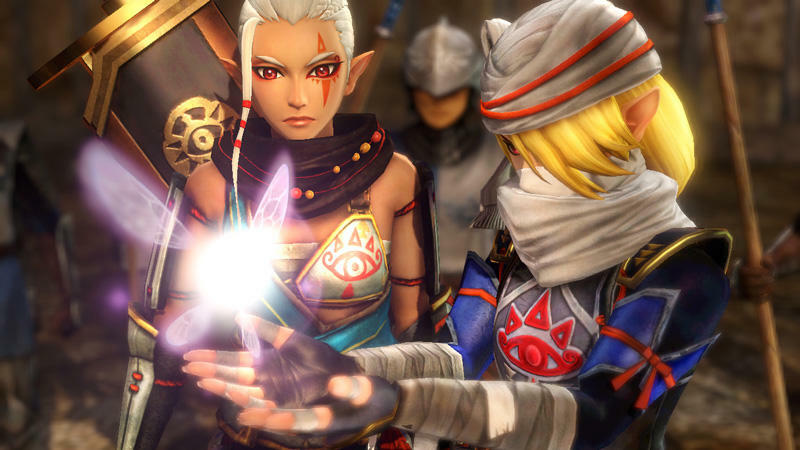 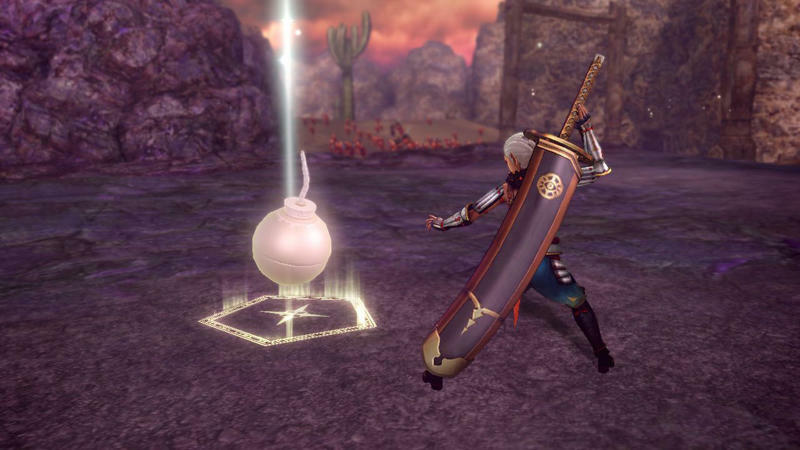 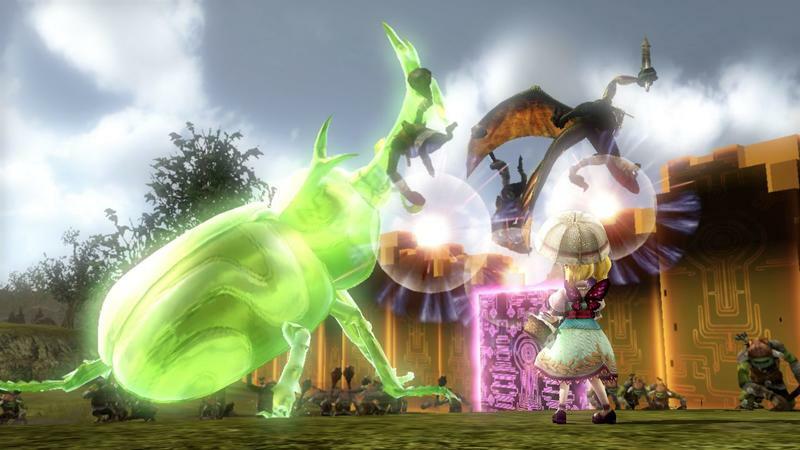 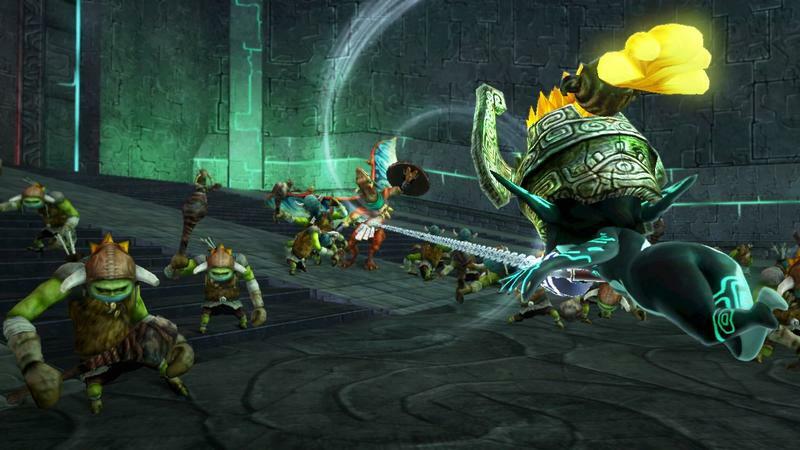 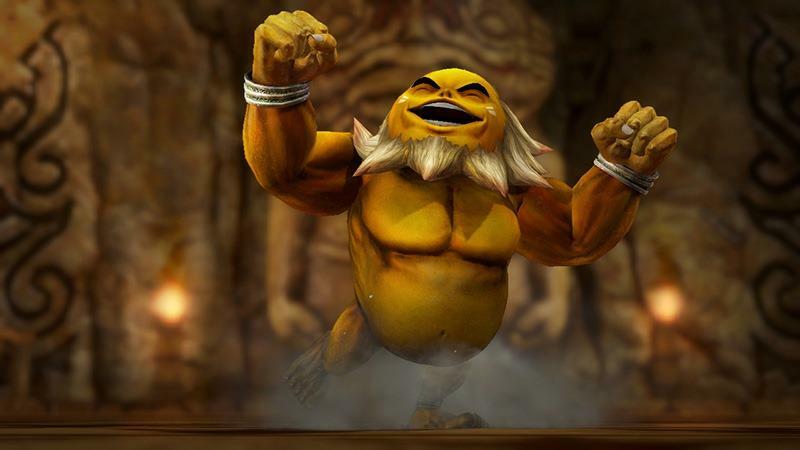 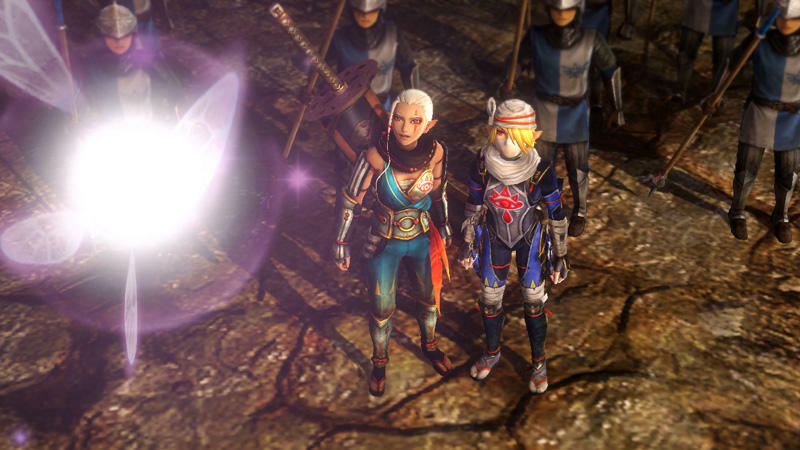 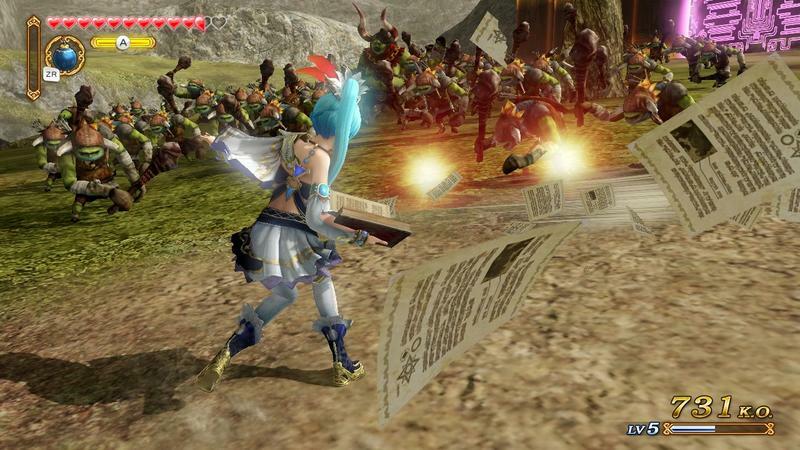 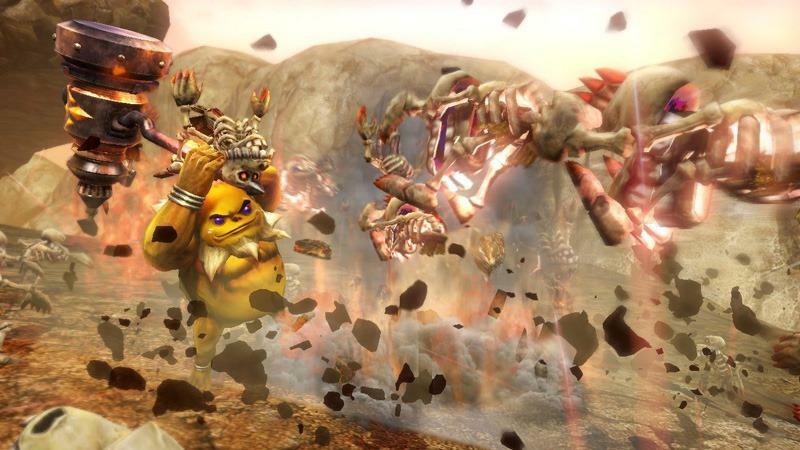 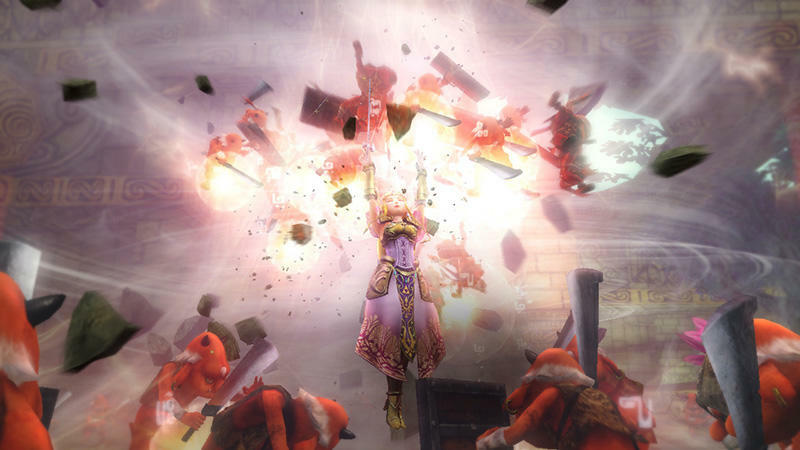 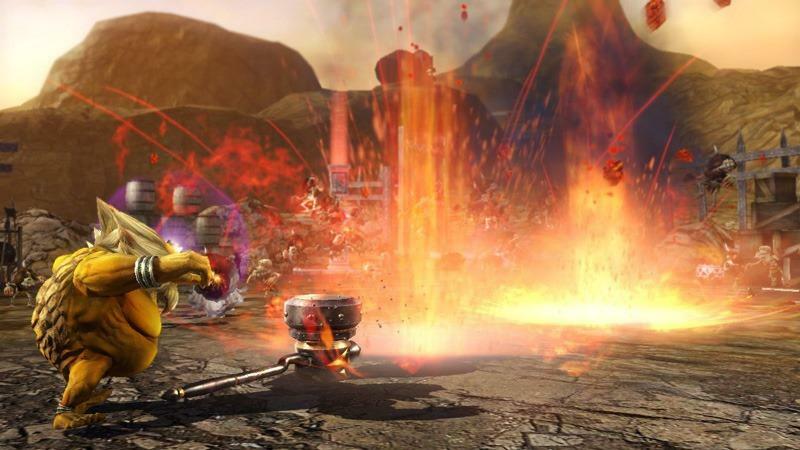 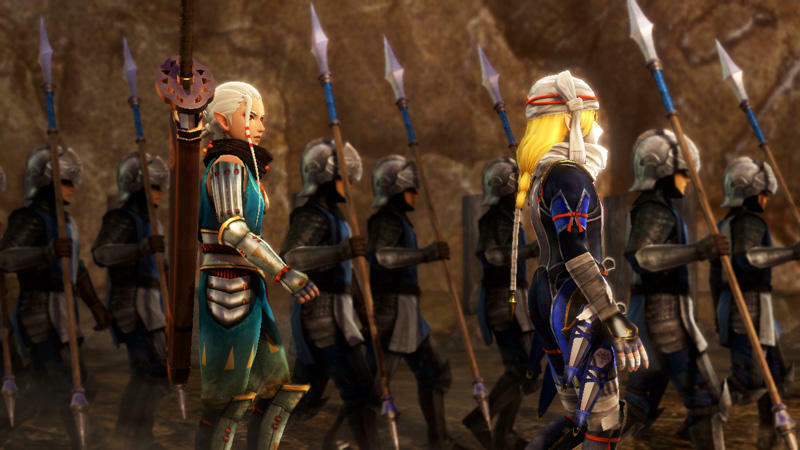 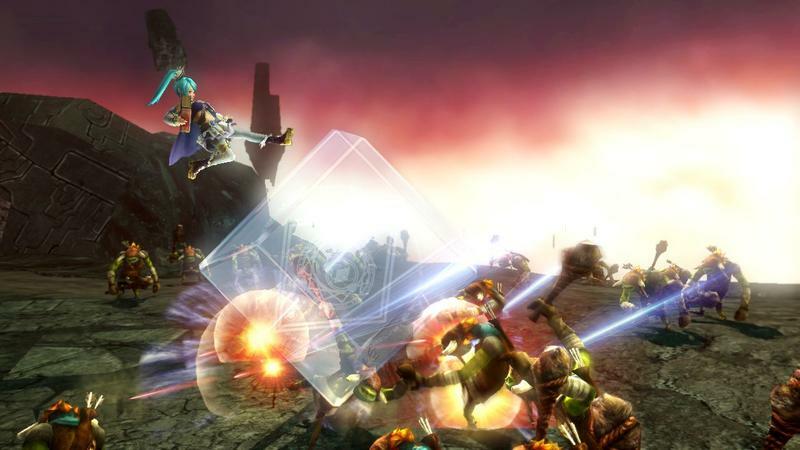 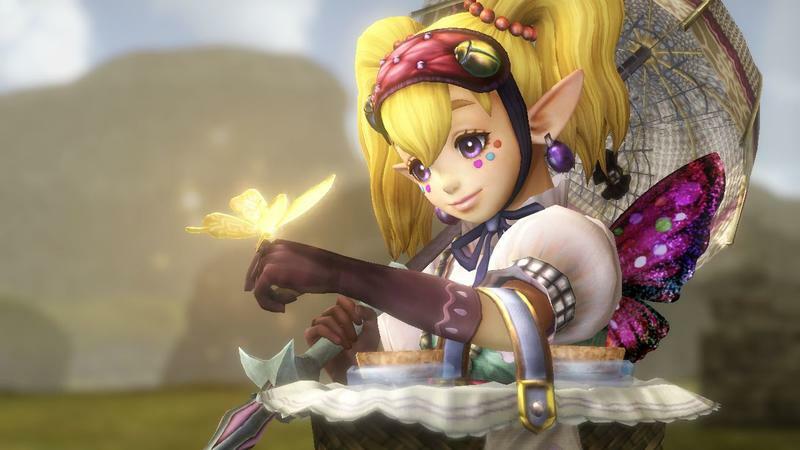 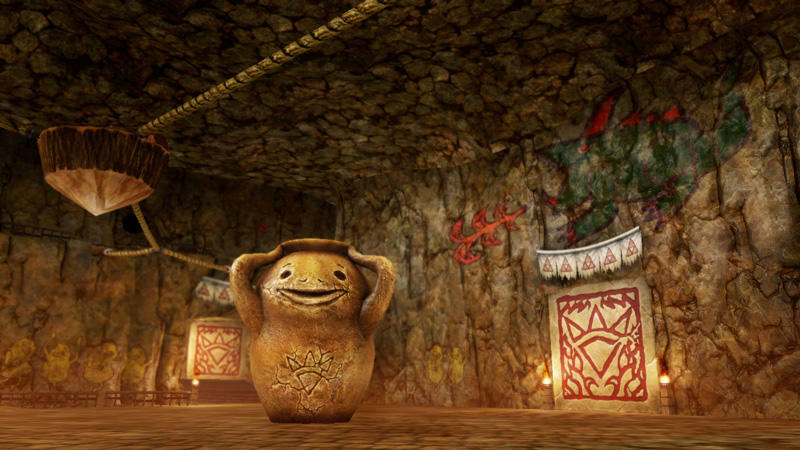 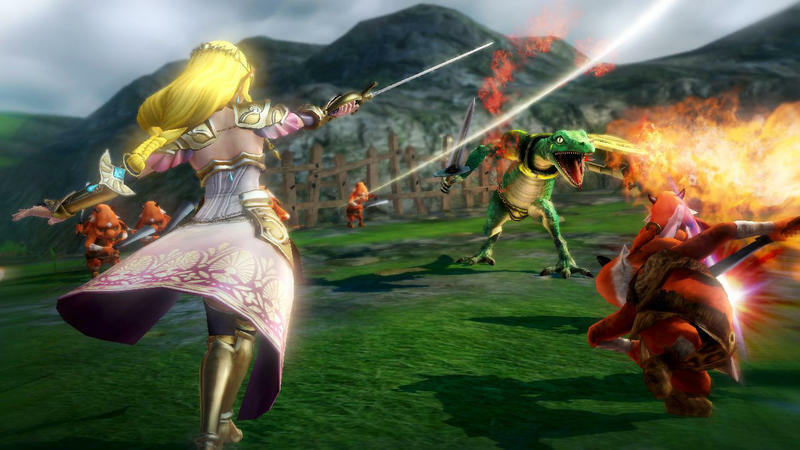 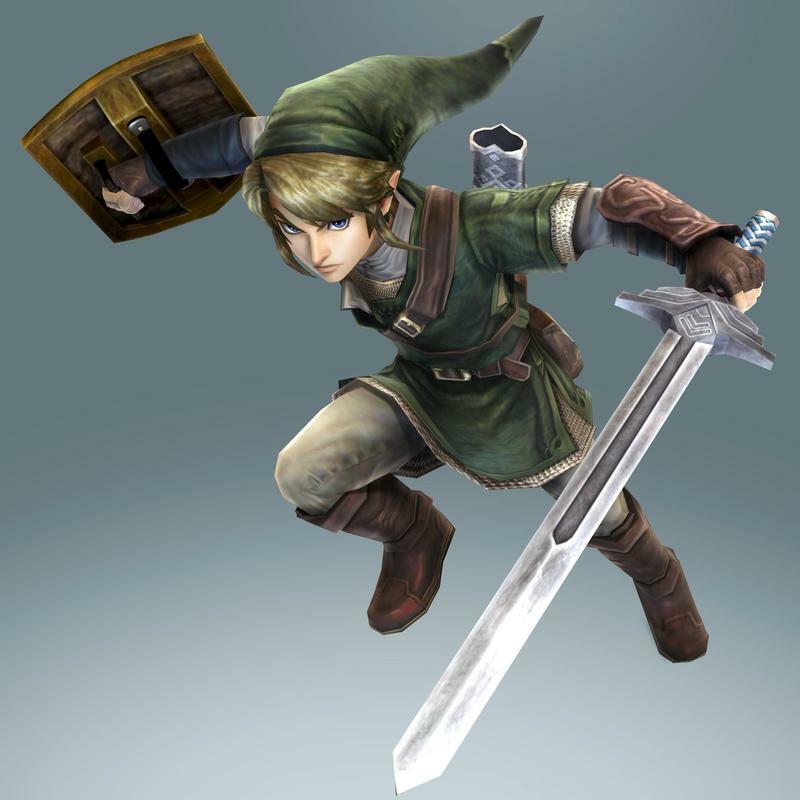 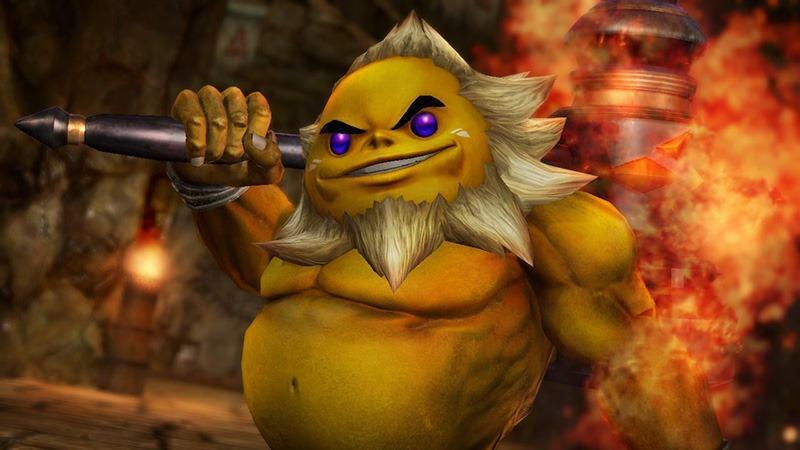 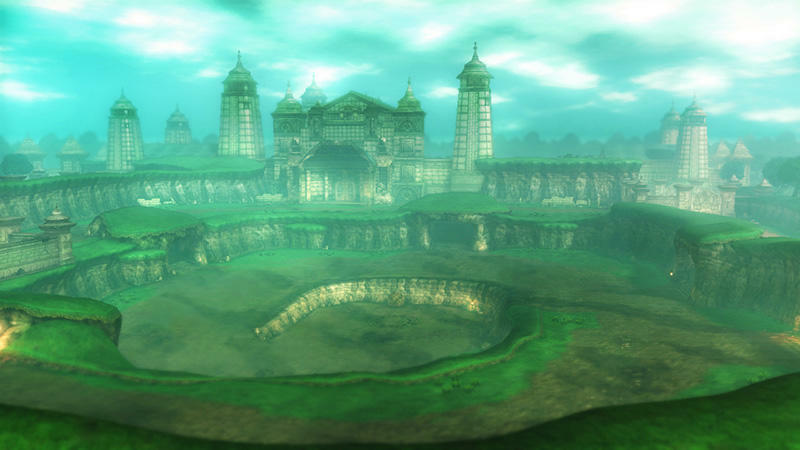 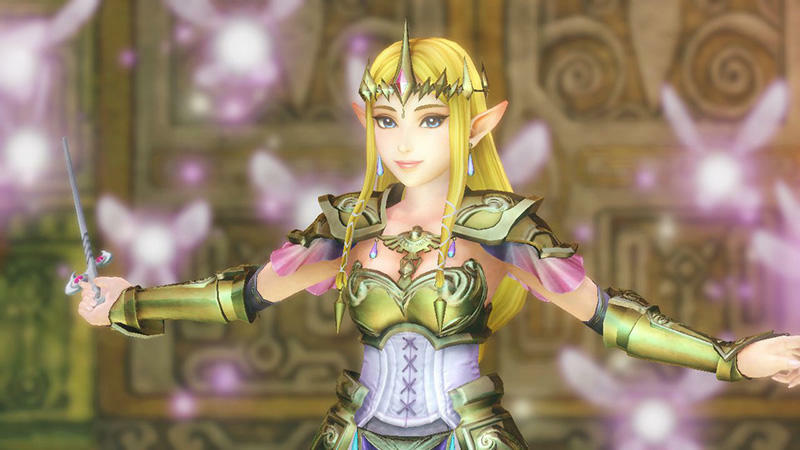 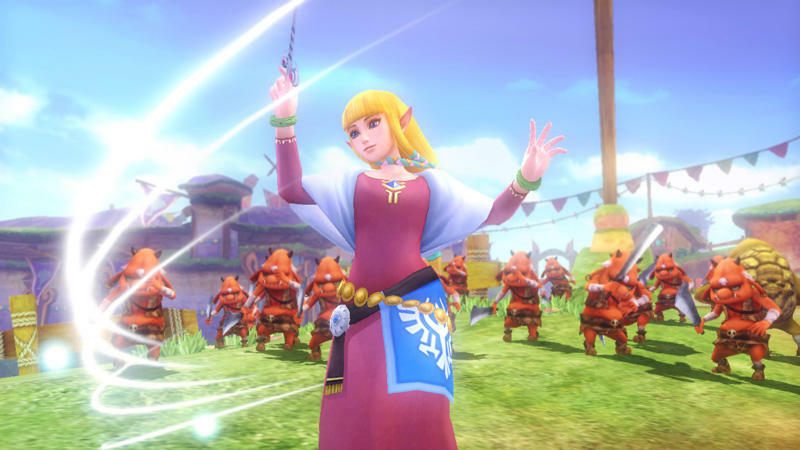 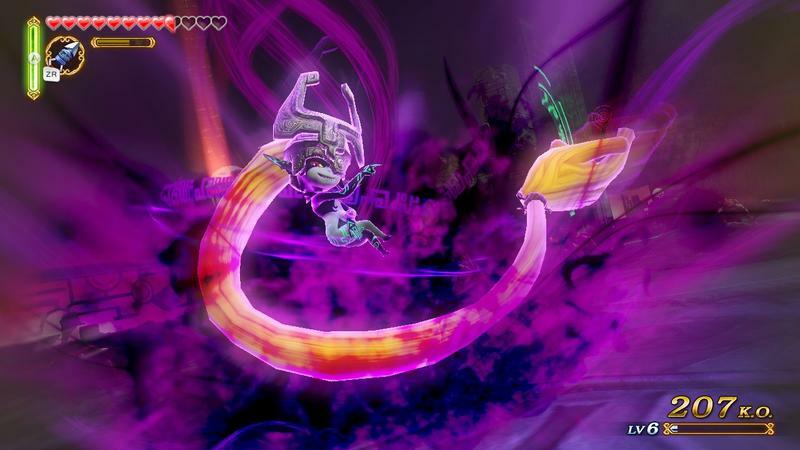 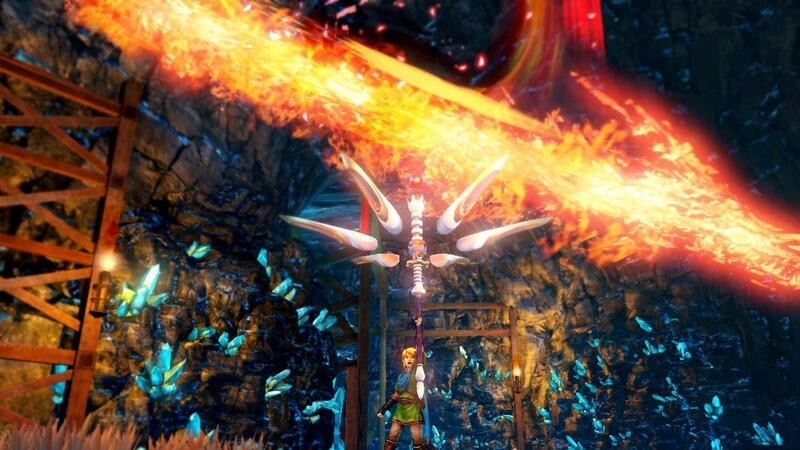 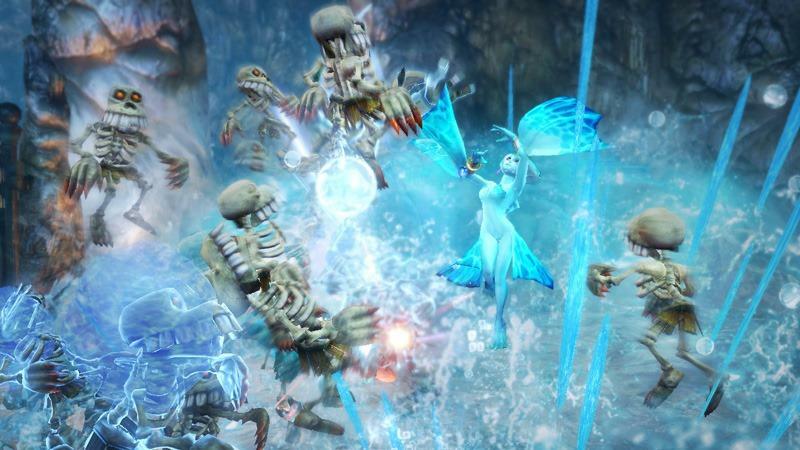 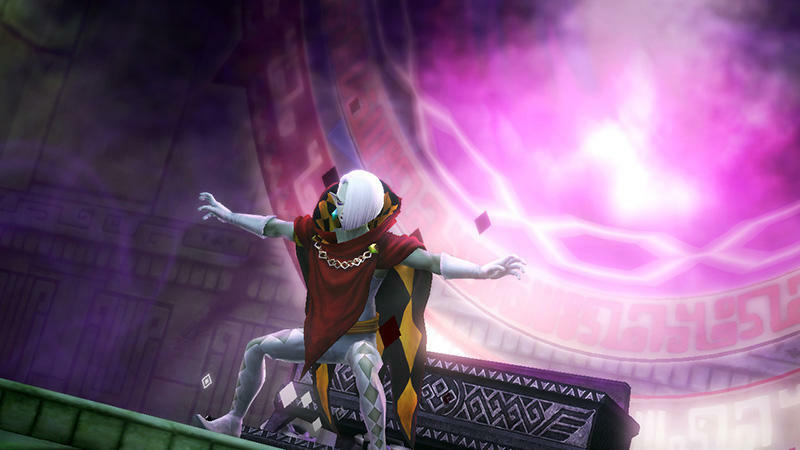 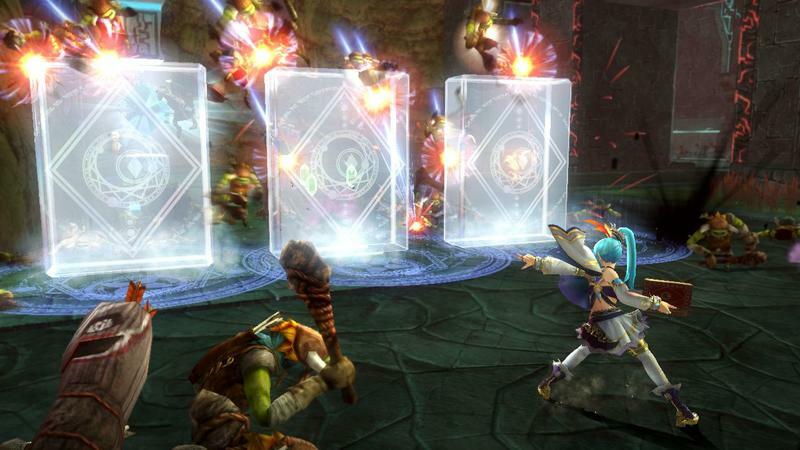 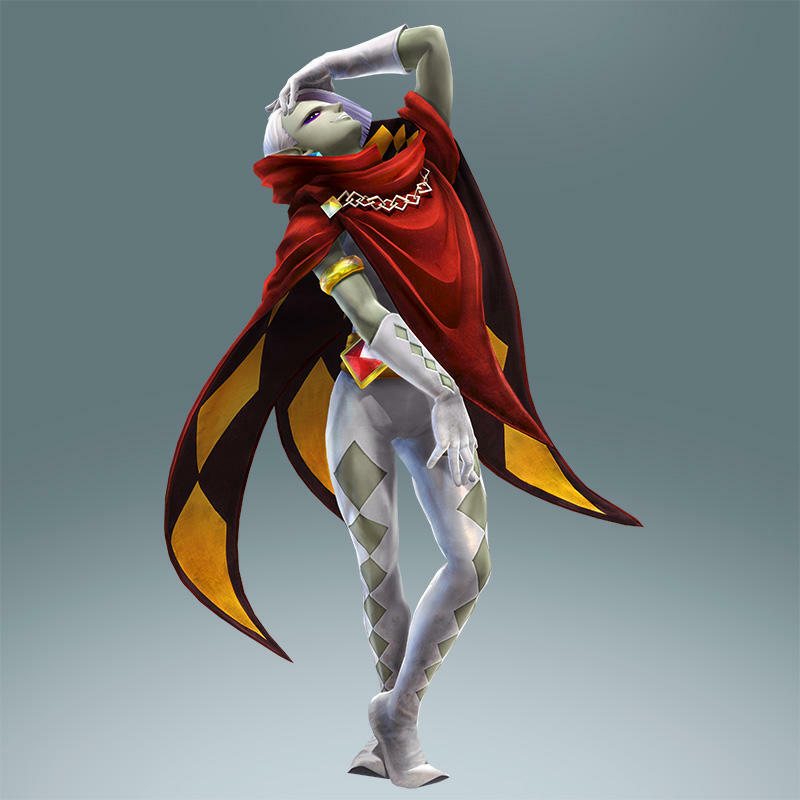 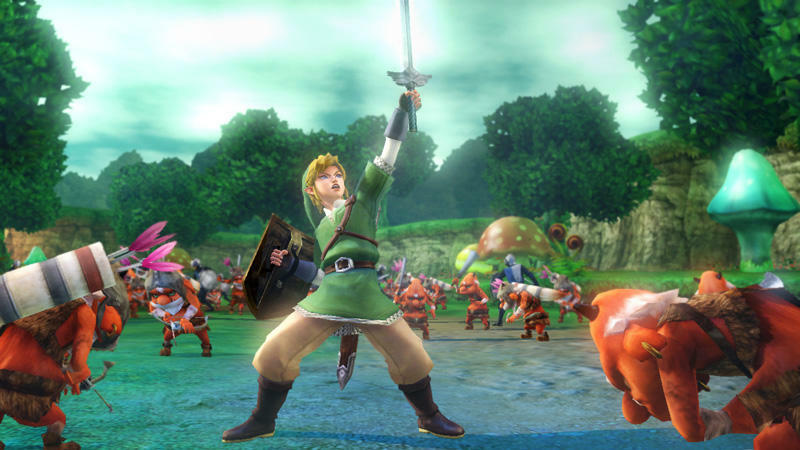 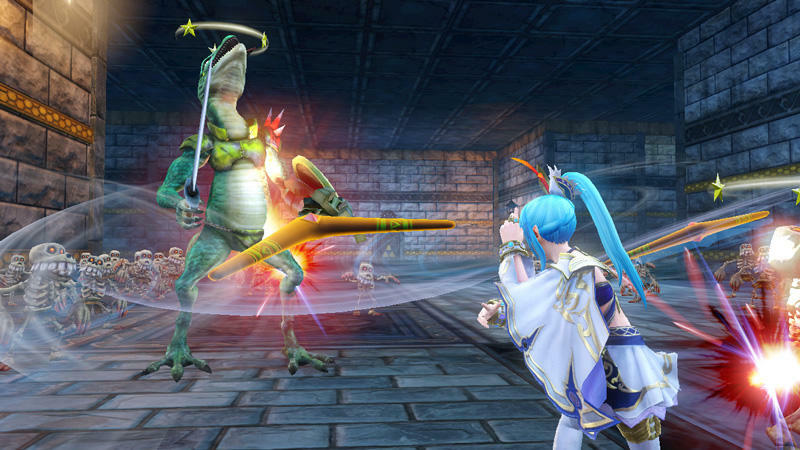 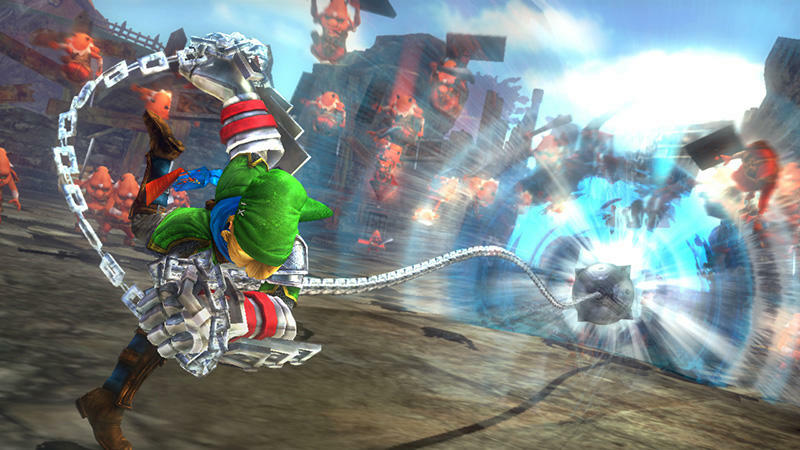 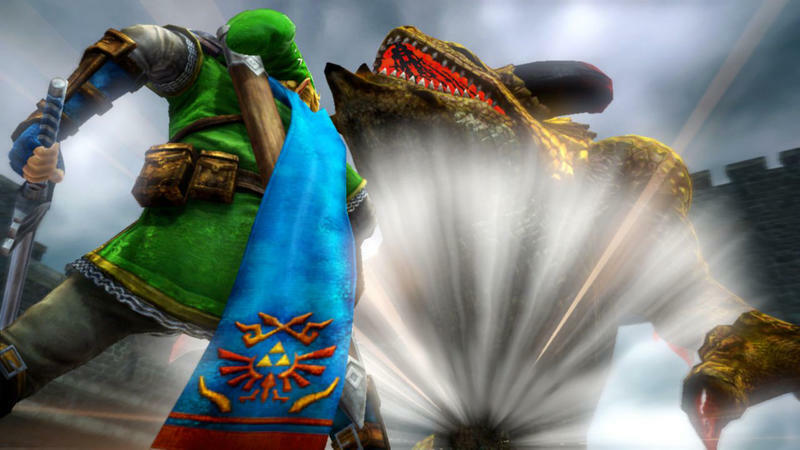 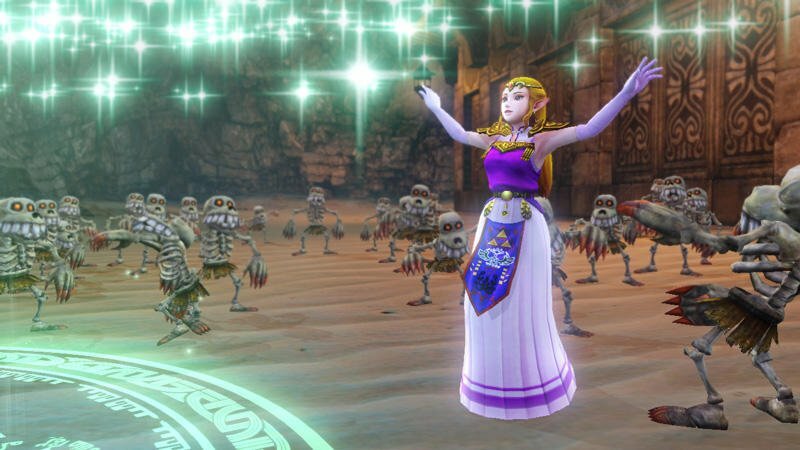 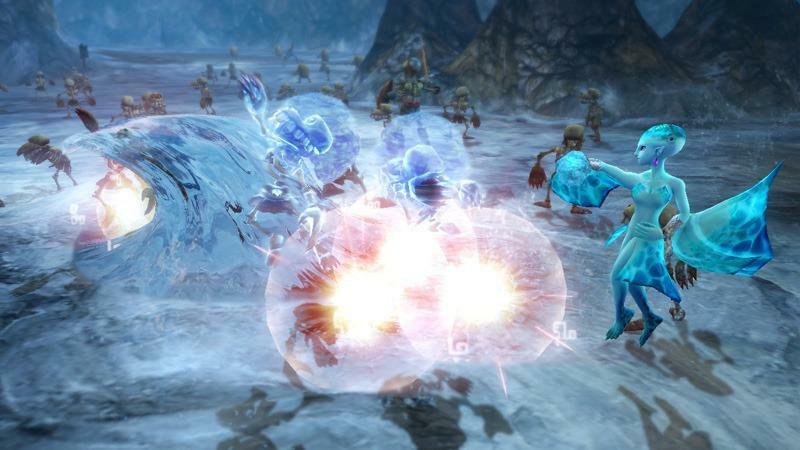 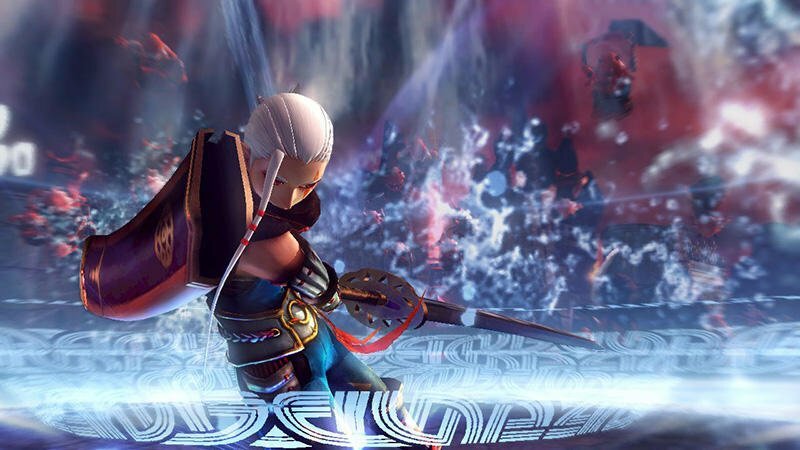 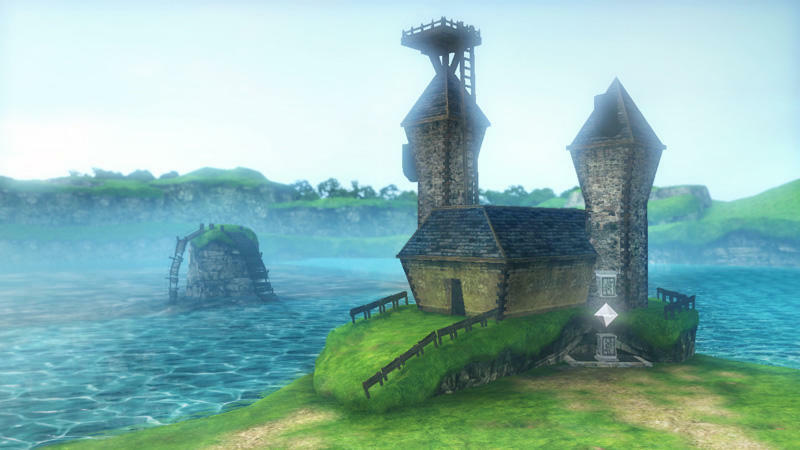 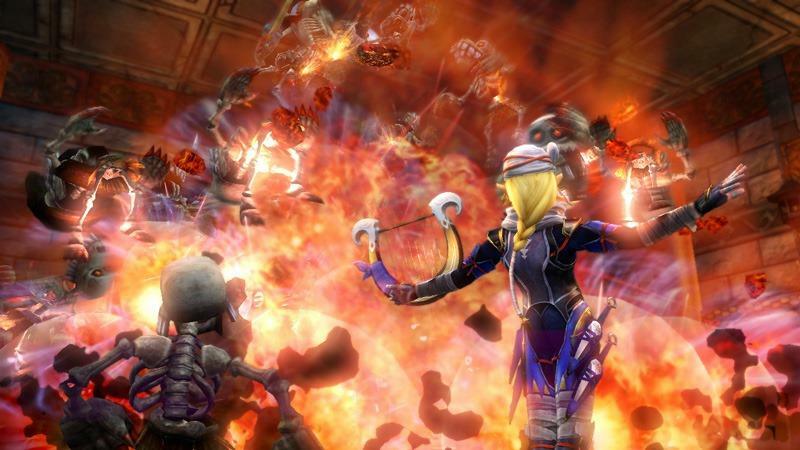 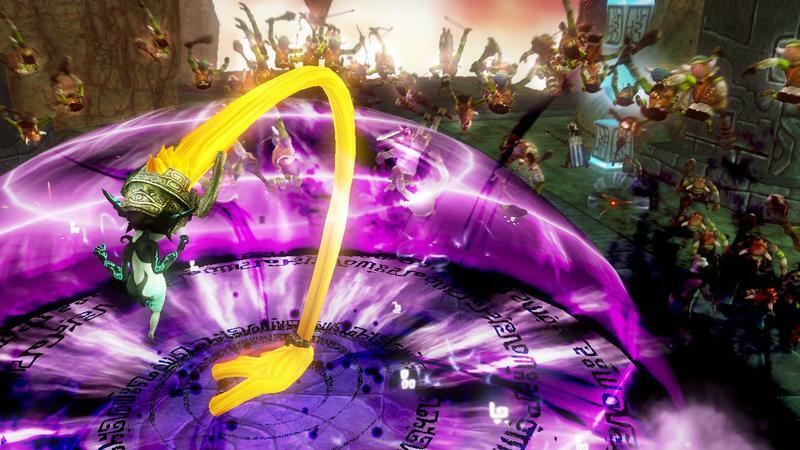 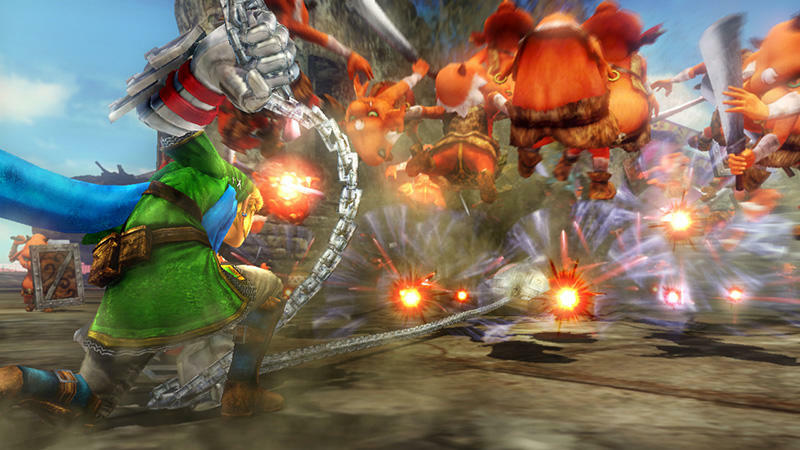 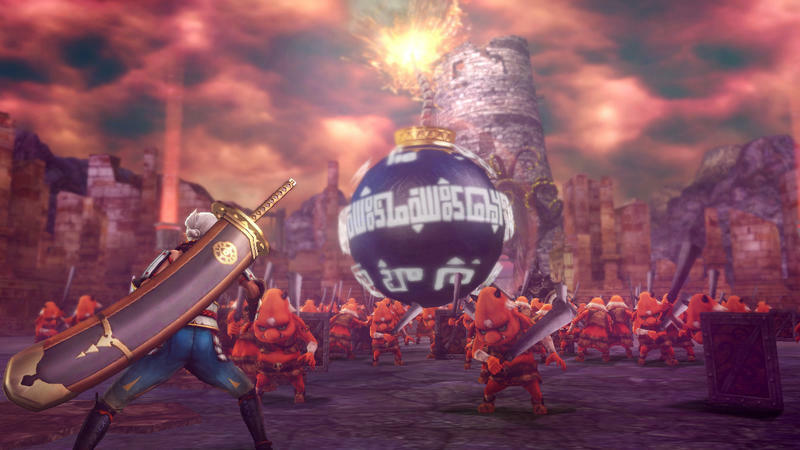 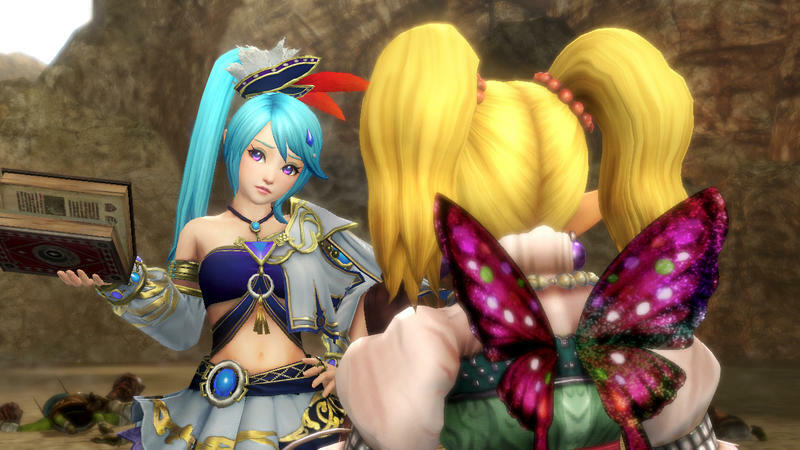 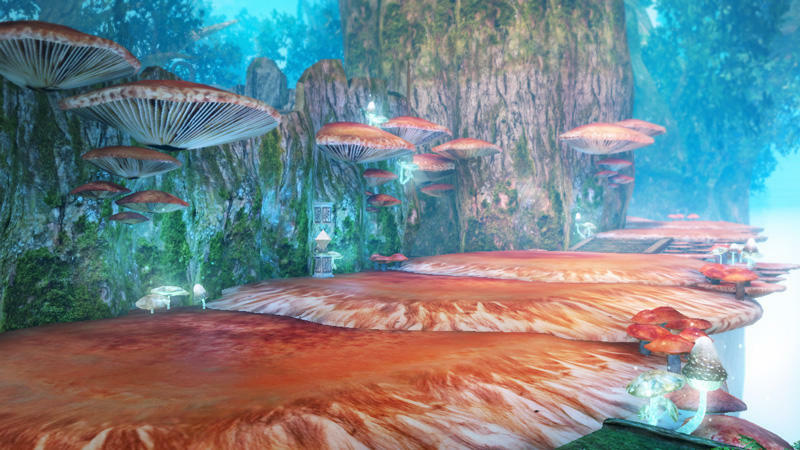 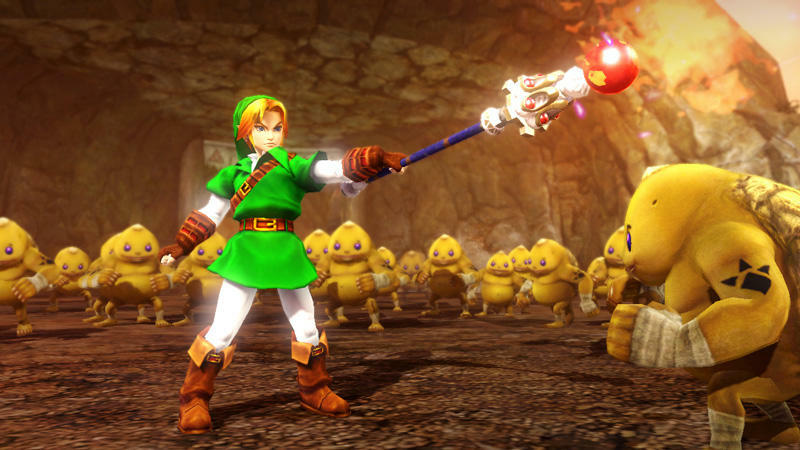 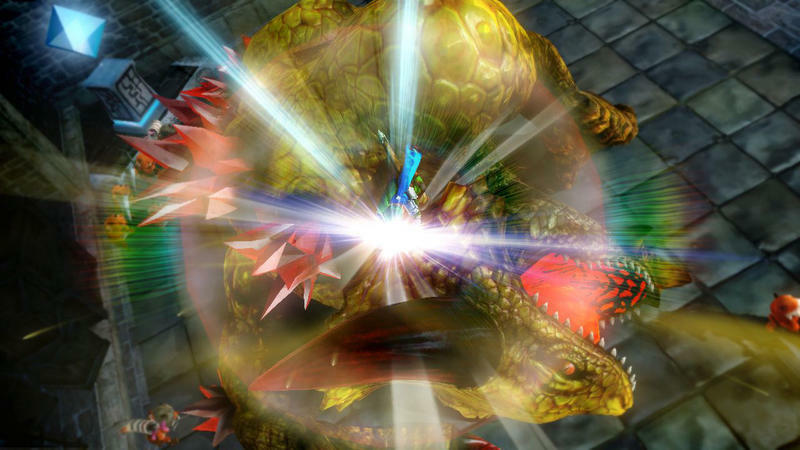 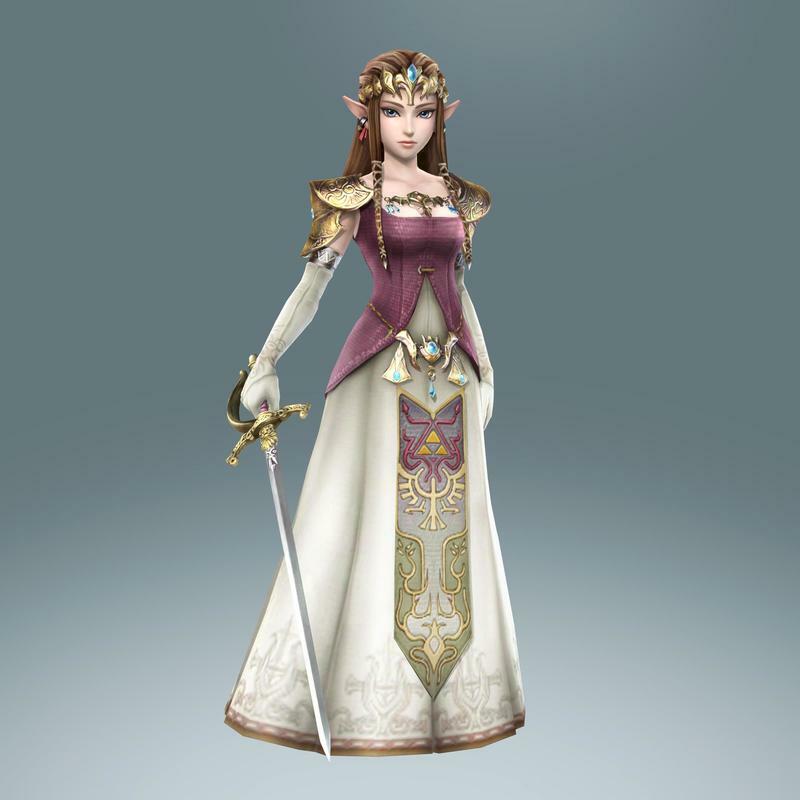 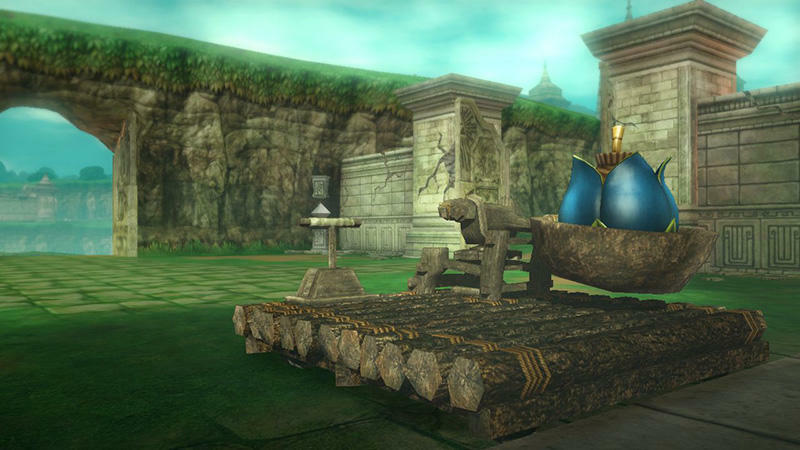 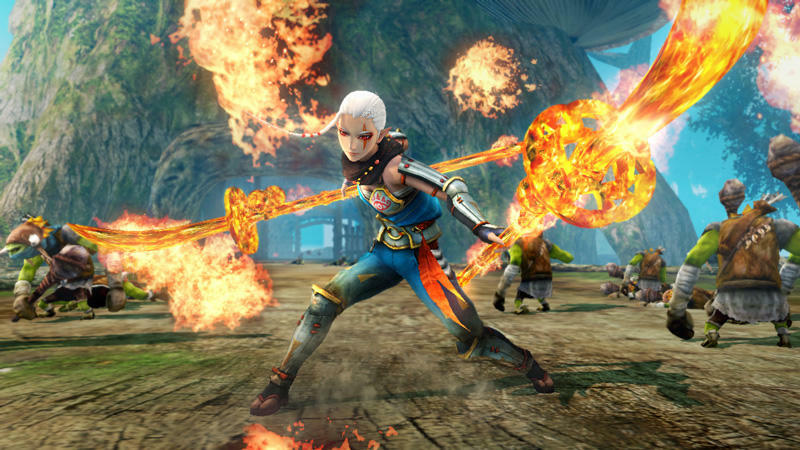 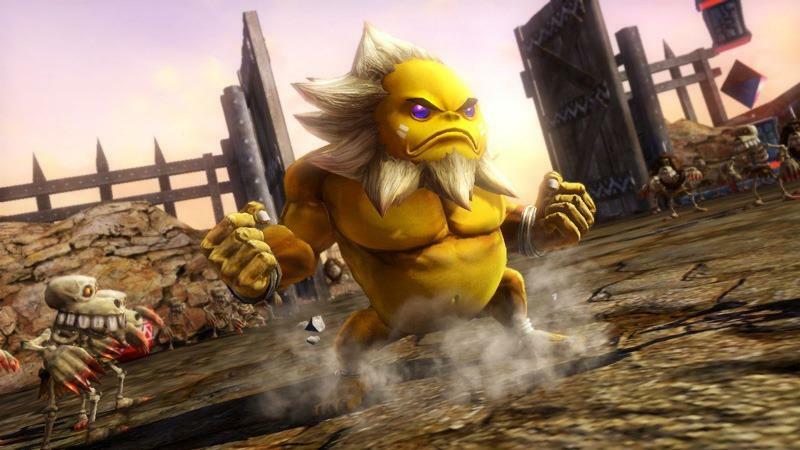 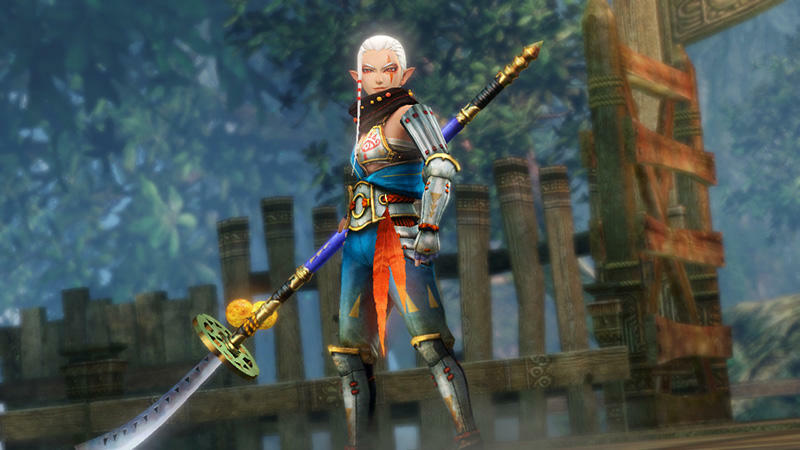 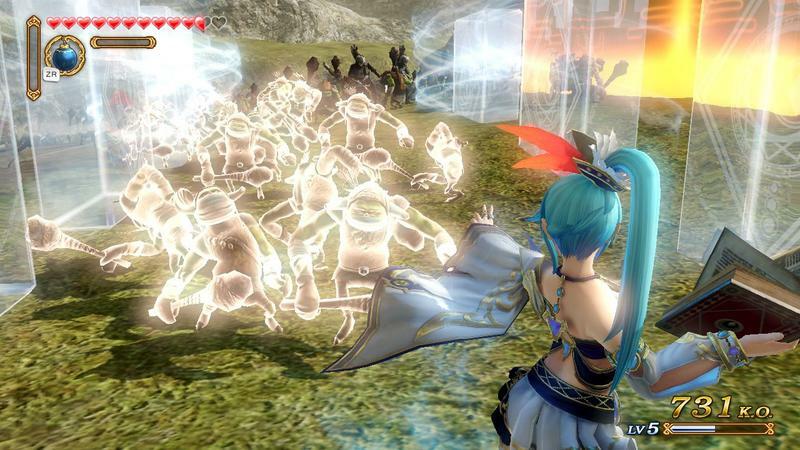 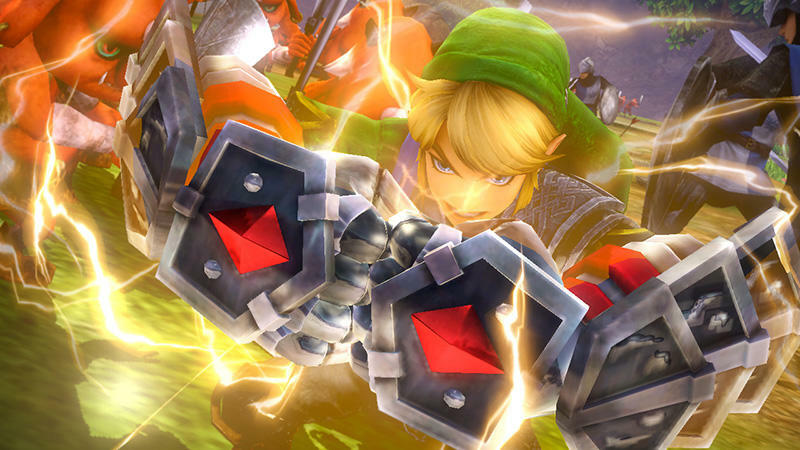 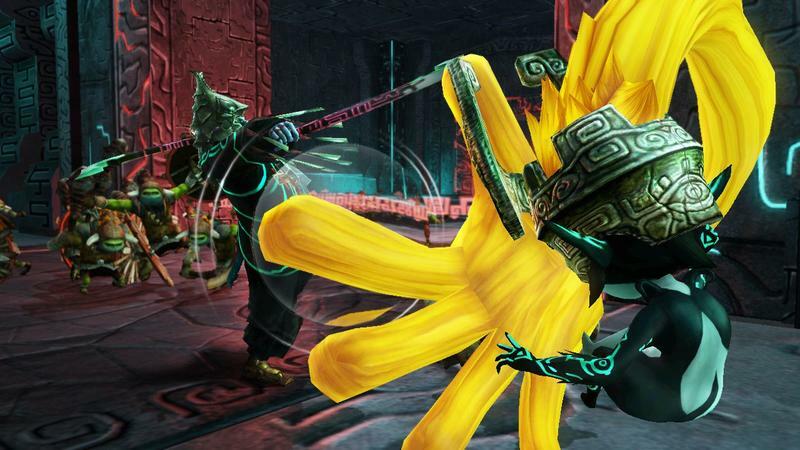 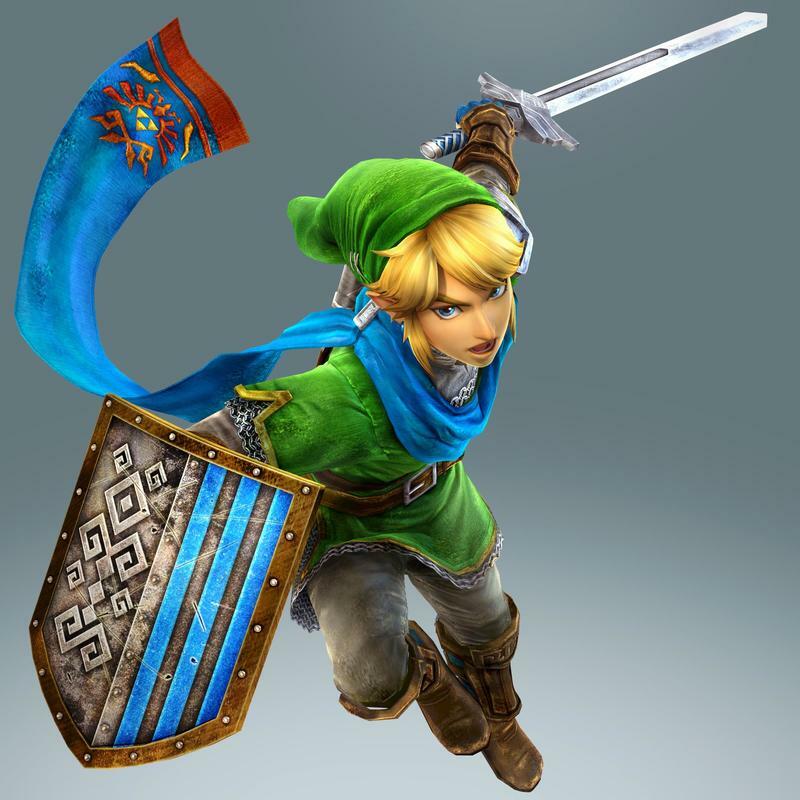 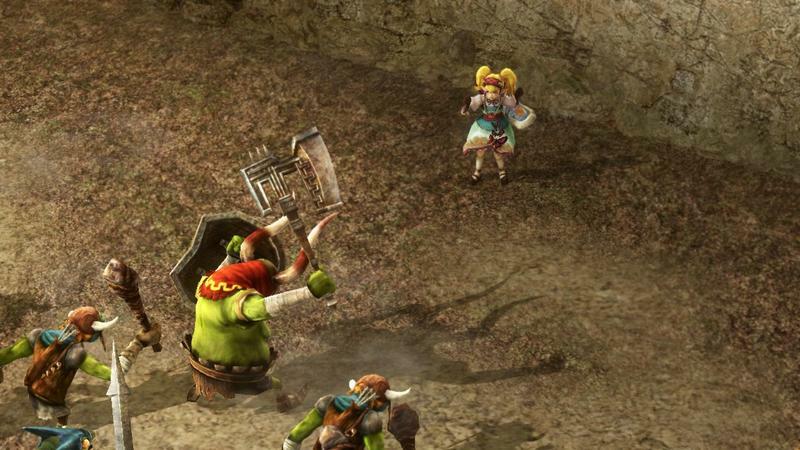 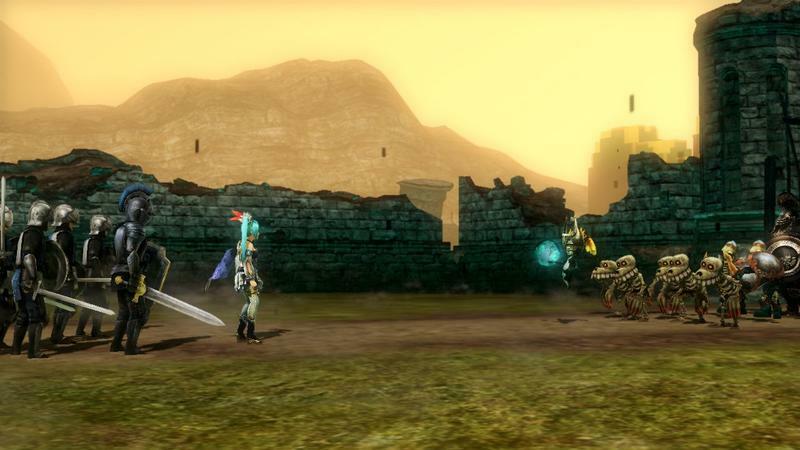 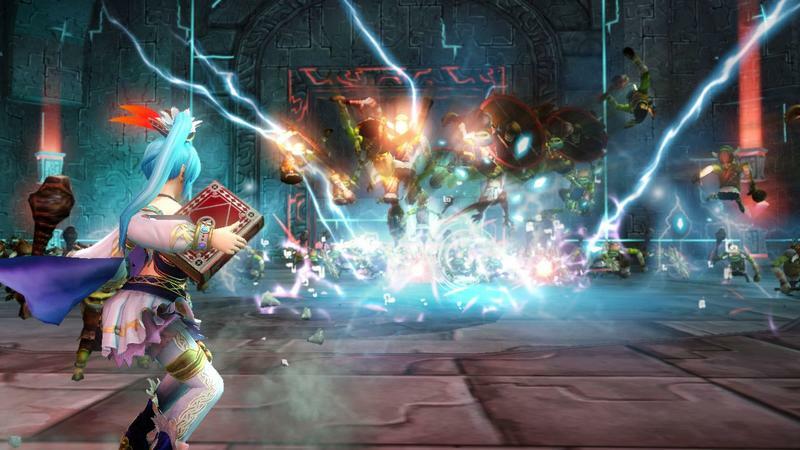 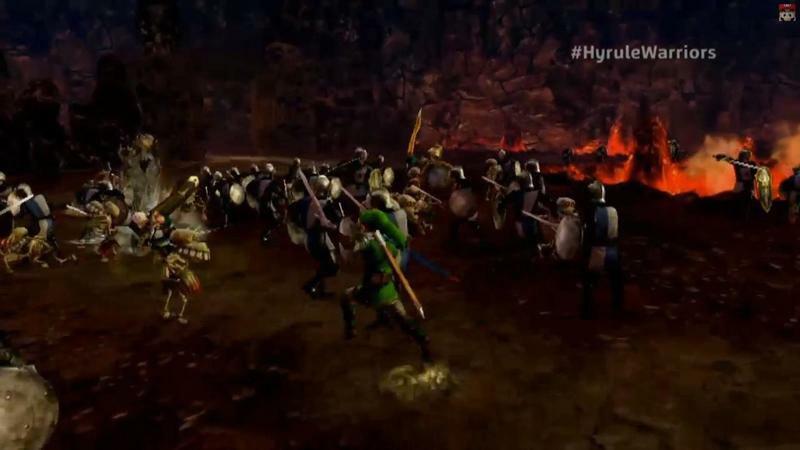 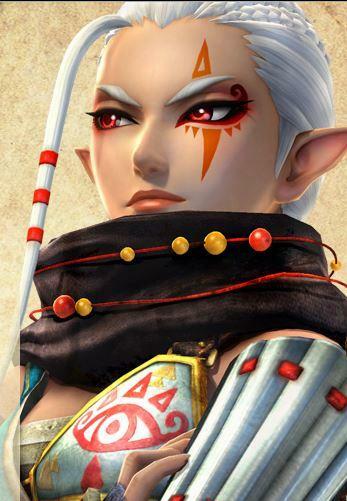 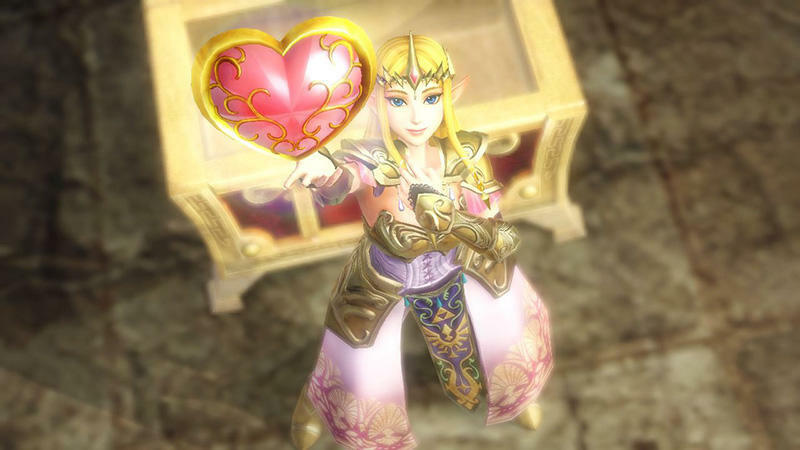 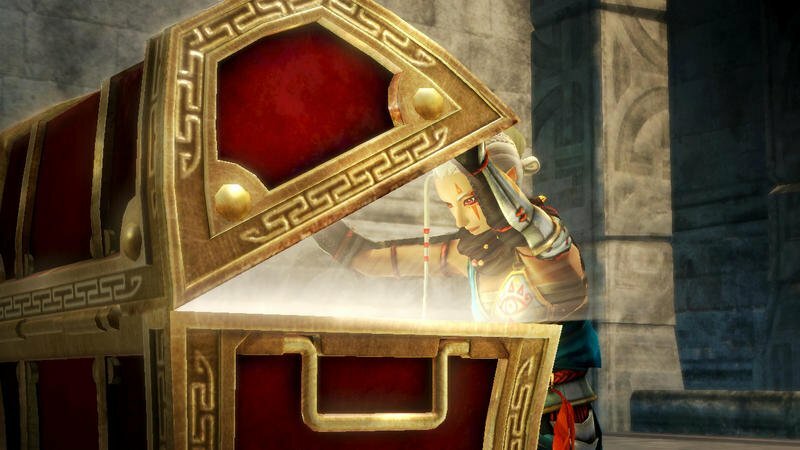 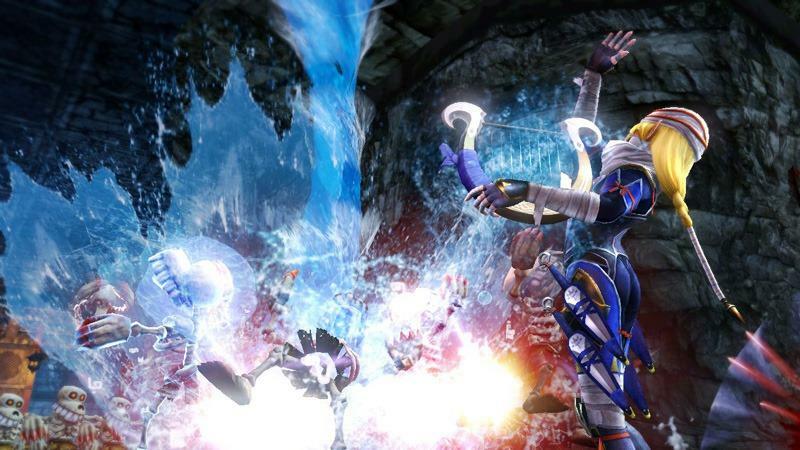 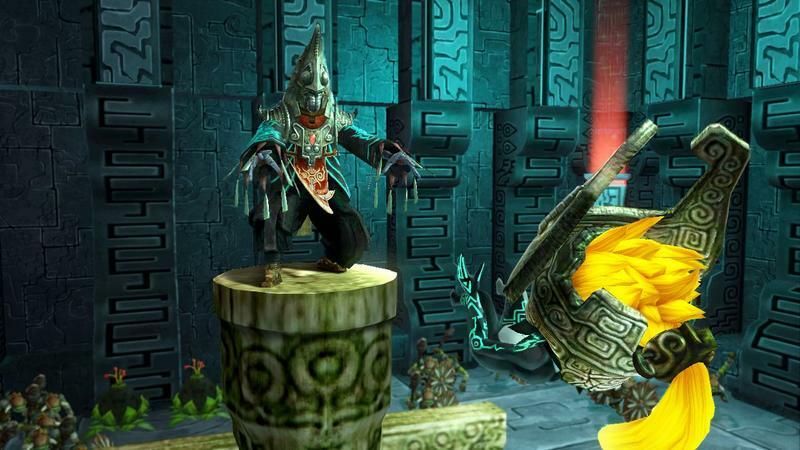 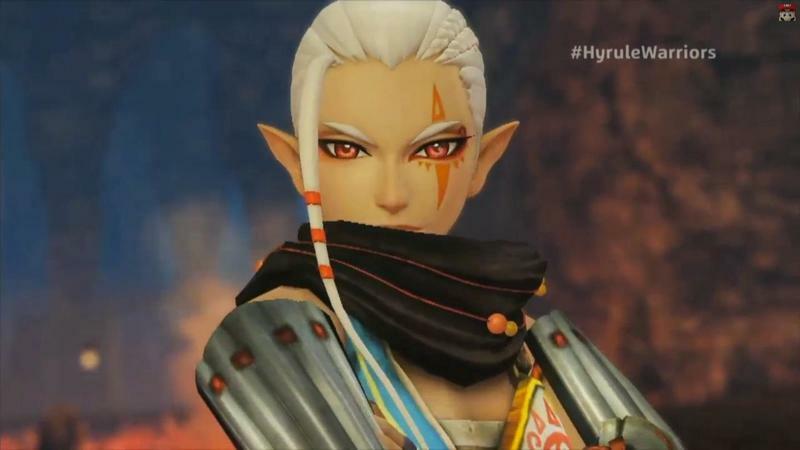 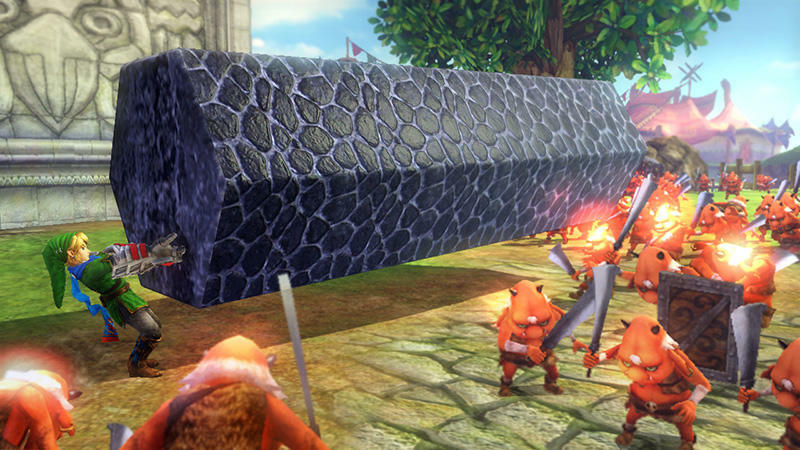 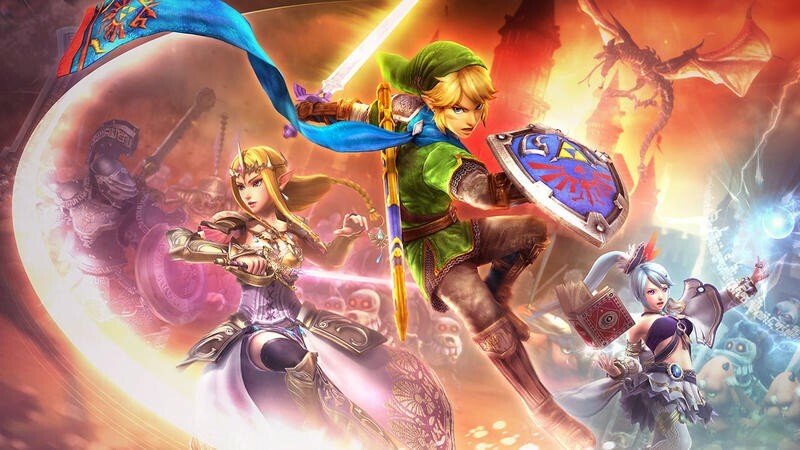 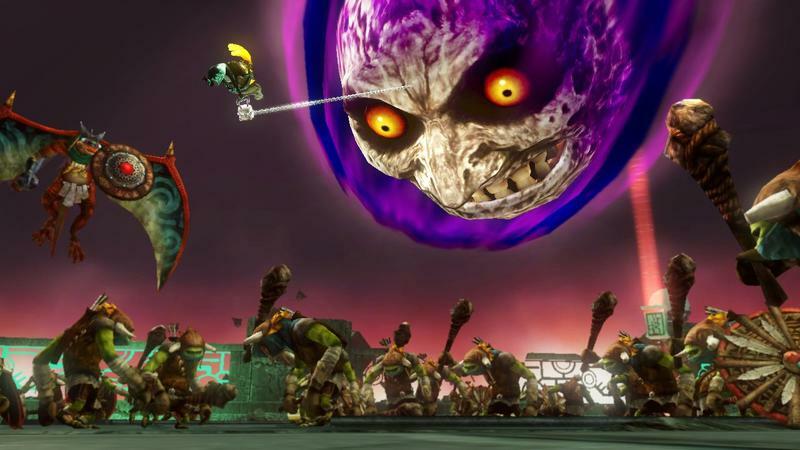 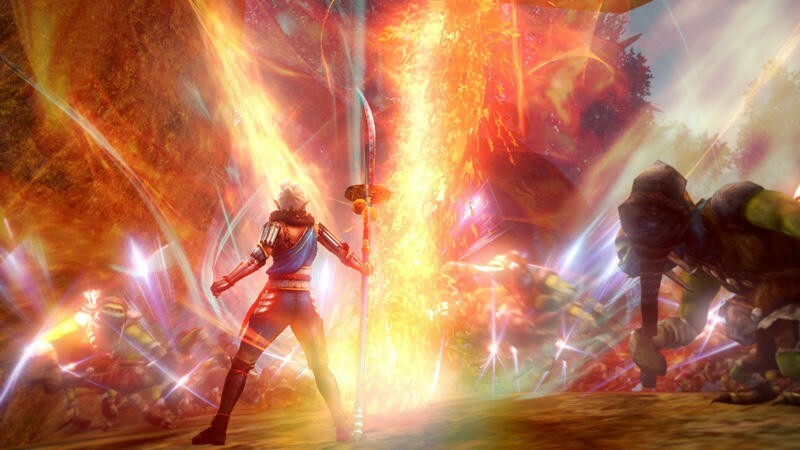 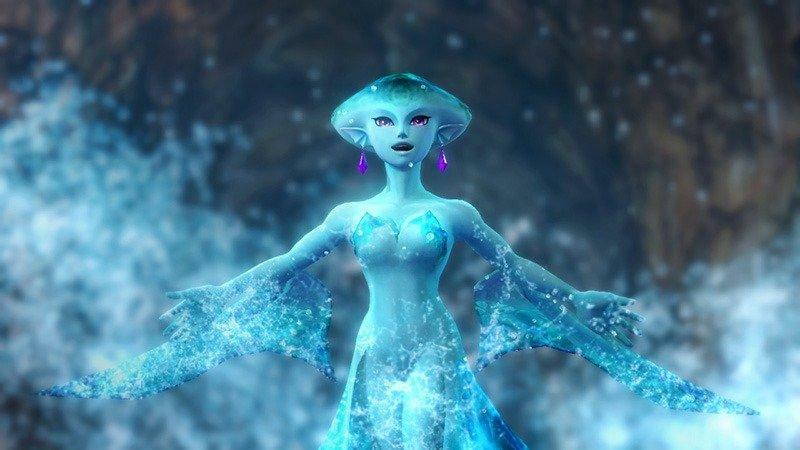 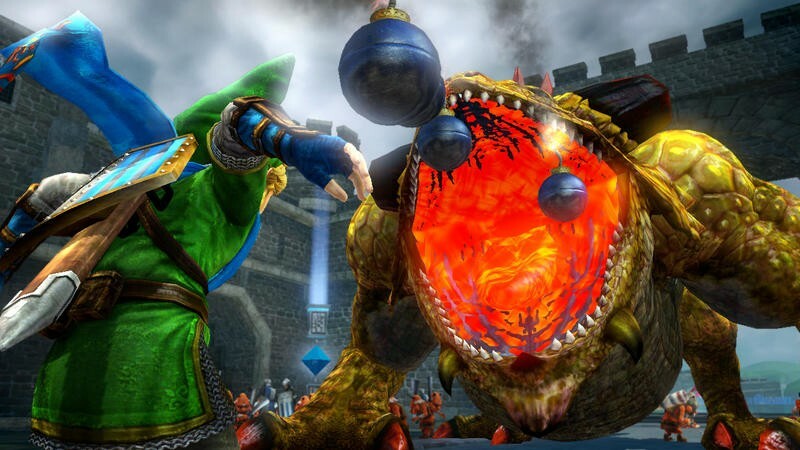 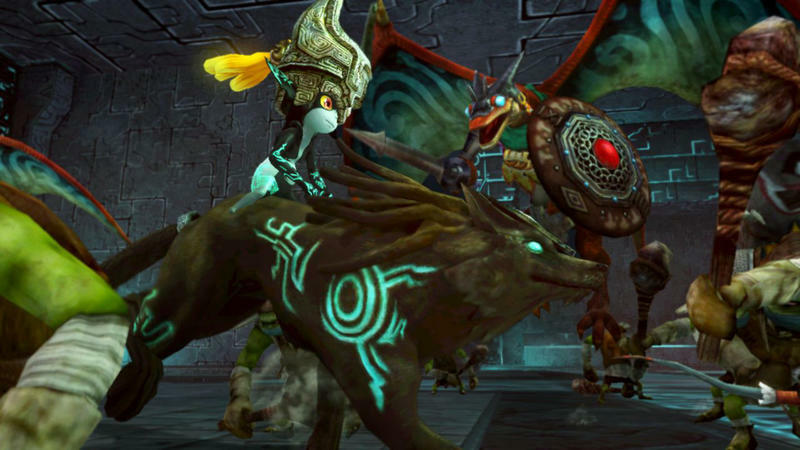 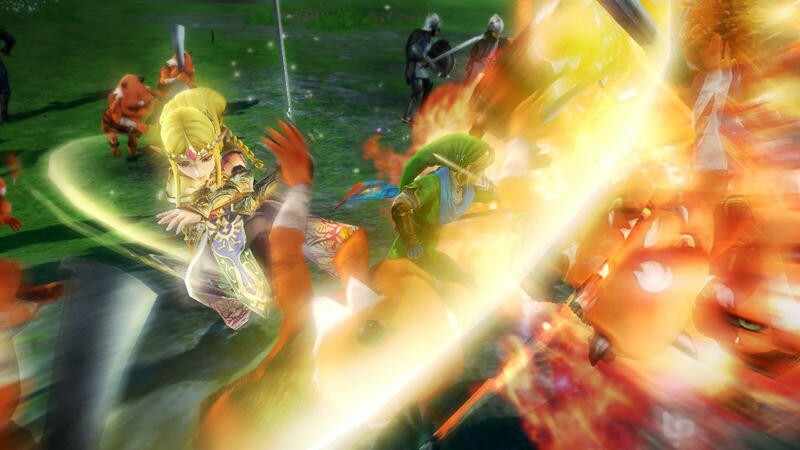 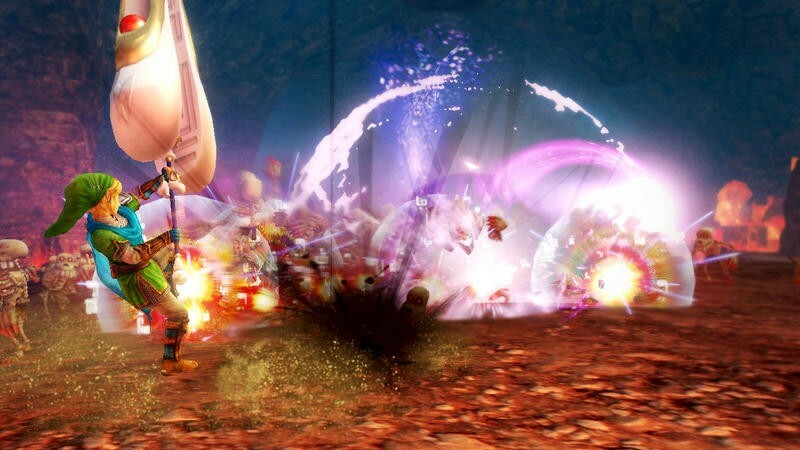 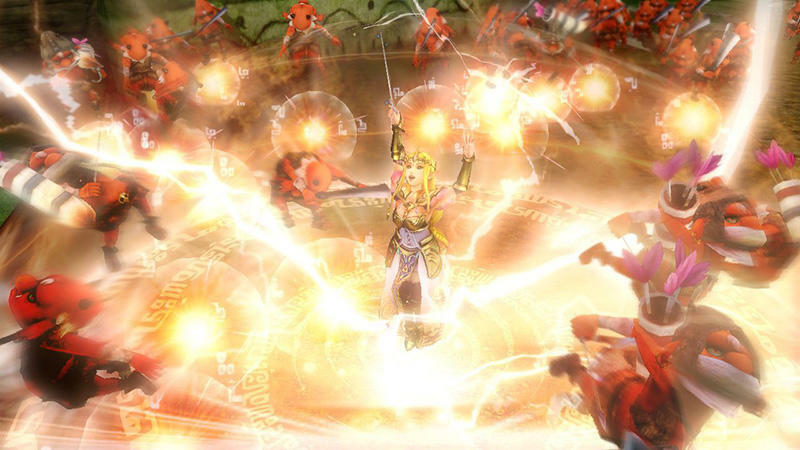 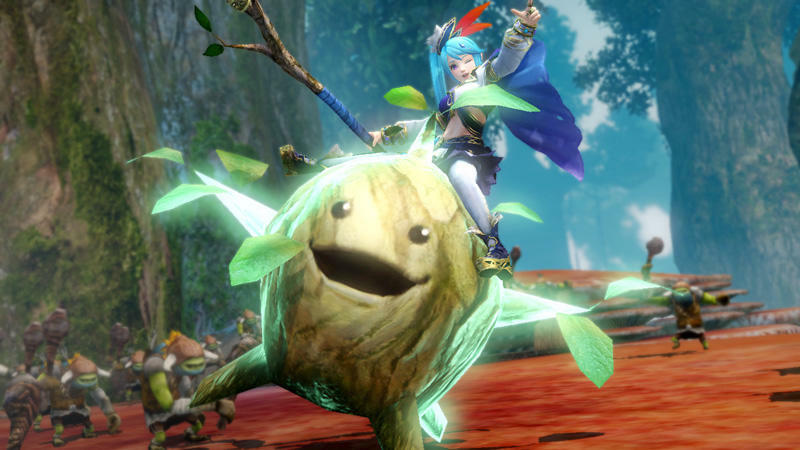 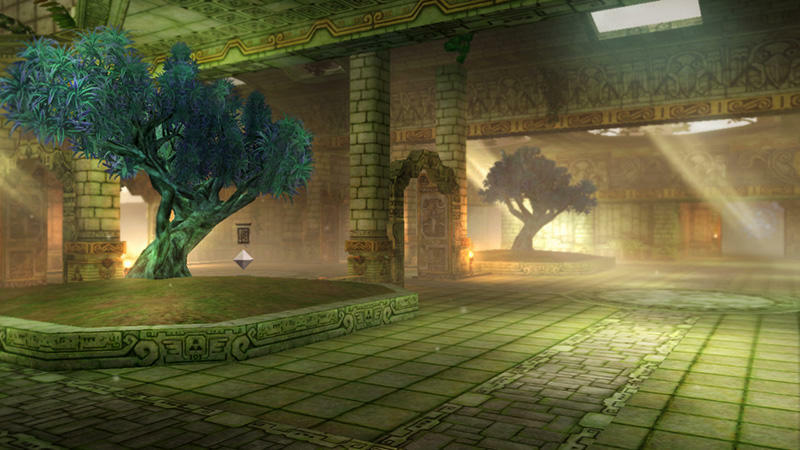 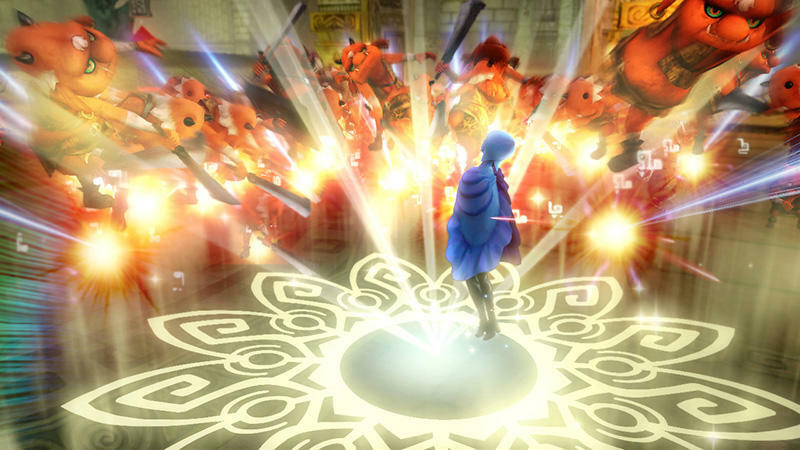 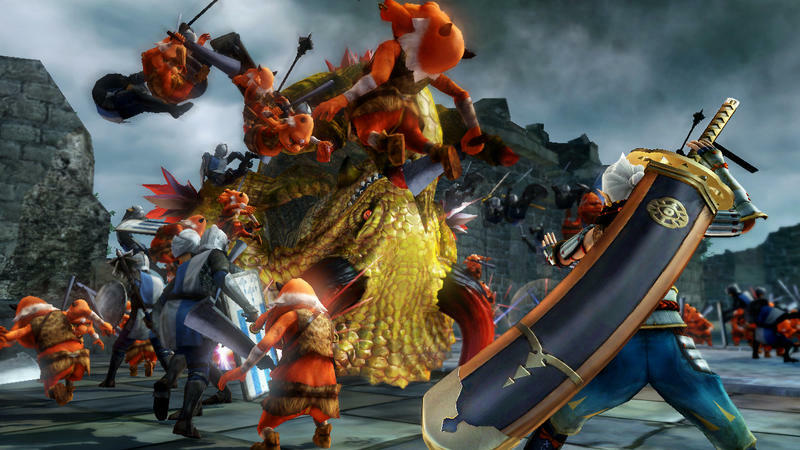 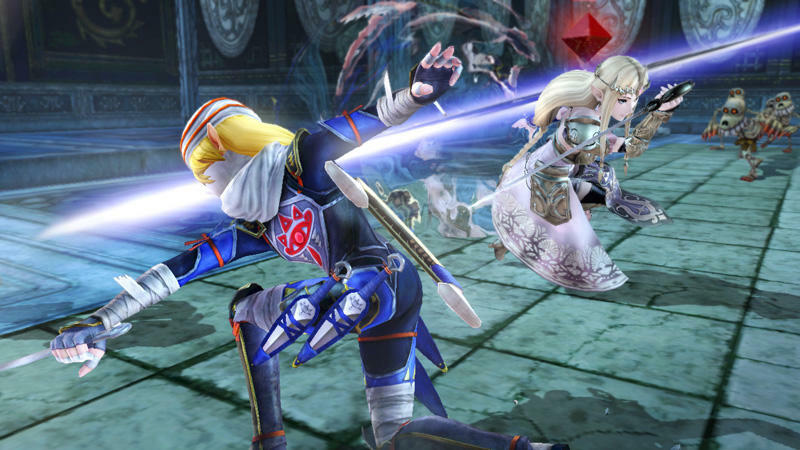 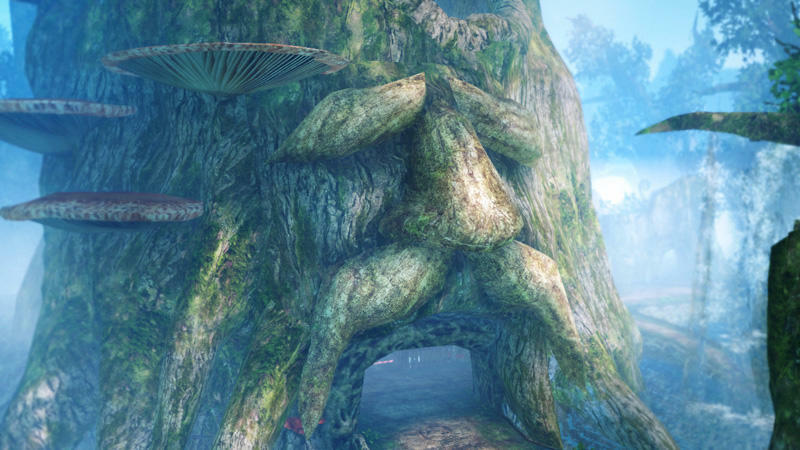 Nintendo has announced a brand new game-specific Nintendo Direct presentation for Hyrule Warriors. 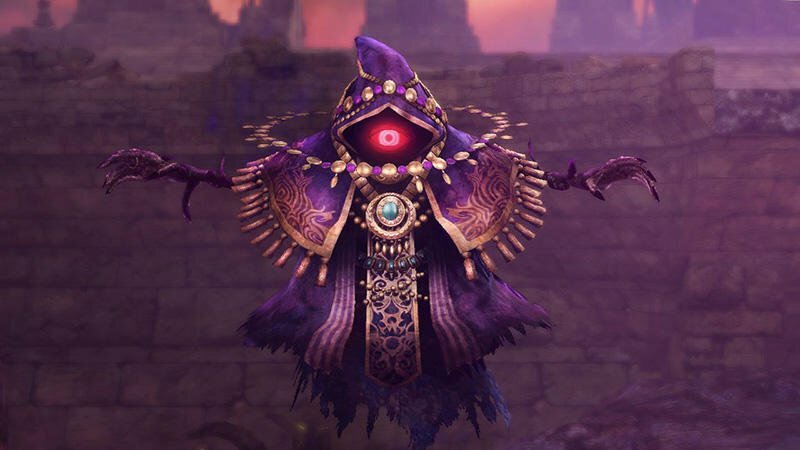 The news comes by way of a tweet. 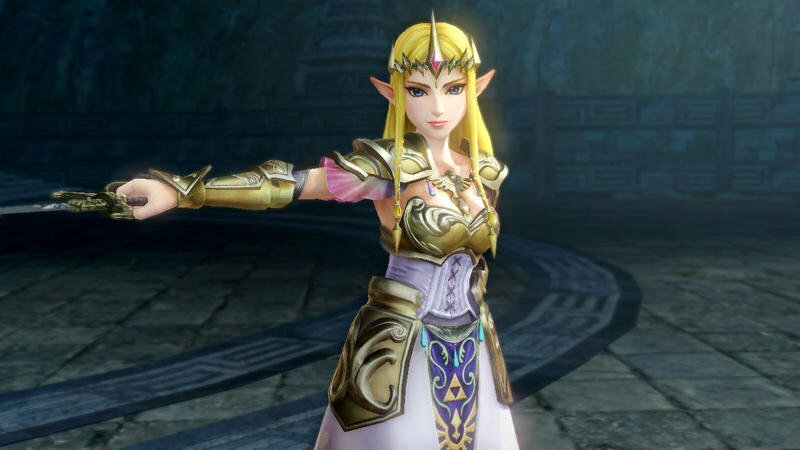 8 p.m. PT means 11 p.m. 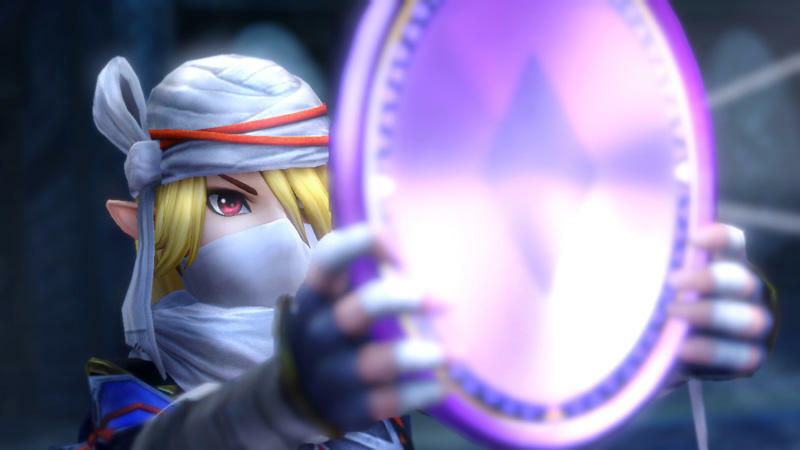 ET and 3 a.m. GMT. 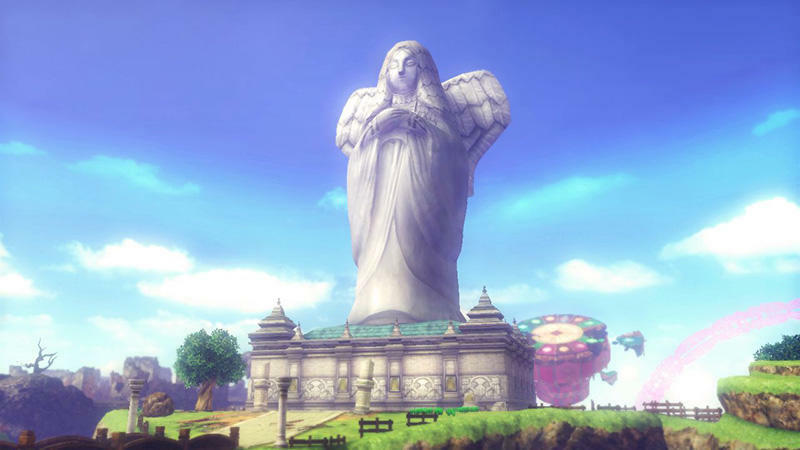 We’ll be sure to host the stream here for your viewing please, so check back that evening for an article with the video embedded inside. 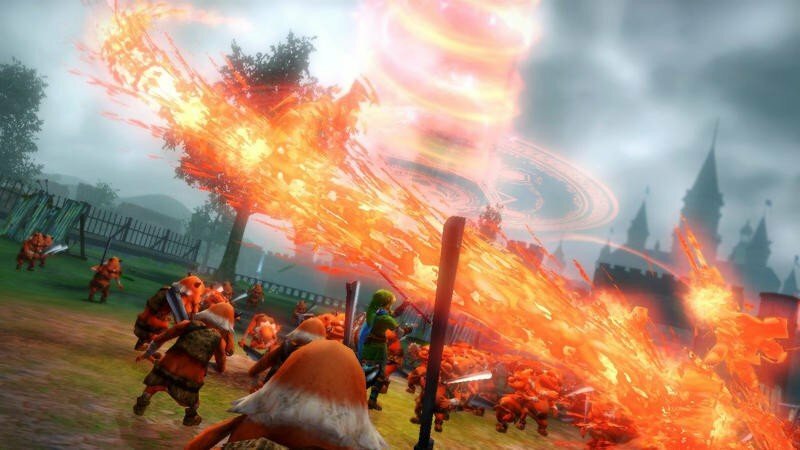 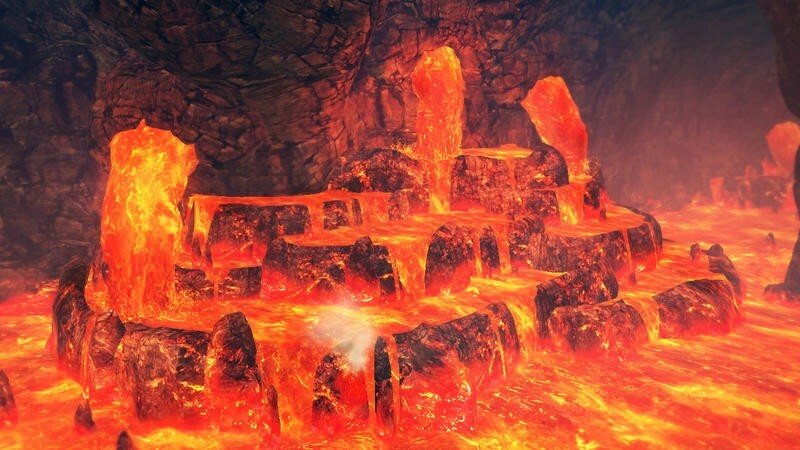 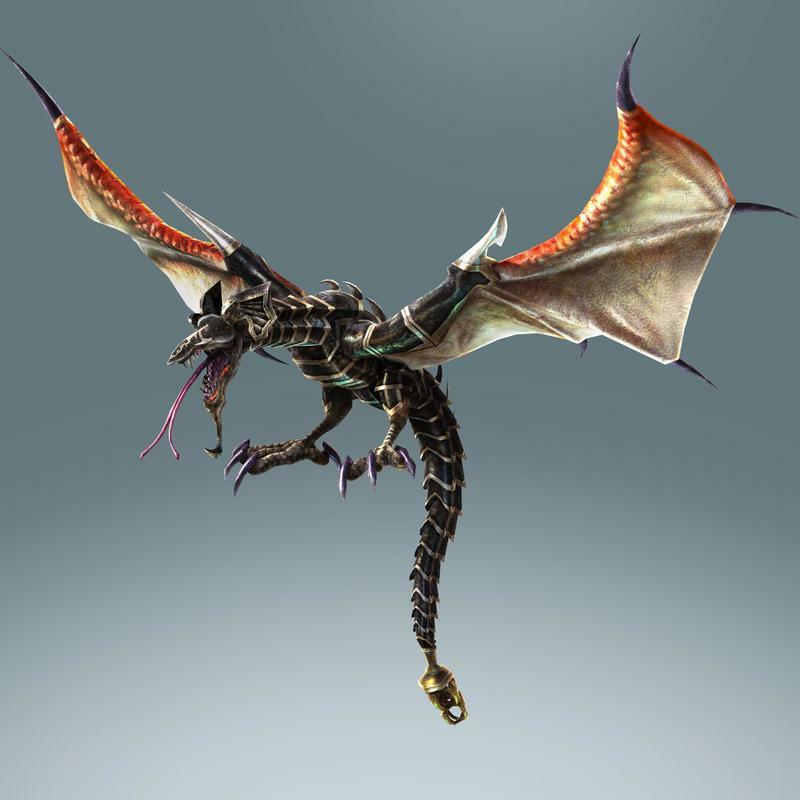 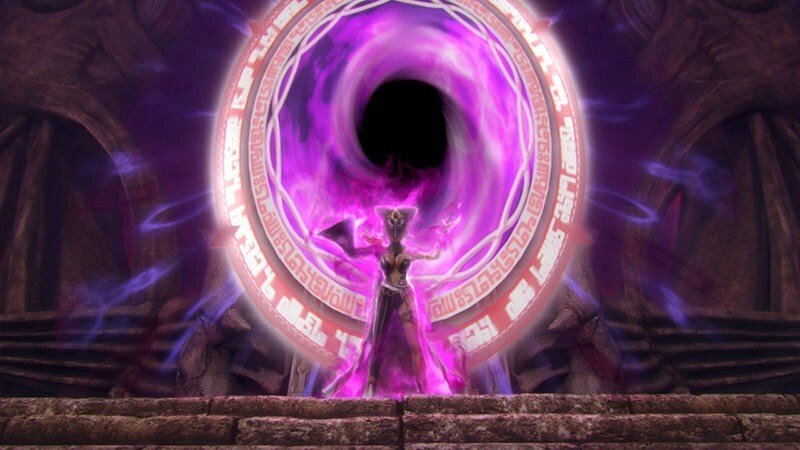 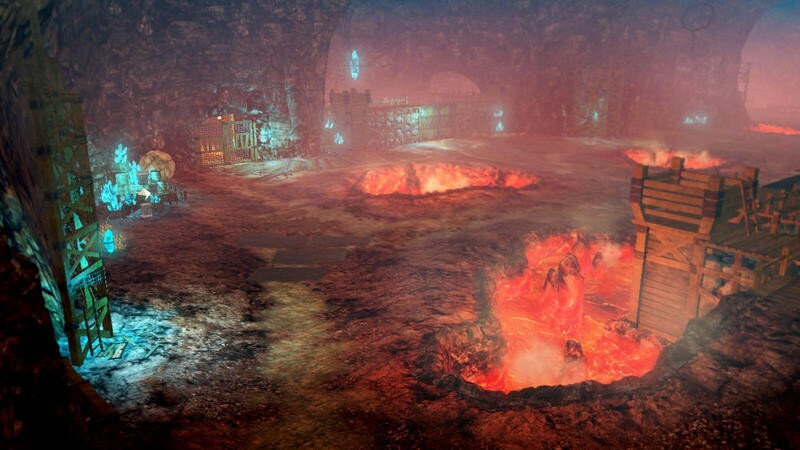 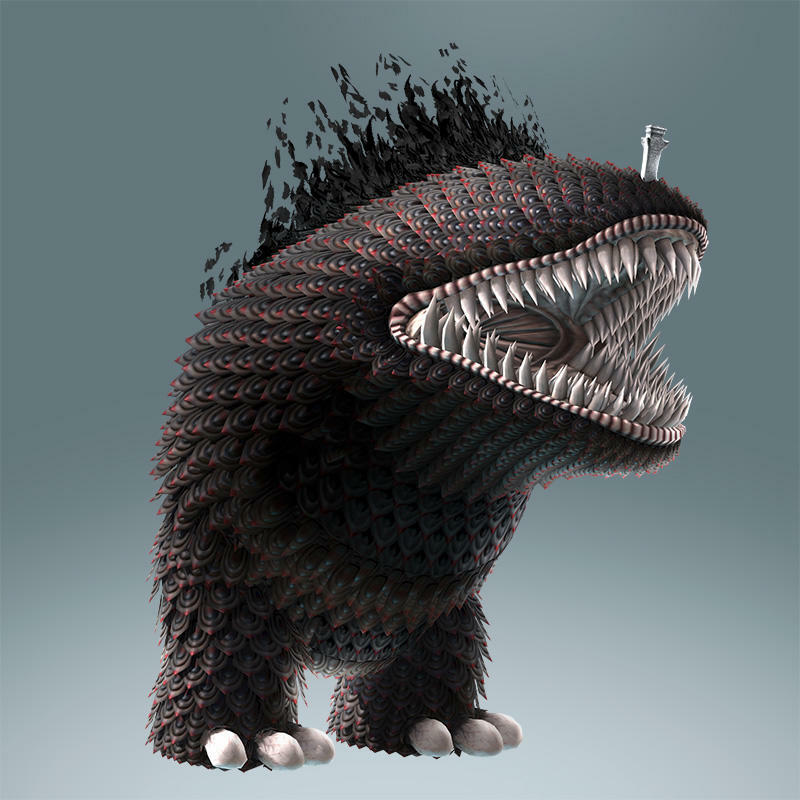 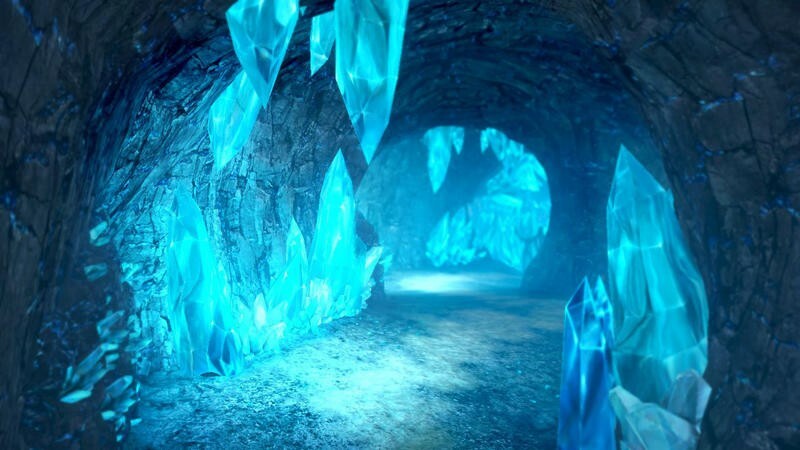 The link in the tweet leads to a site with this image and text sitting in the center, occupying the space we assume is received for the video stream. 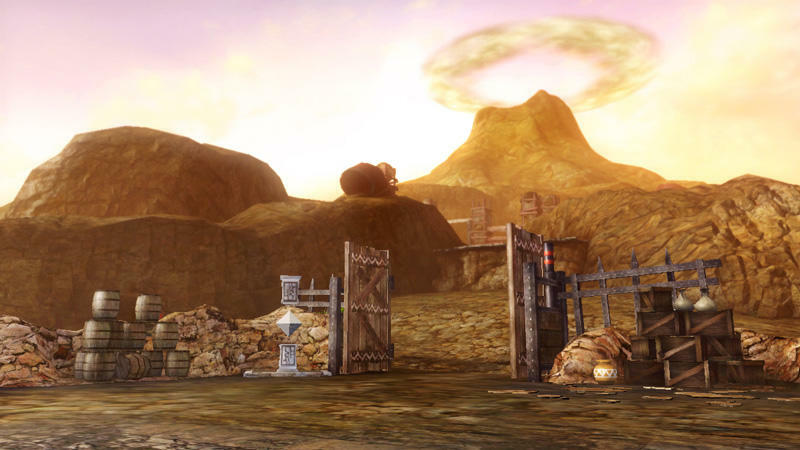 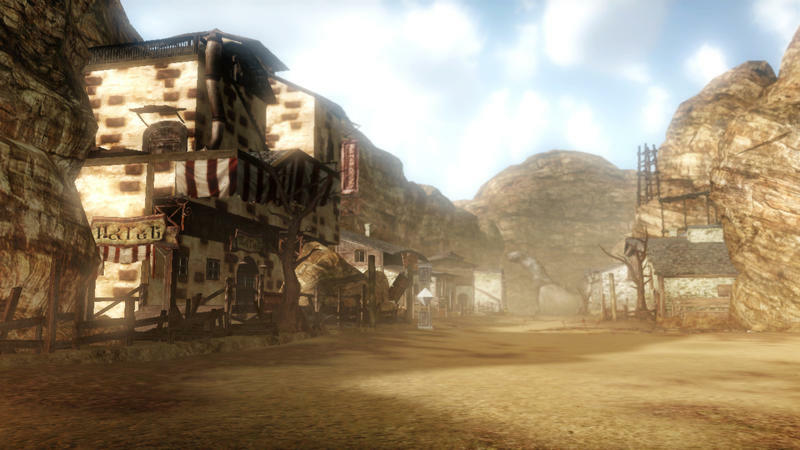 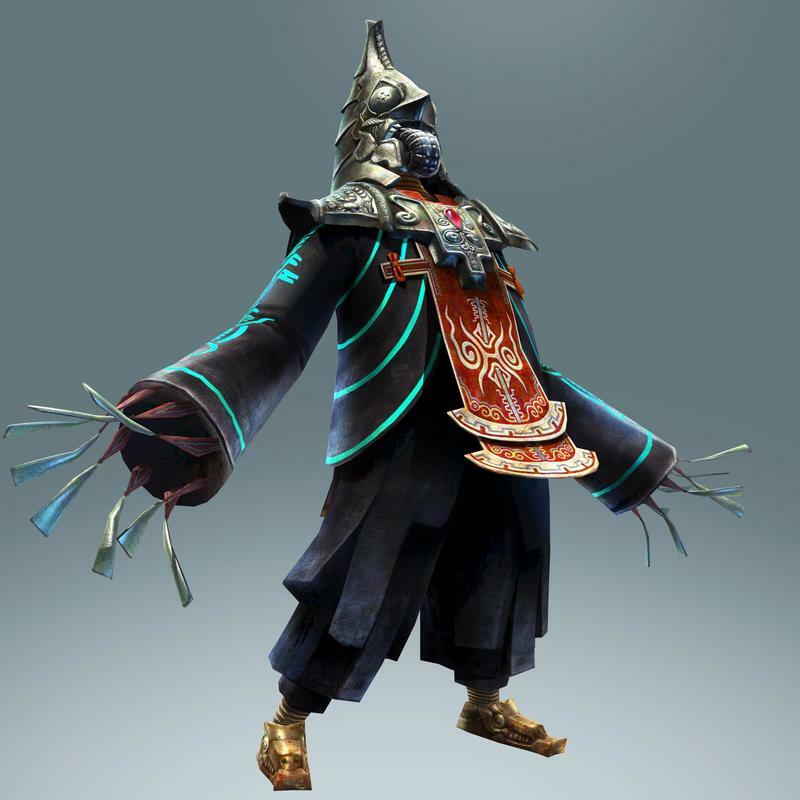 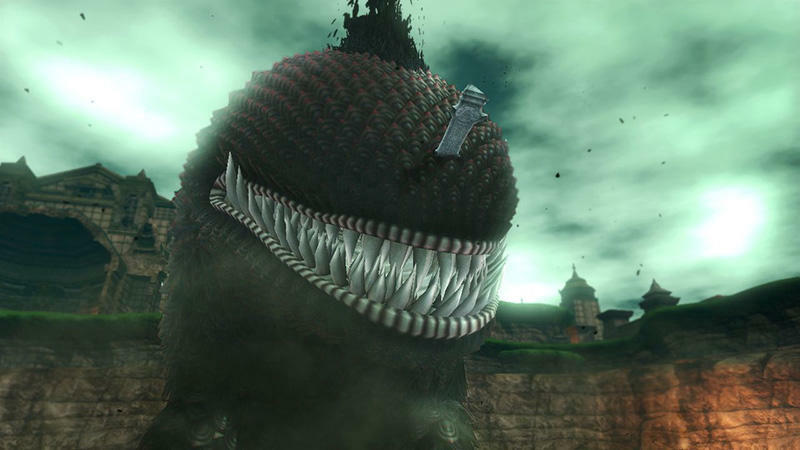 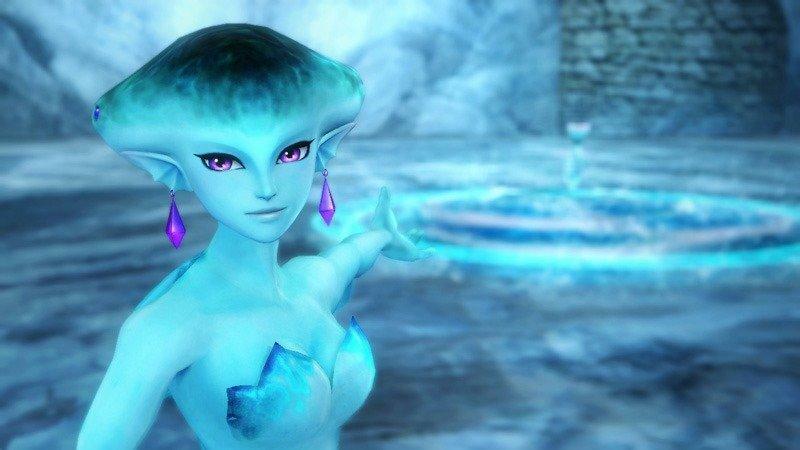 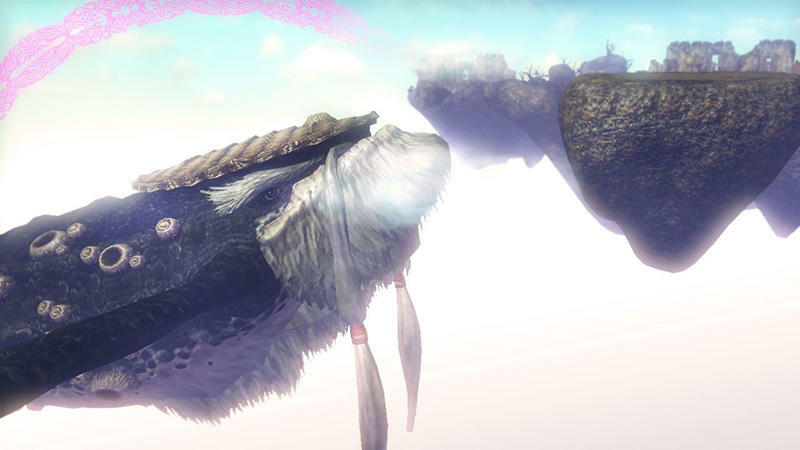 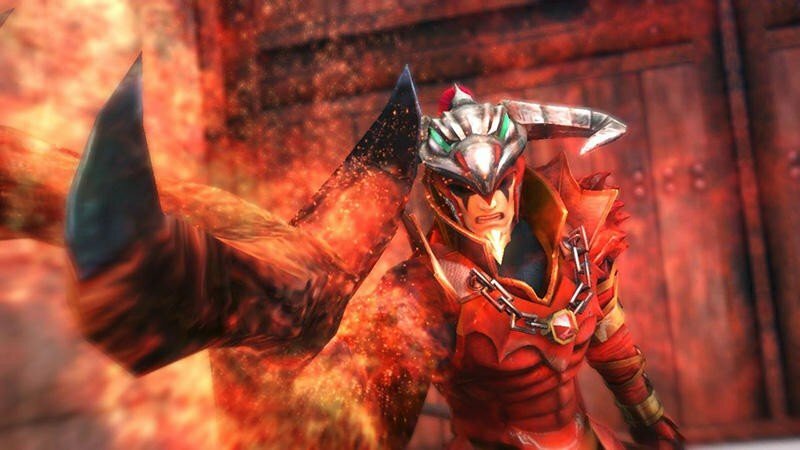 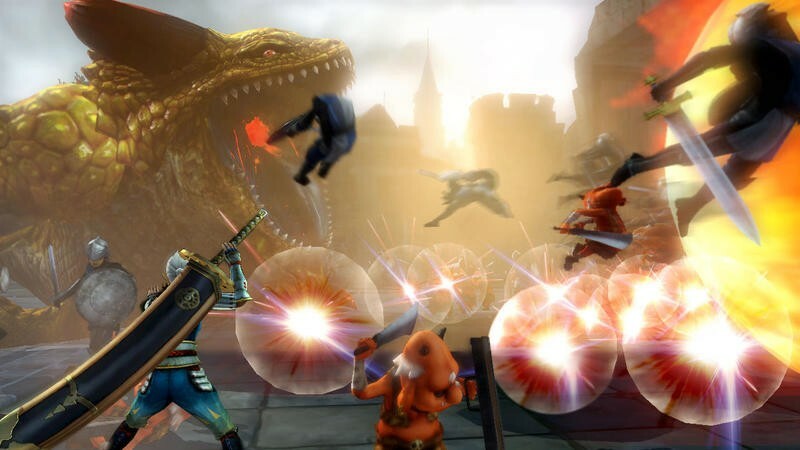 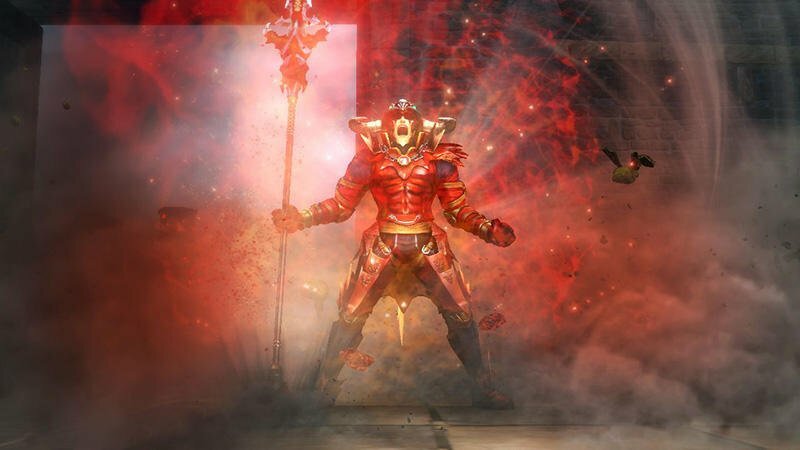 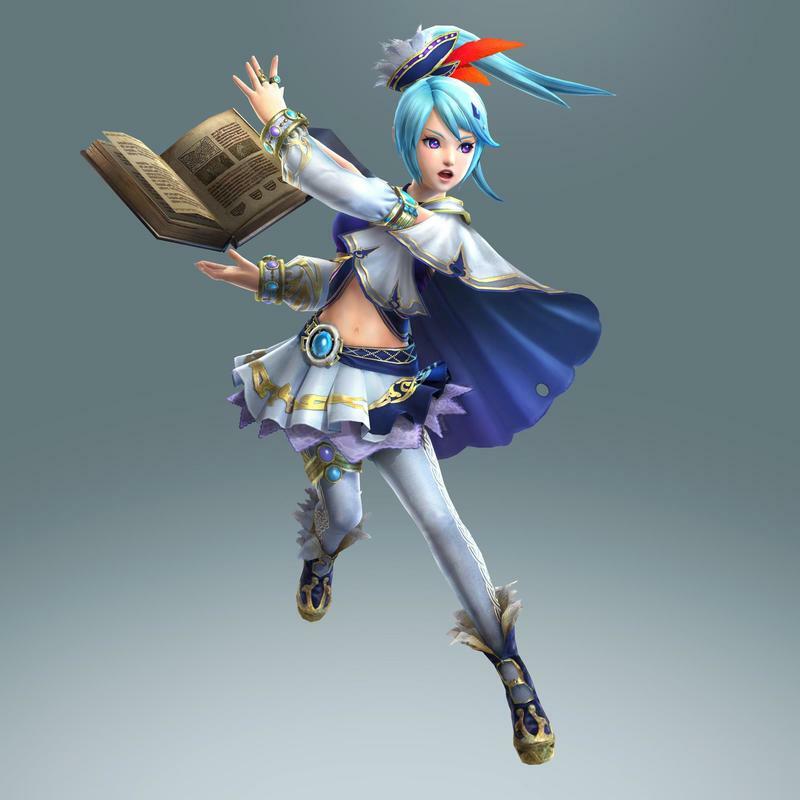 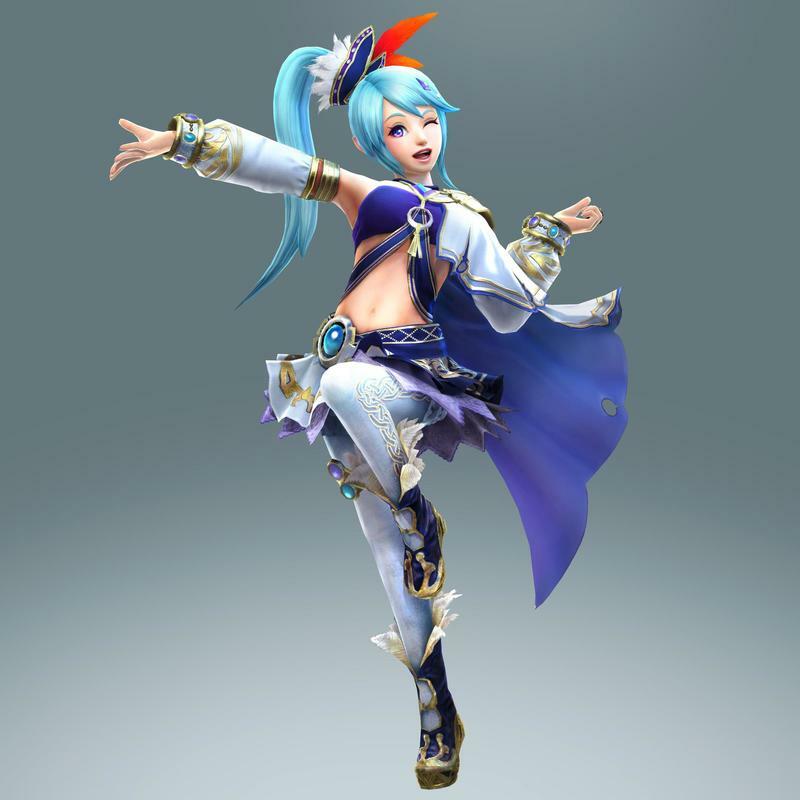 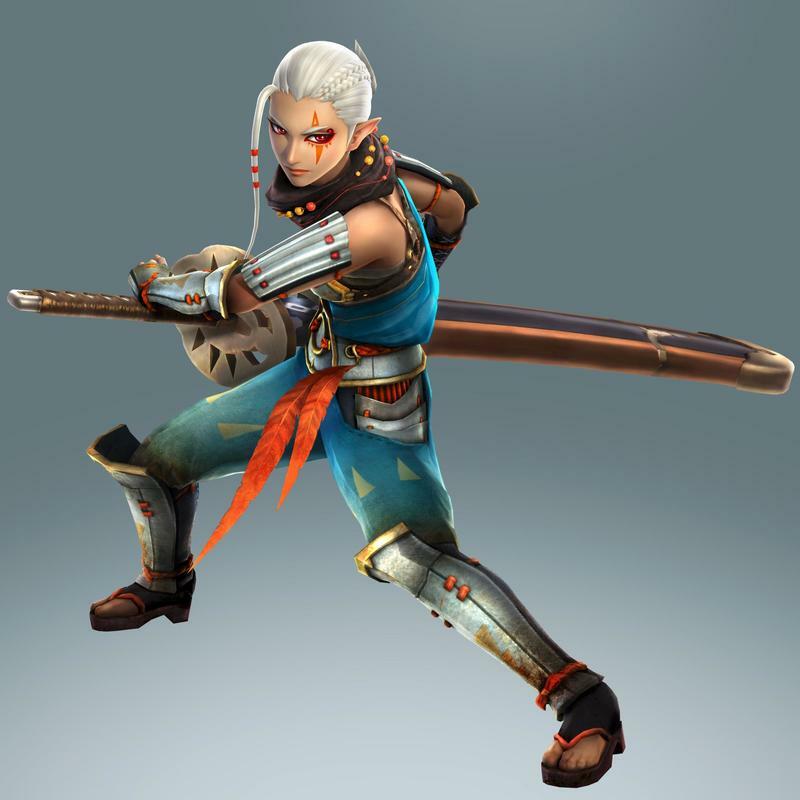 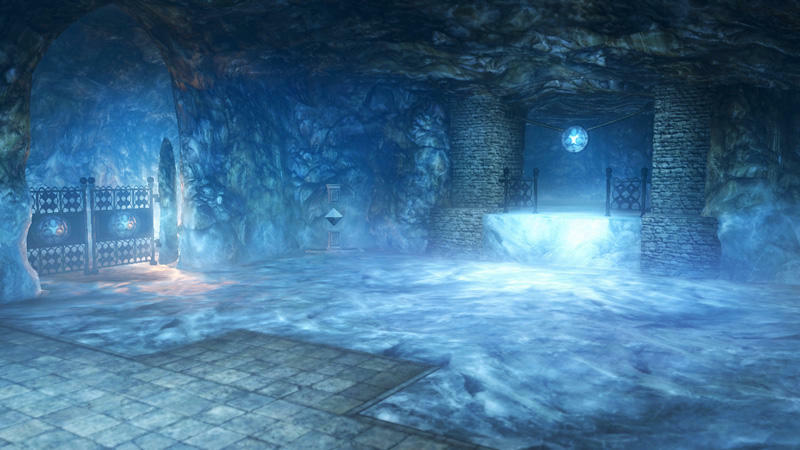 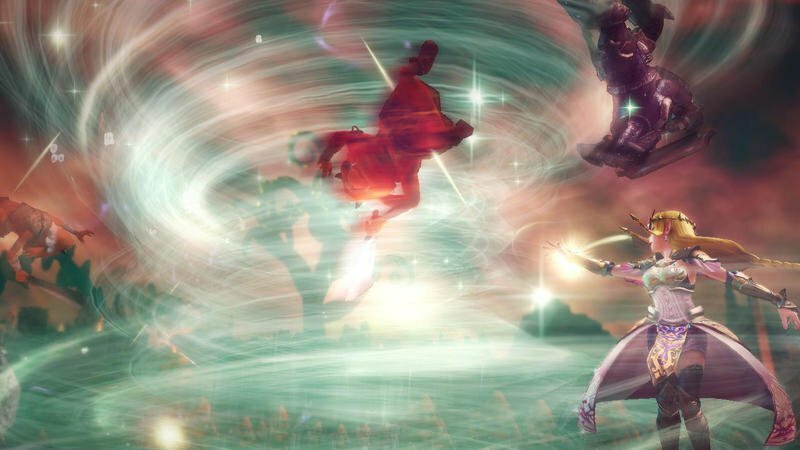 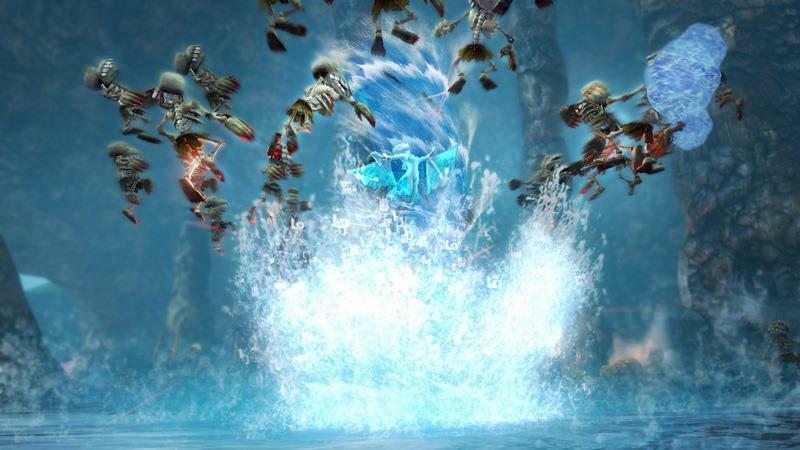 Expect a few character reveals, tons of in-game footage and maybe even a glimpse at whatever absolutely absurd storyline Tecmo Koei and Nintendo have in store for fans. 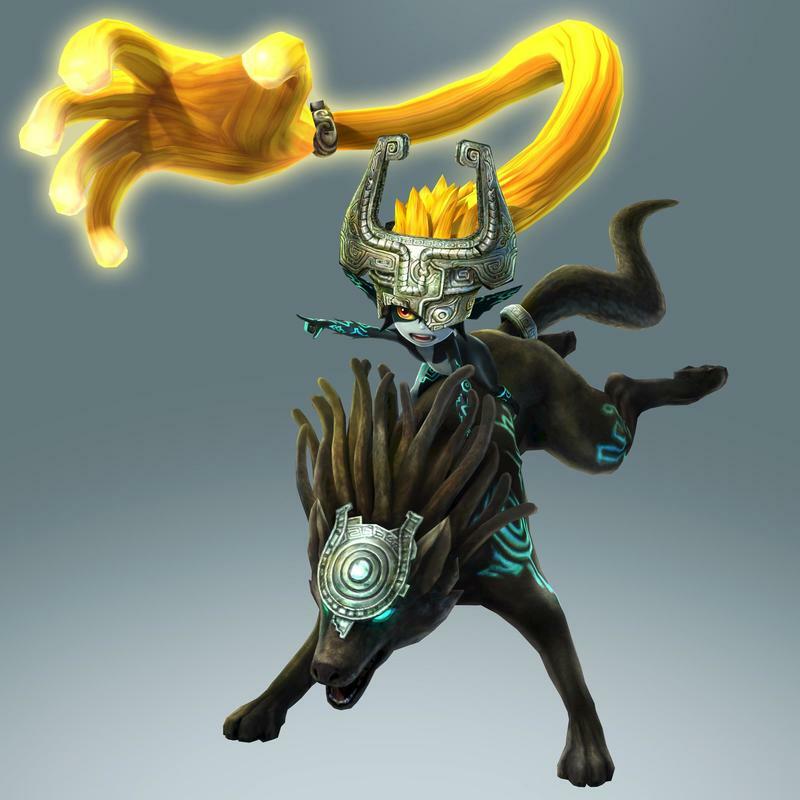 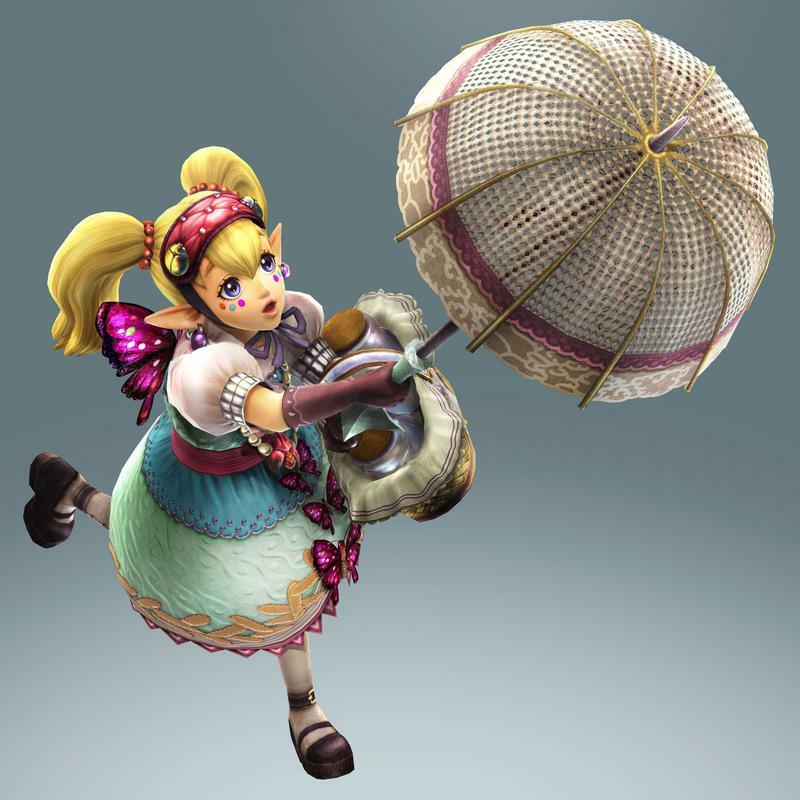 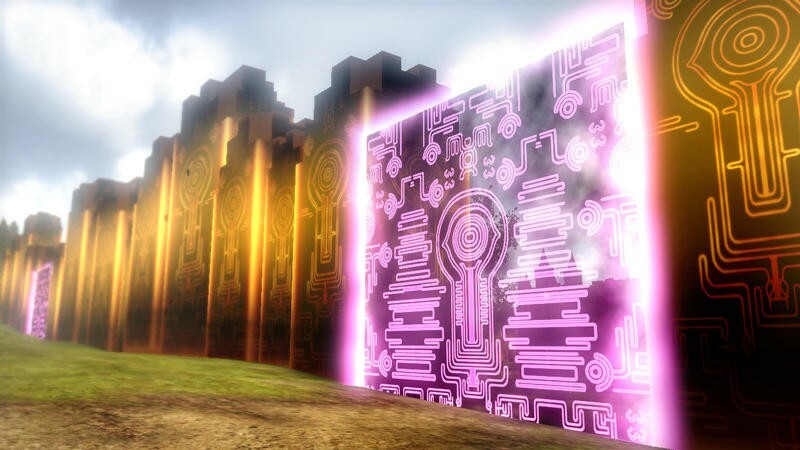 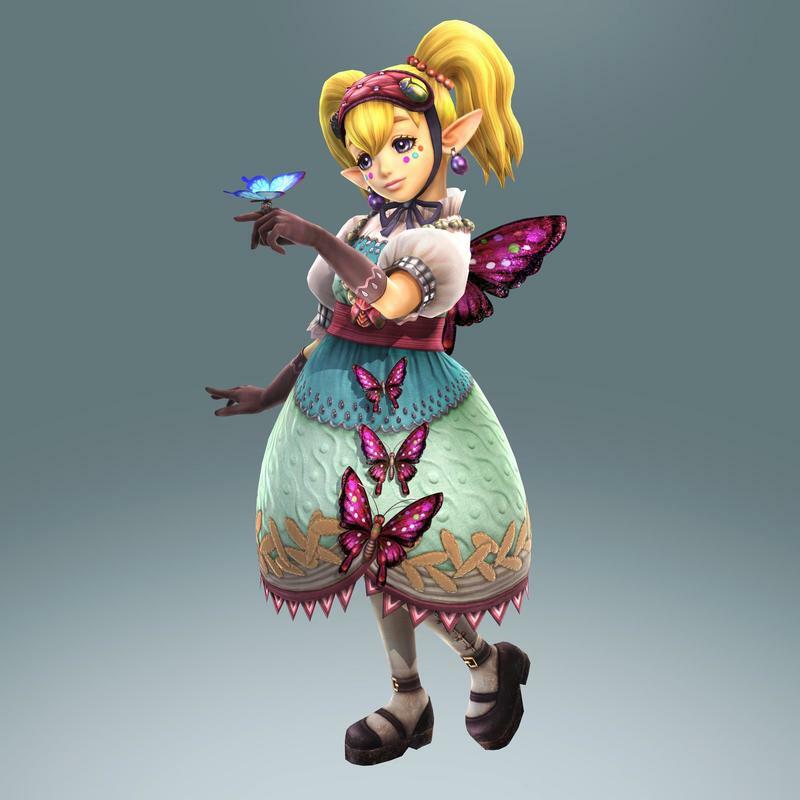 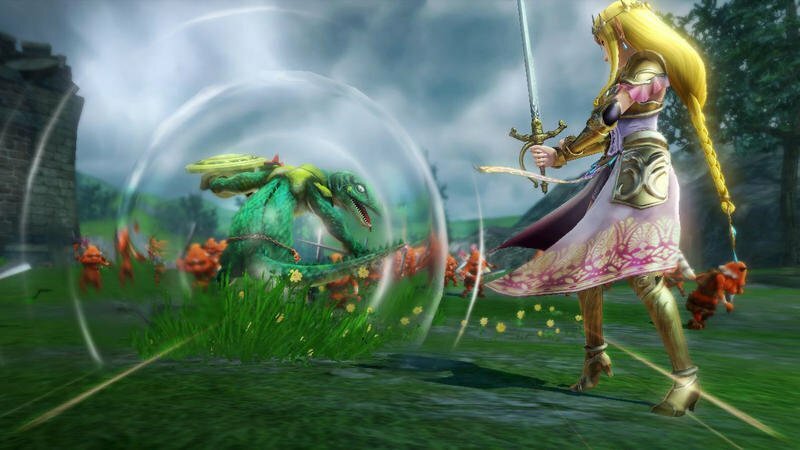 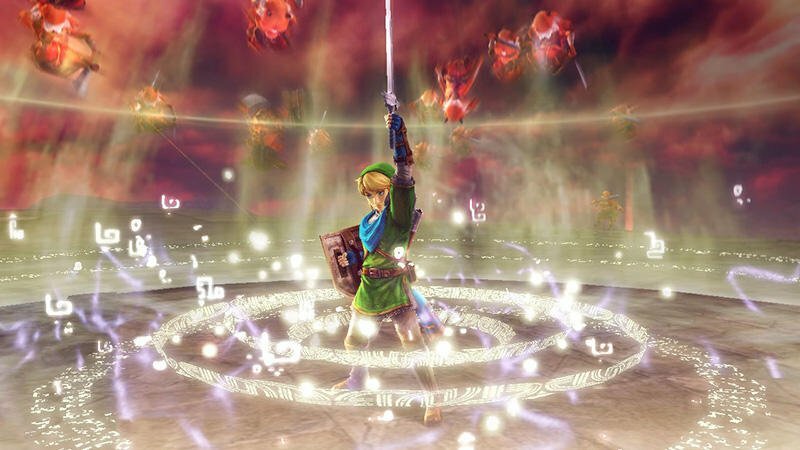 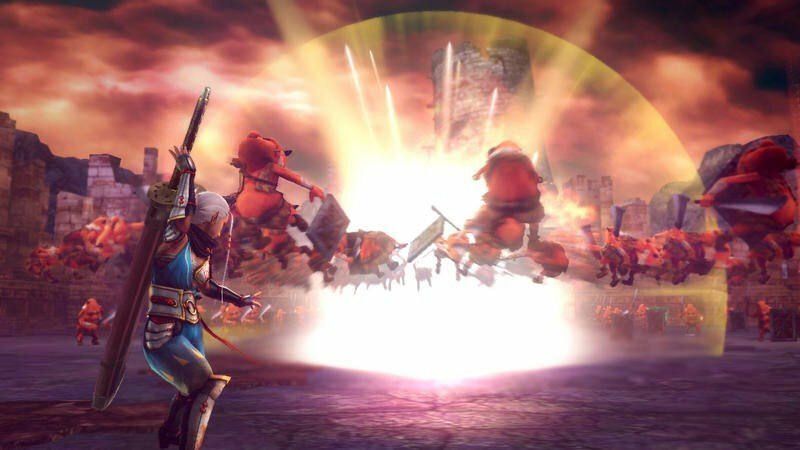 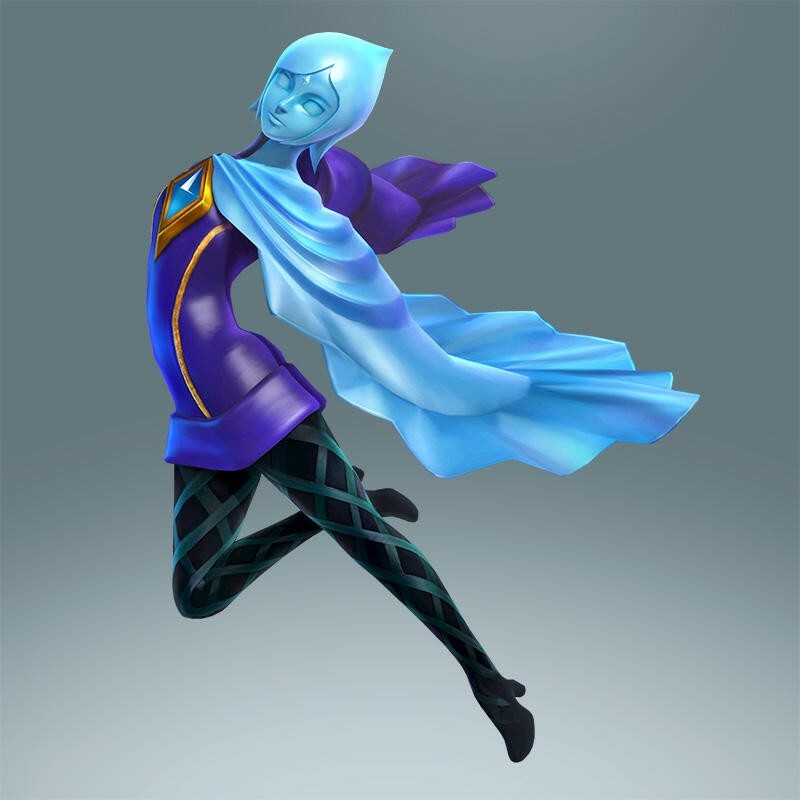 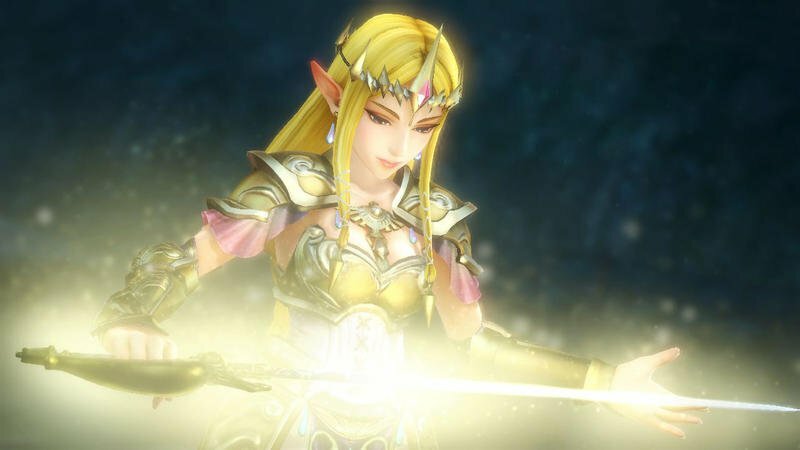 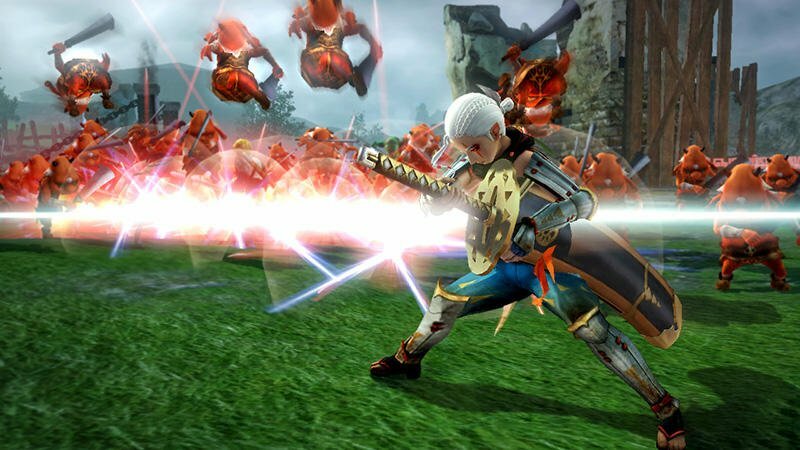 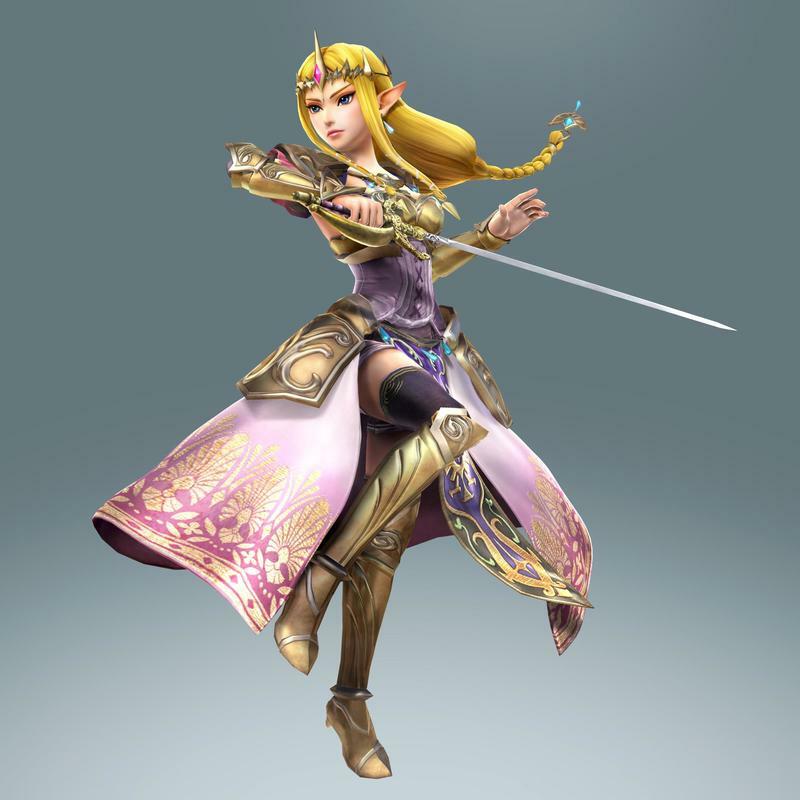 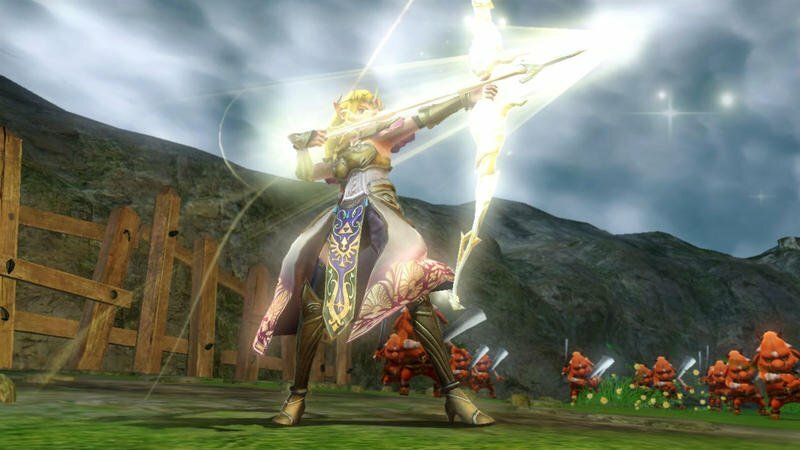 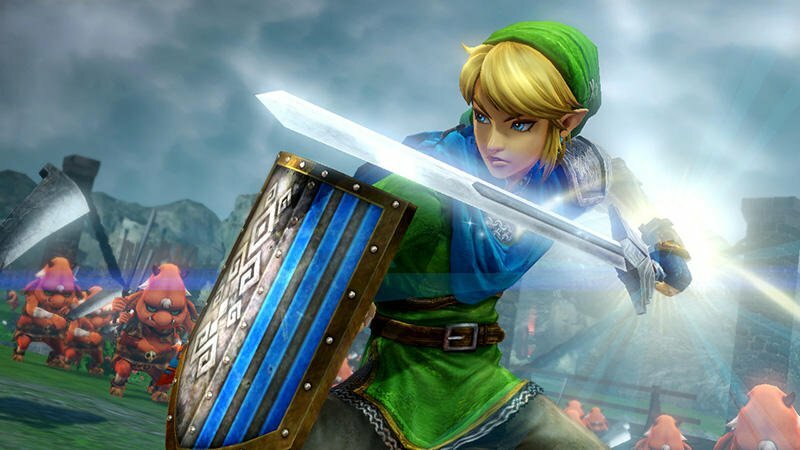 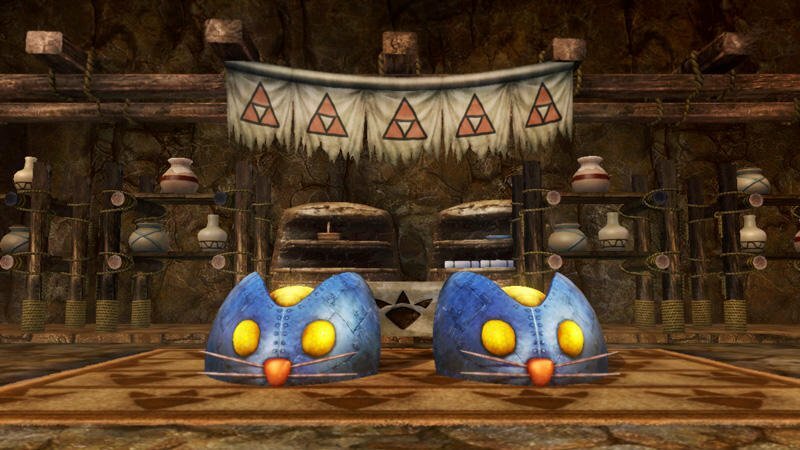 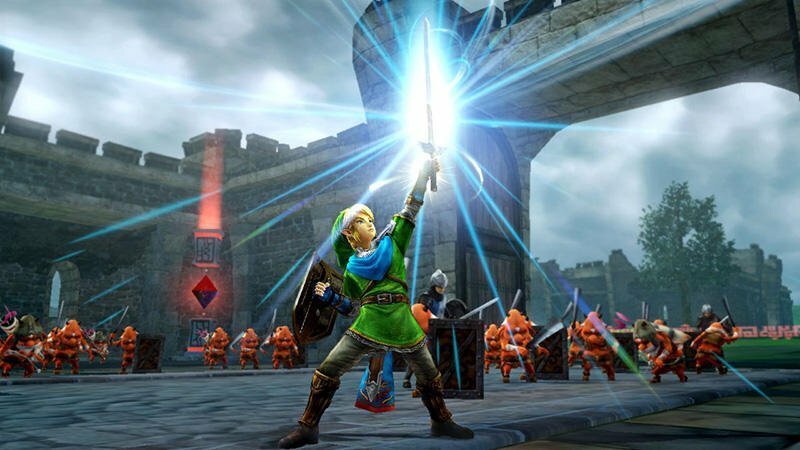 The Direct presentation happens next Monday, and Hyrule Warriors officially launches for the Wii U in North America on Sept. 26, 2014. 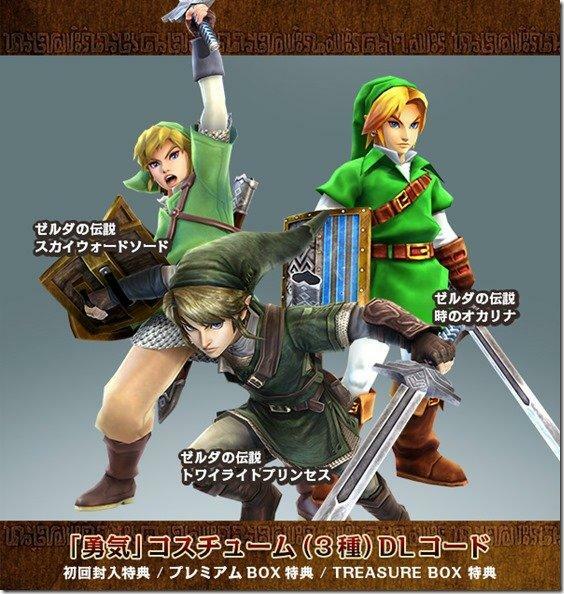 Japan gets first dibs starting on Aug. 14.